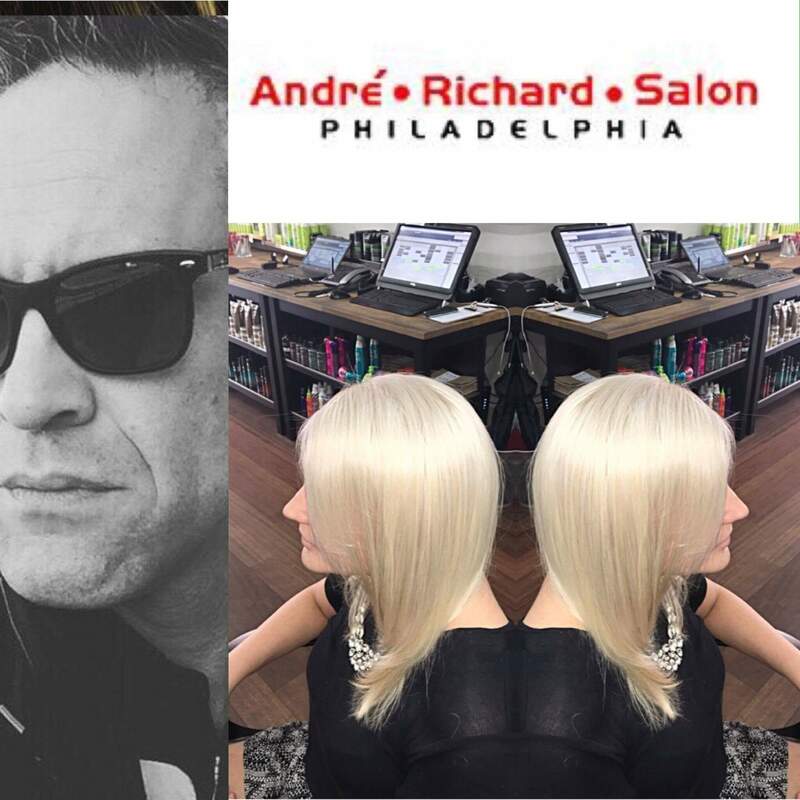 With more than 20 years of experience, Dréa continues her passion for the craft and artistry of beauty and grooming for both men and women. 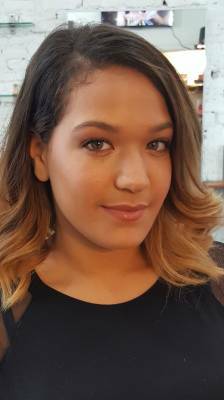 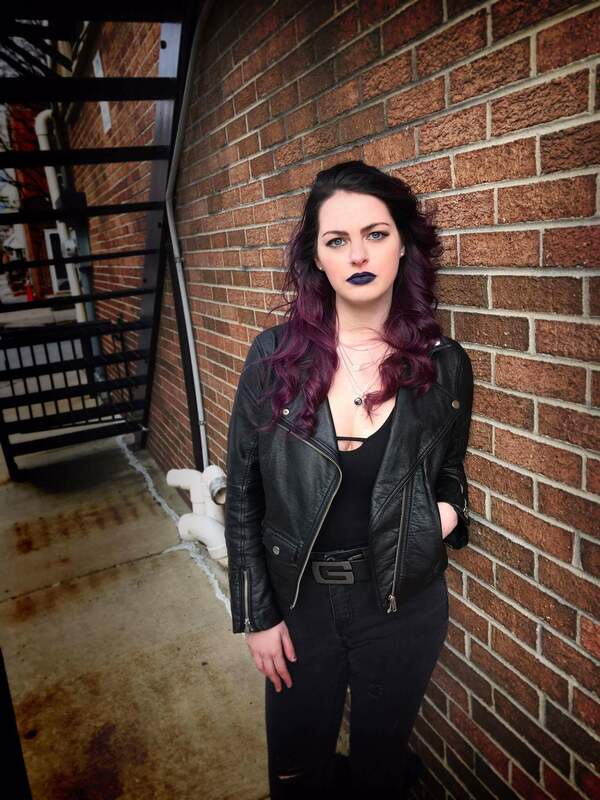 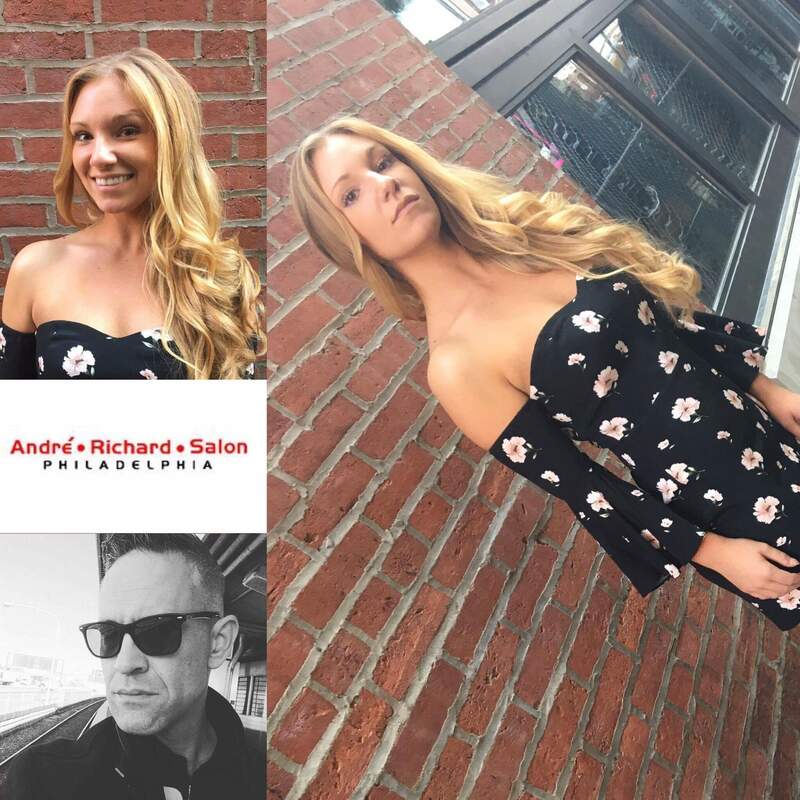 Award winning and top rated in her field she has earned credits from local television for hair and makeup work along with editorial placement. 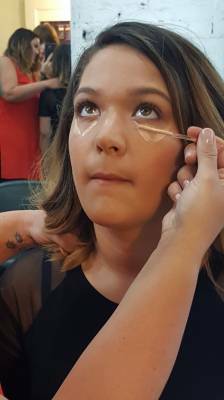 Dréa is also an in house makeup artist and will paint the bride, the model or give a makeup lesson. 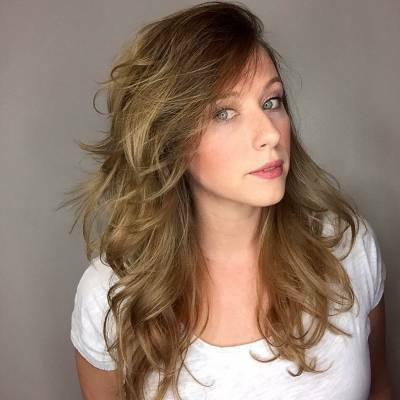 Welcome Kate to the Team! 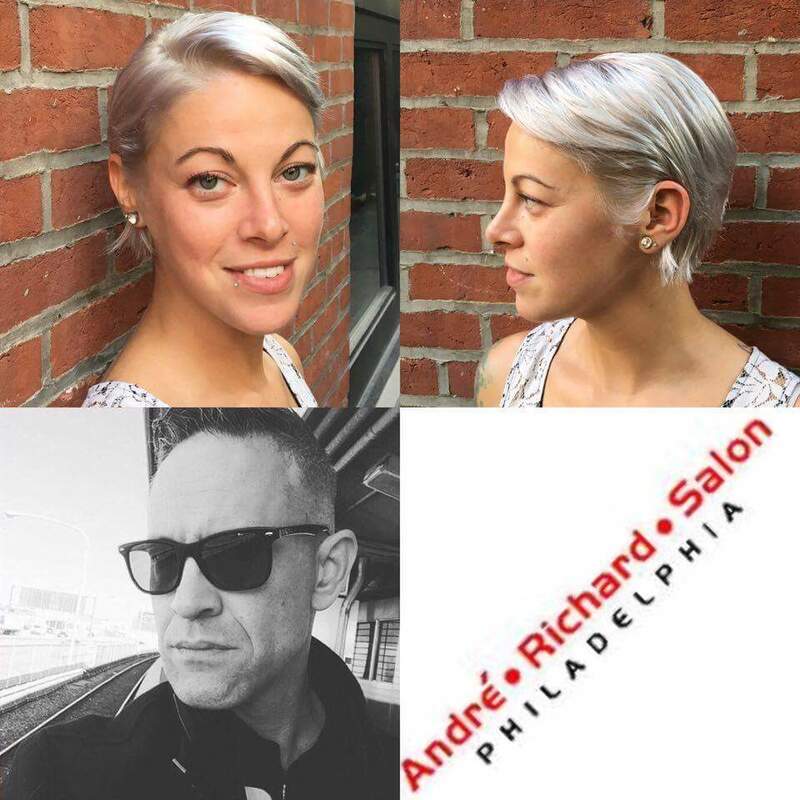 Kate Curran is a dedicated stylist as well as a Redken Artist. 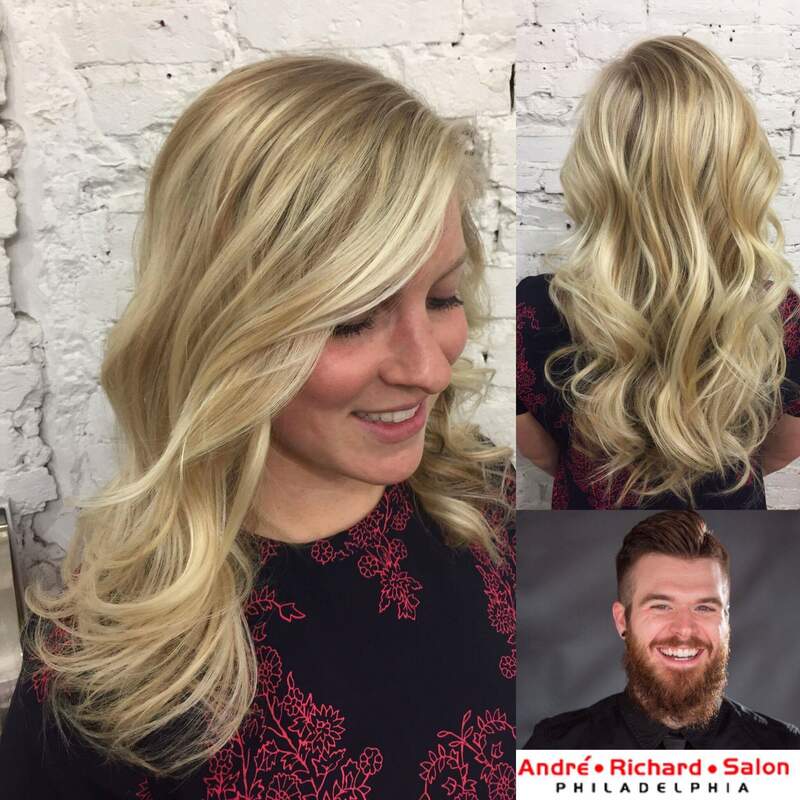 Kate has been in the hair industry since she attended Jean Madeline Aveda Institute in 2005. 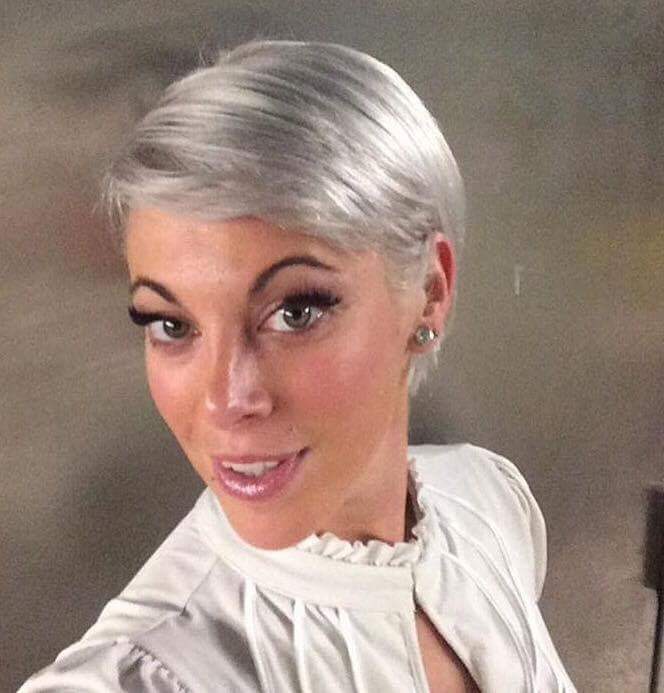 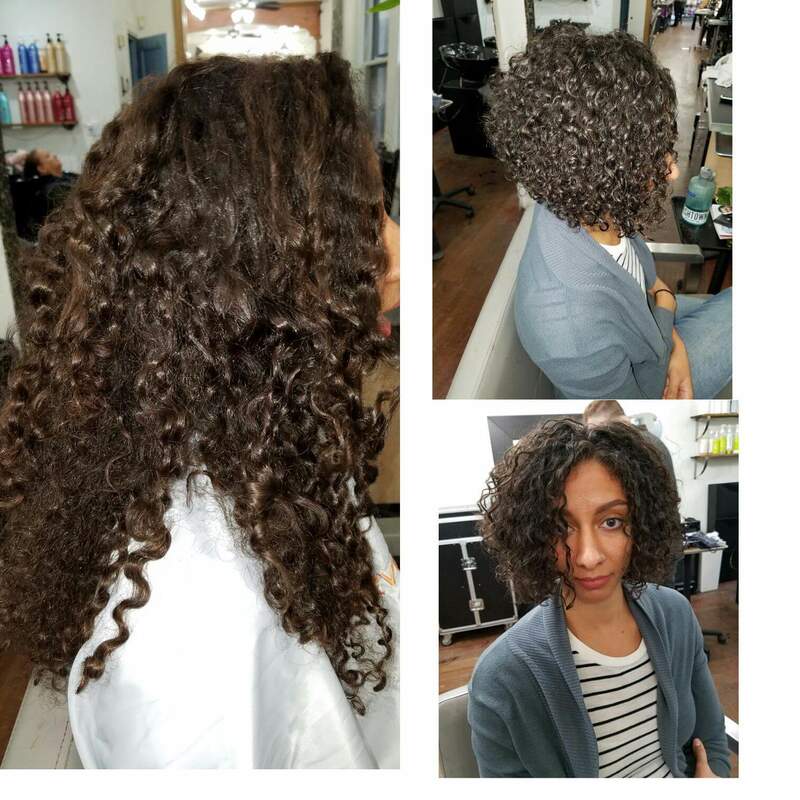 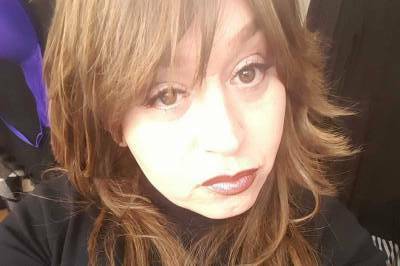 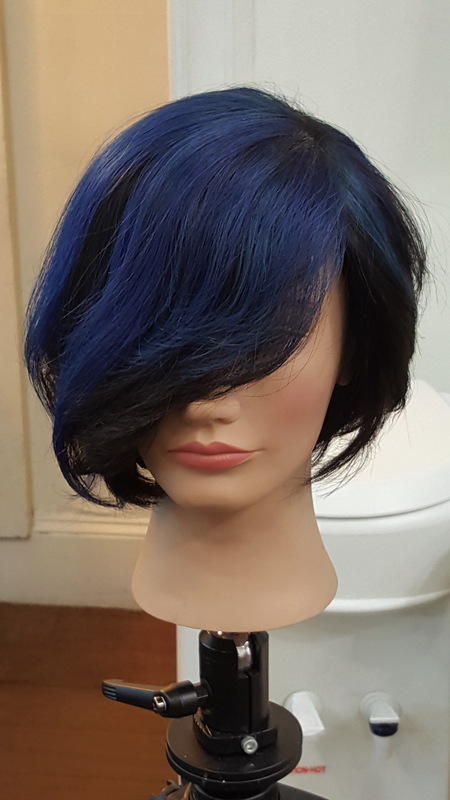 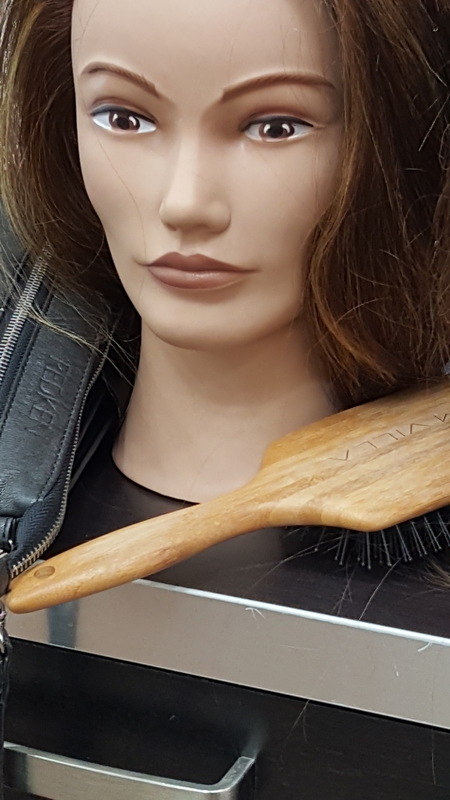 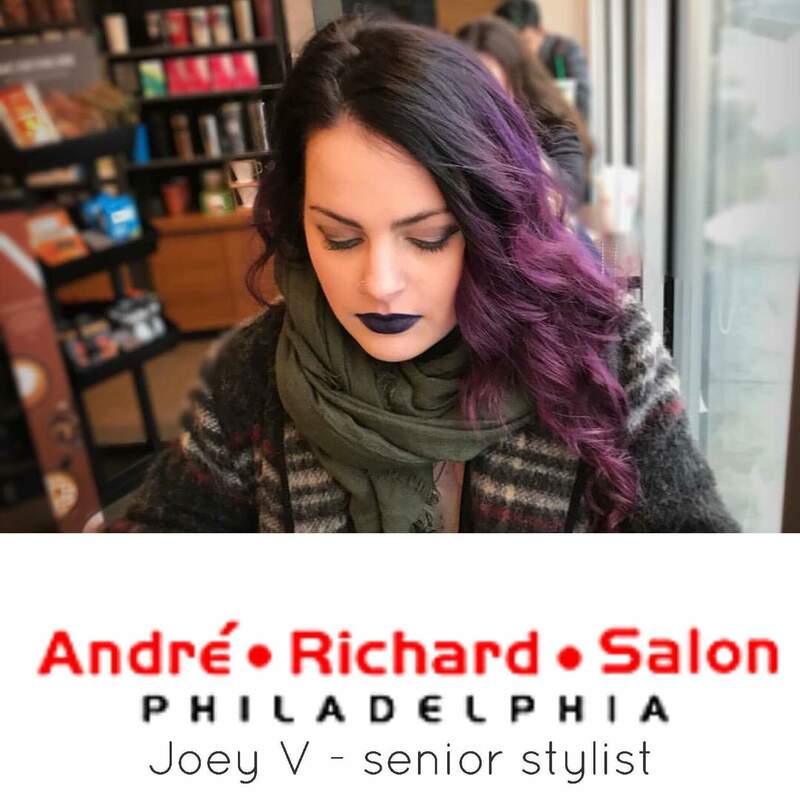 She has received numerous certifications from Redken, Loreal Professional, Toni and Guy, Dreamcatchers, BioIonic, and Ted Gibson Advanced Academy. 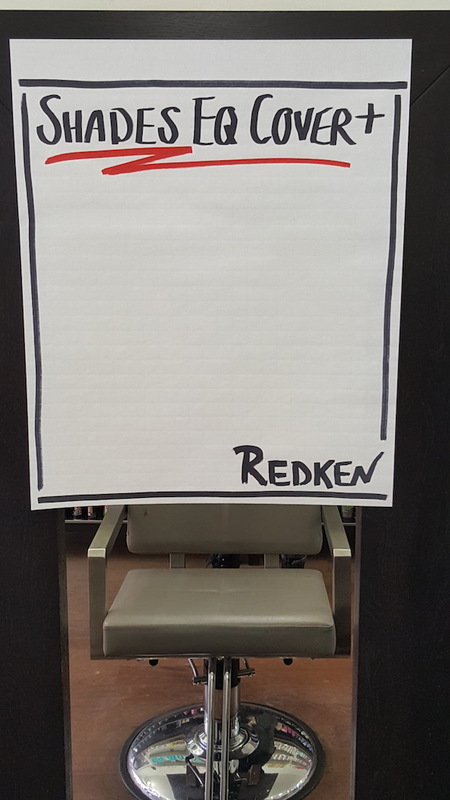 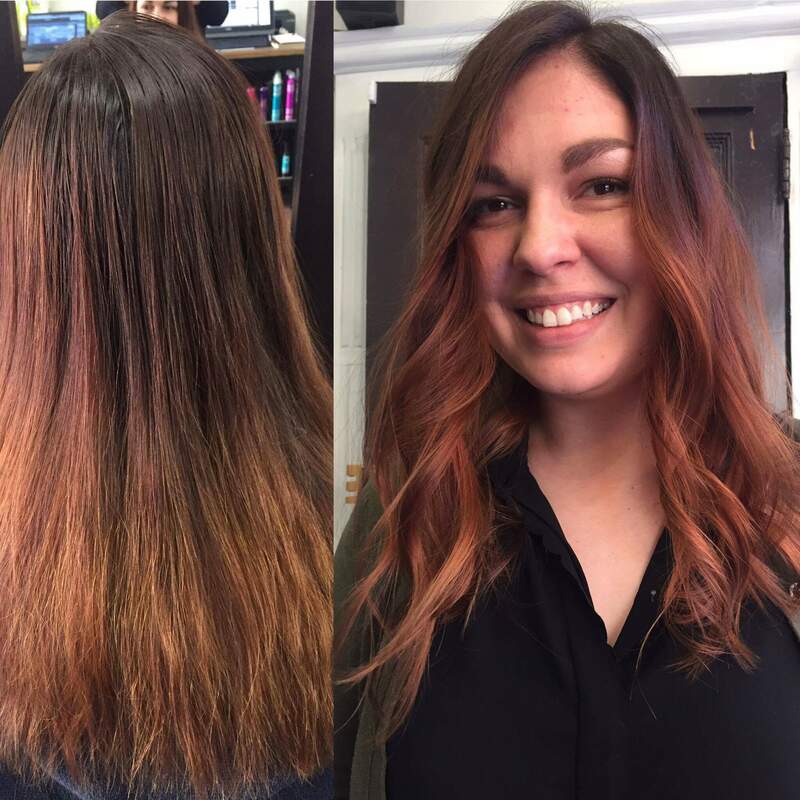 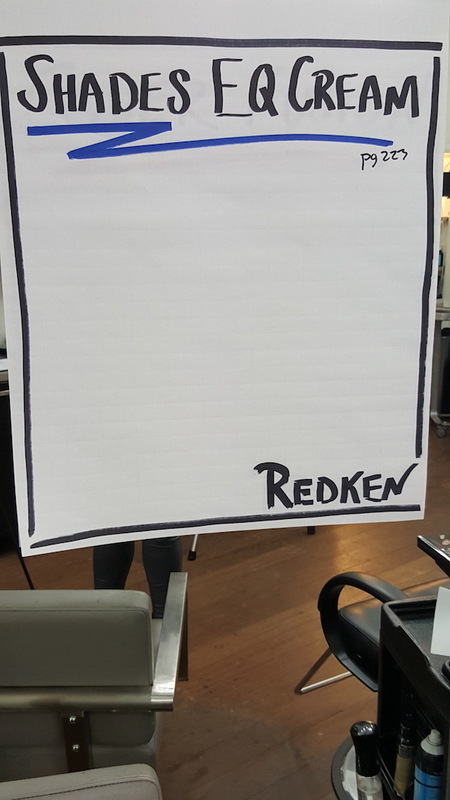  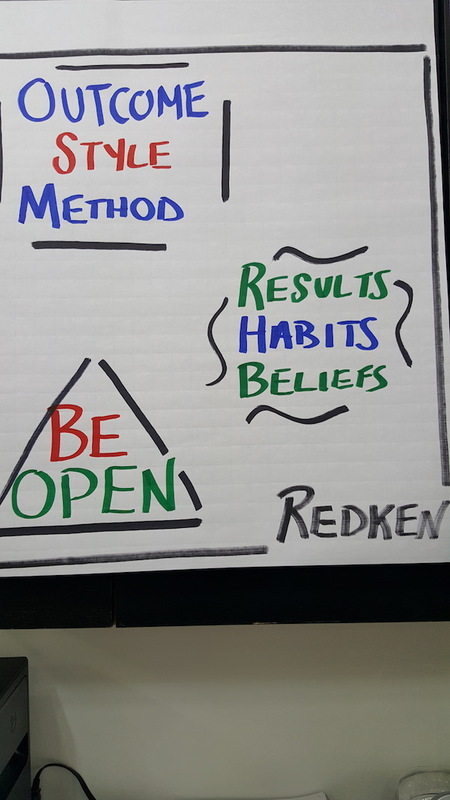 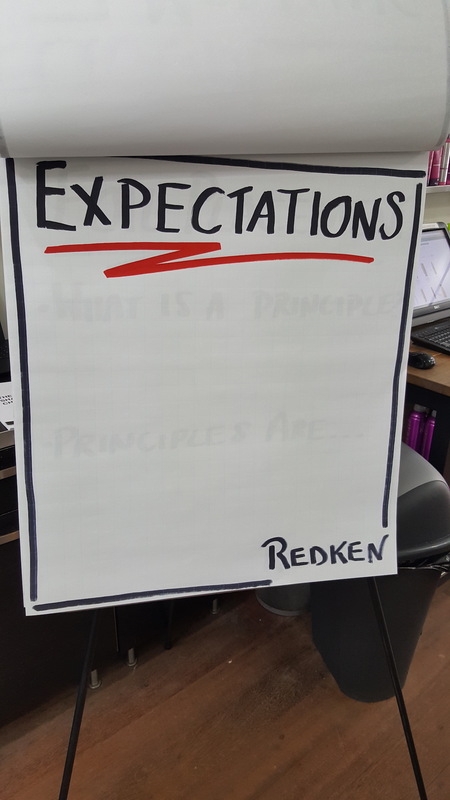 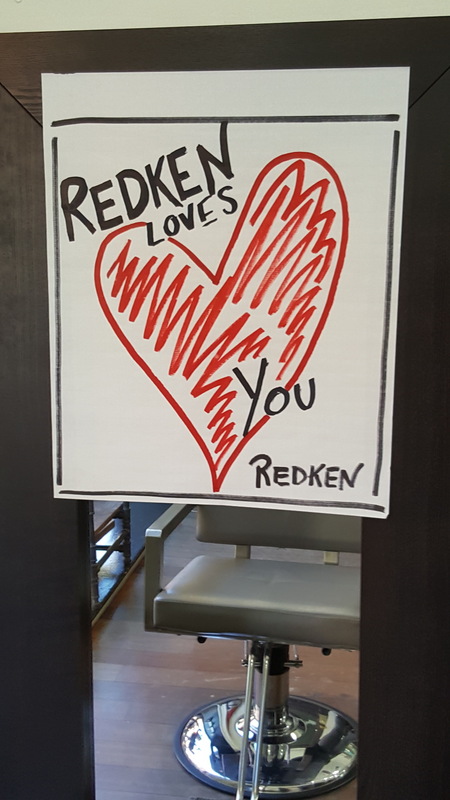 Kate received her Redken Haircolorist Certification in 2014 after rigorous testing. 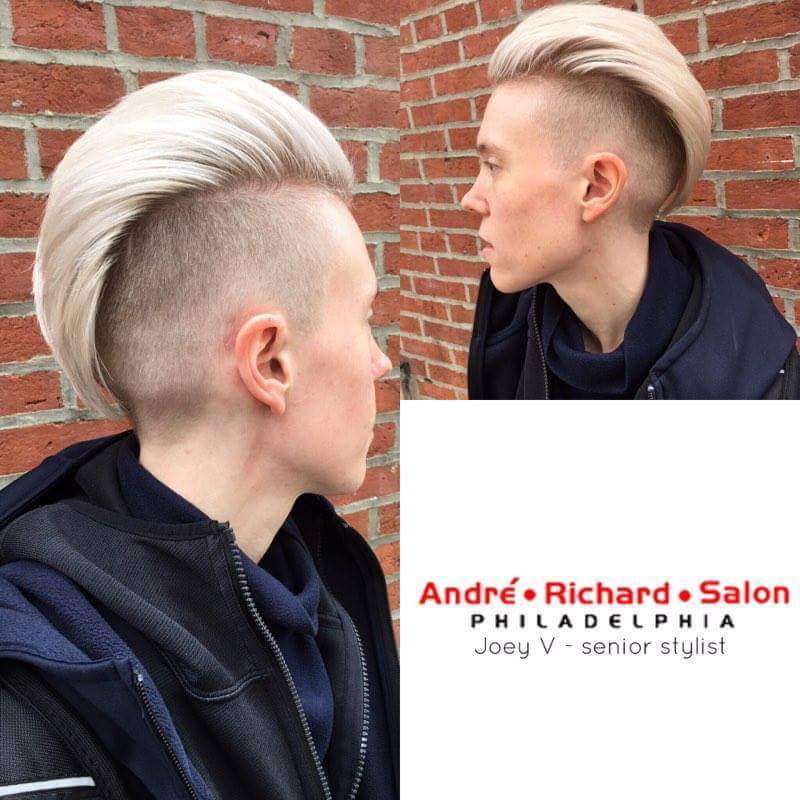 She went on to become a Redken Artist in 2015. 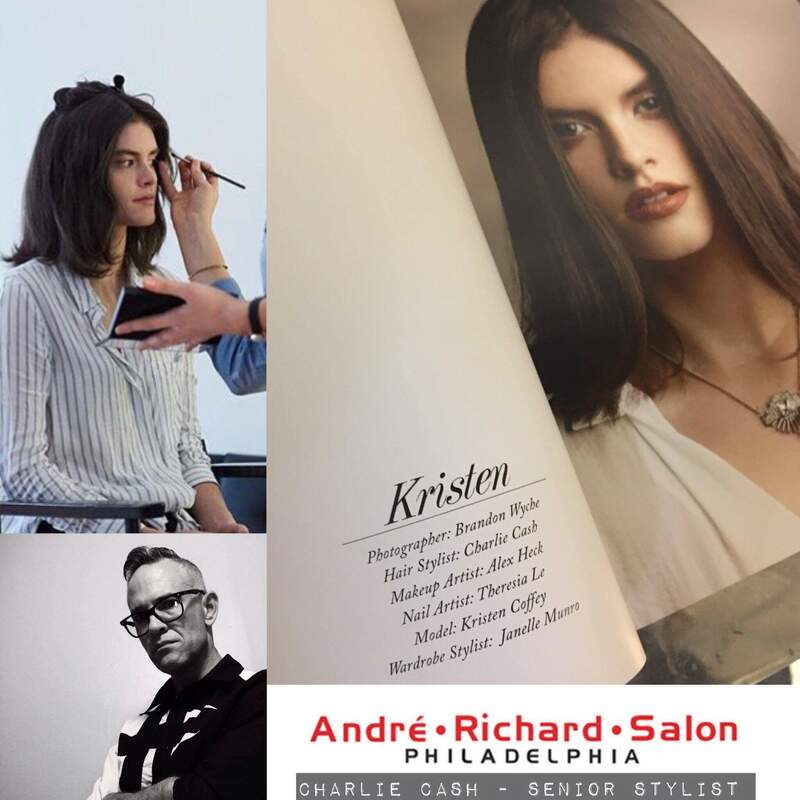 Because of Kate's enthusiasm for editorial styling, she's been asked to work multiple seasons at New York Fashion Week as well as style on-air models live for QVC. 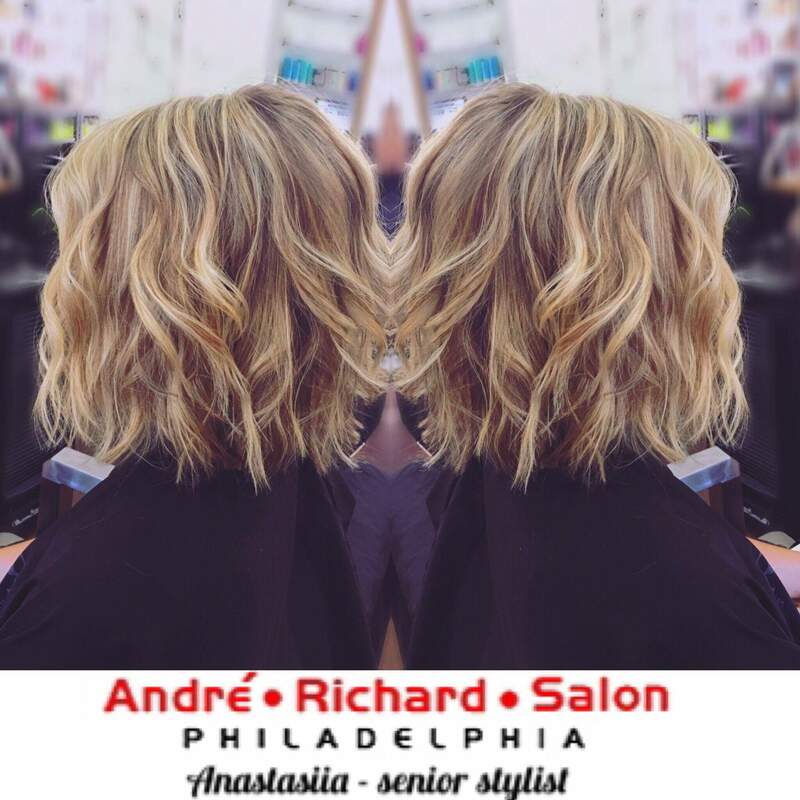 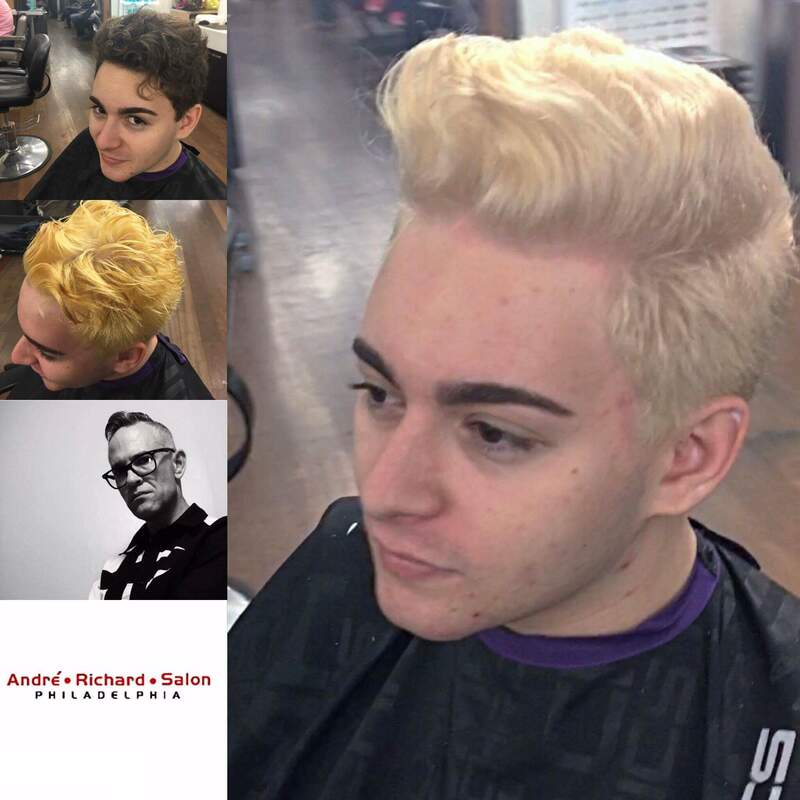 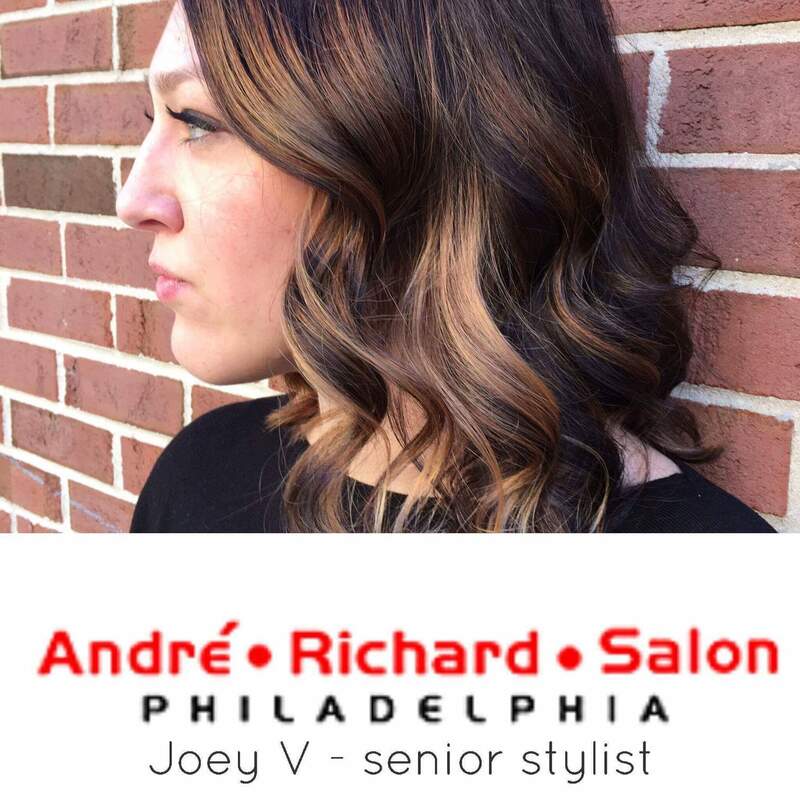 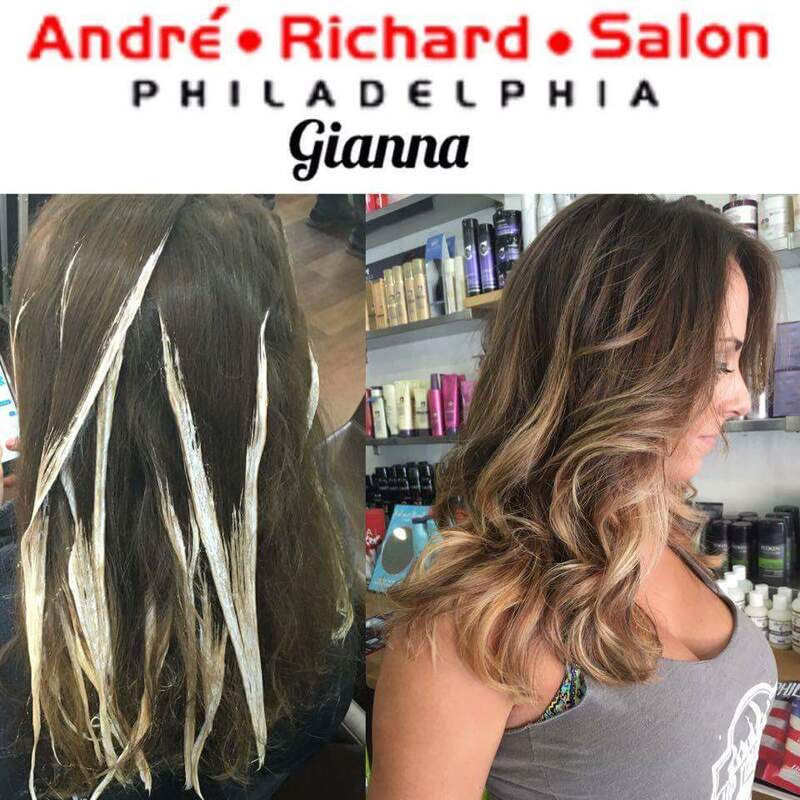 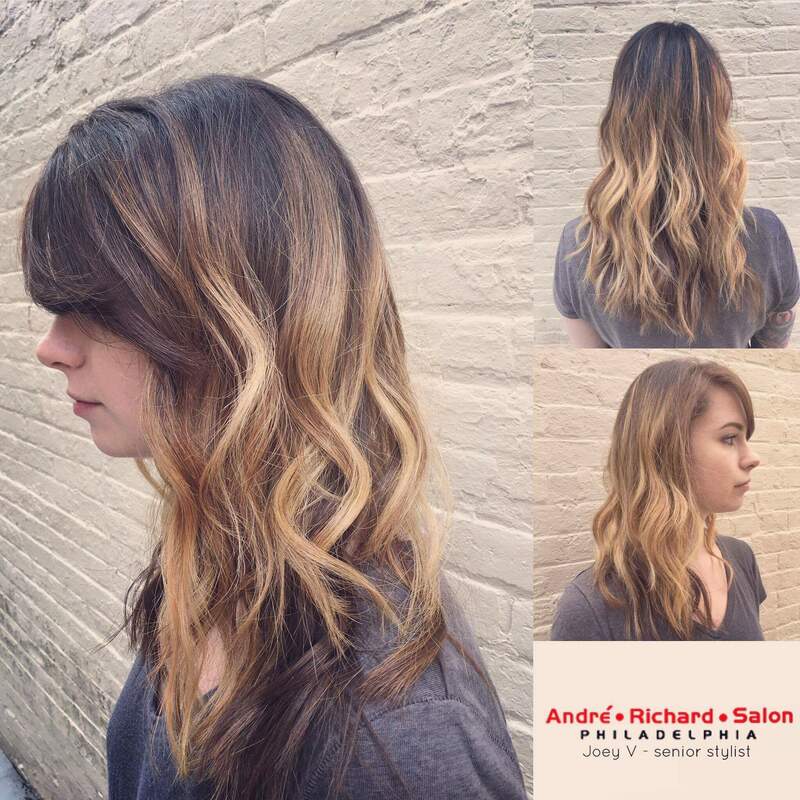 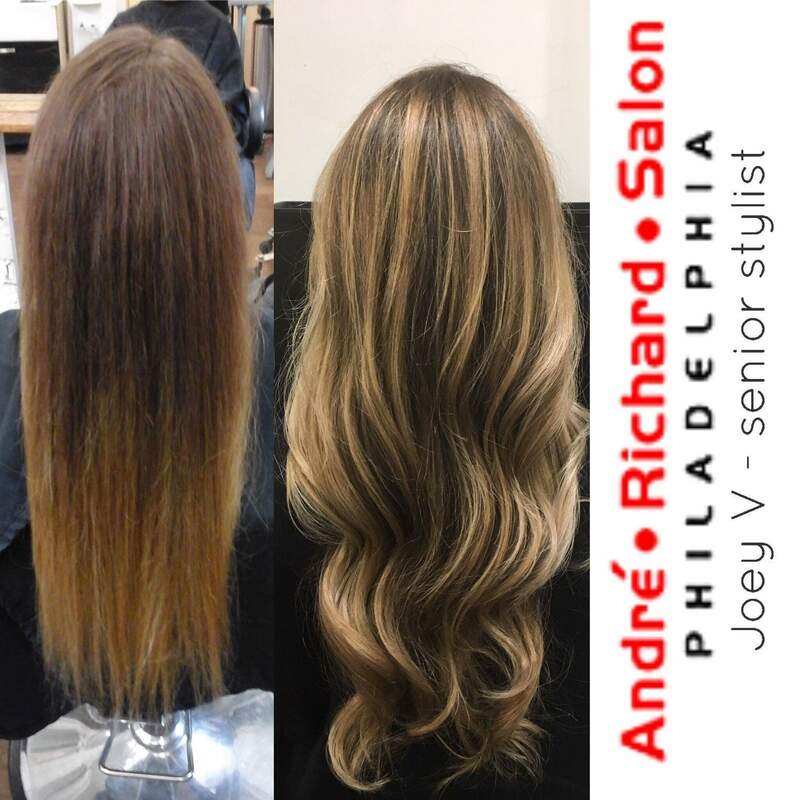 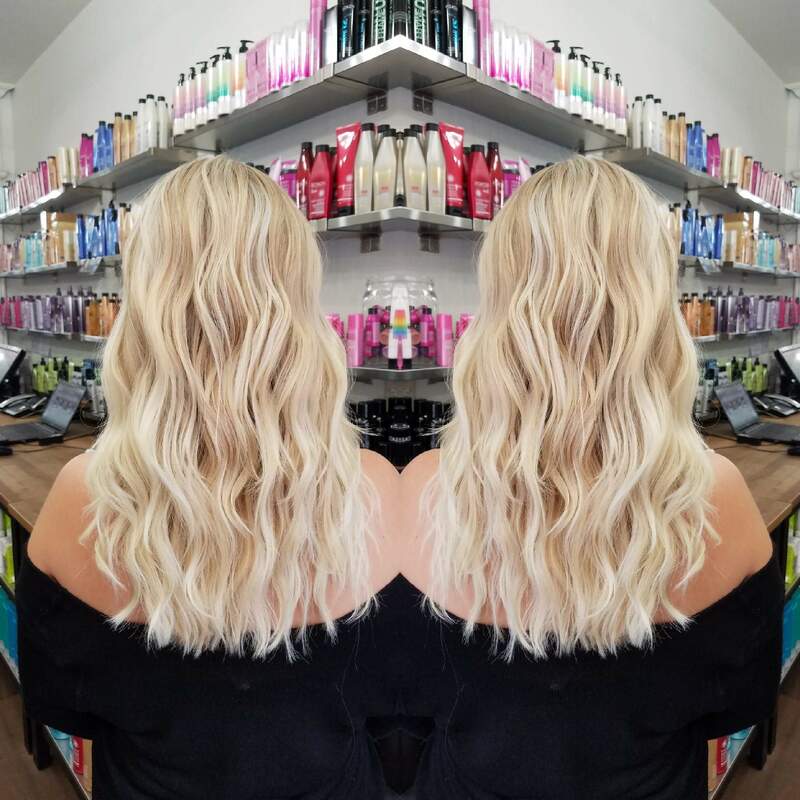 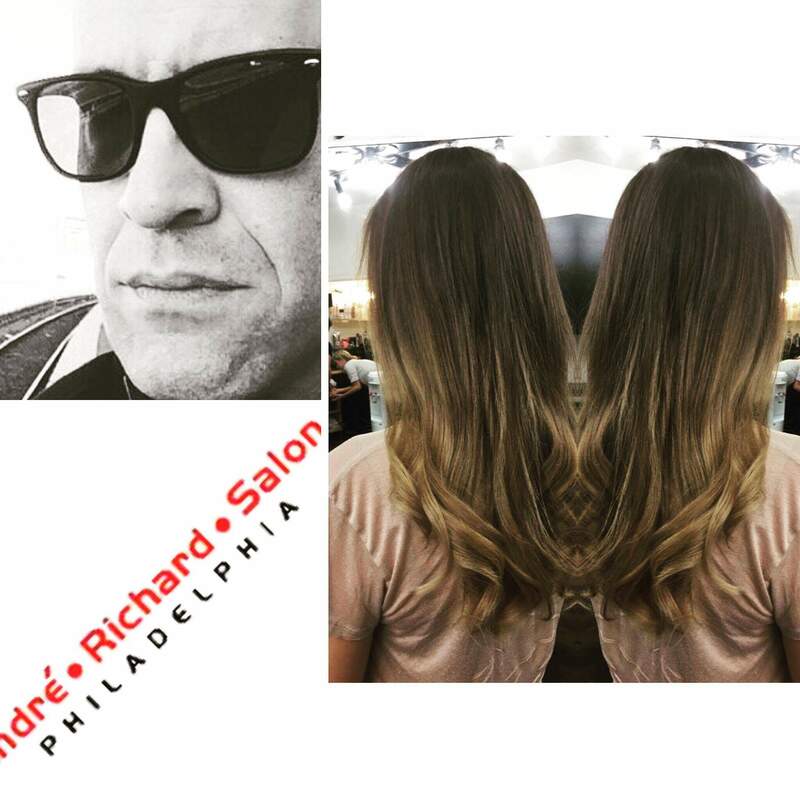 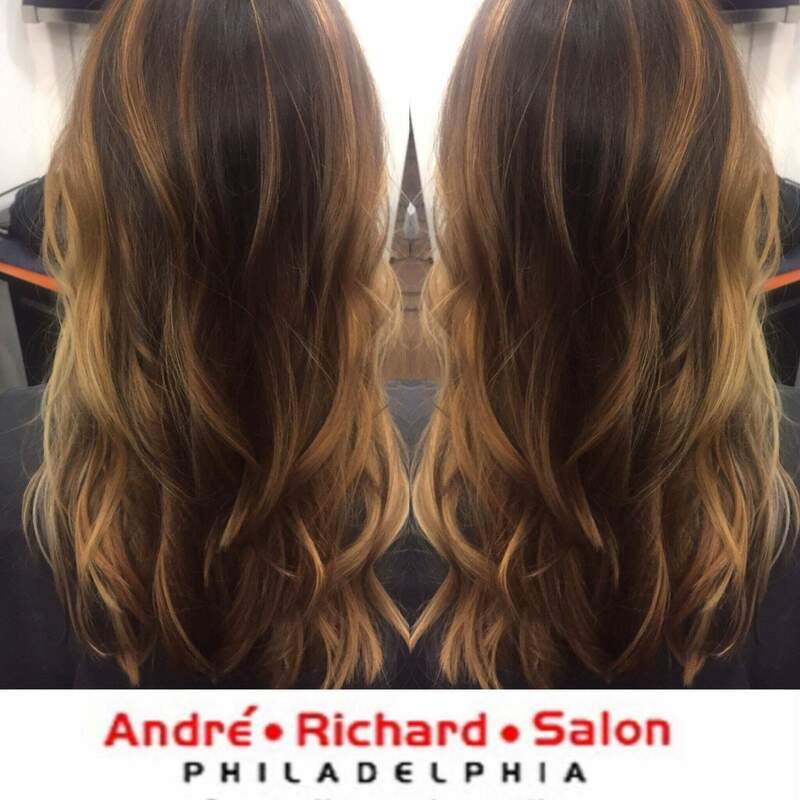 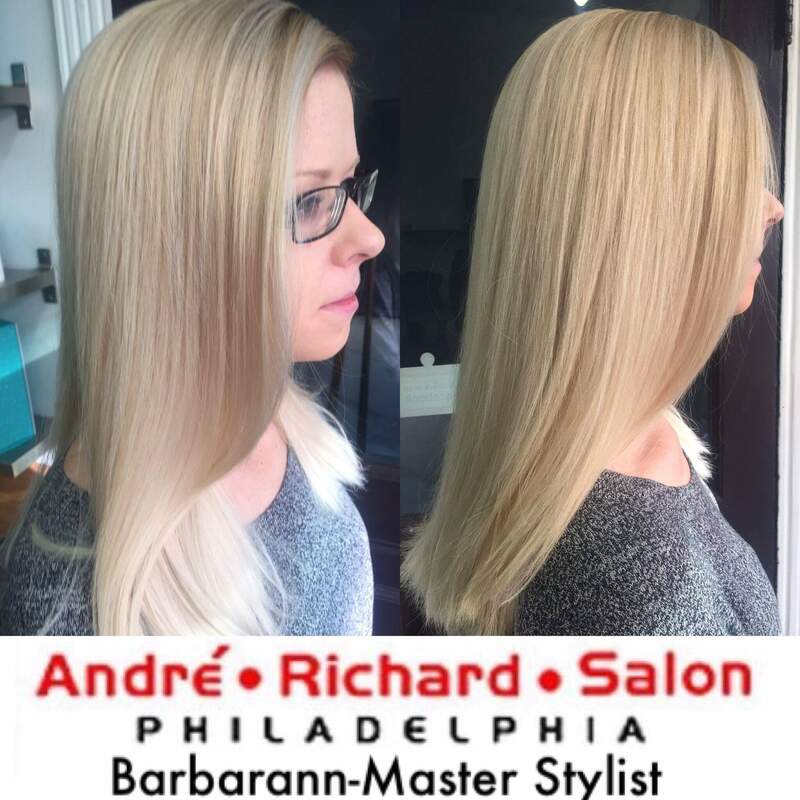 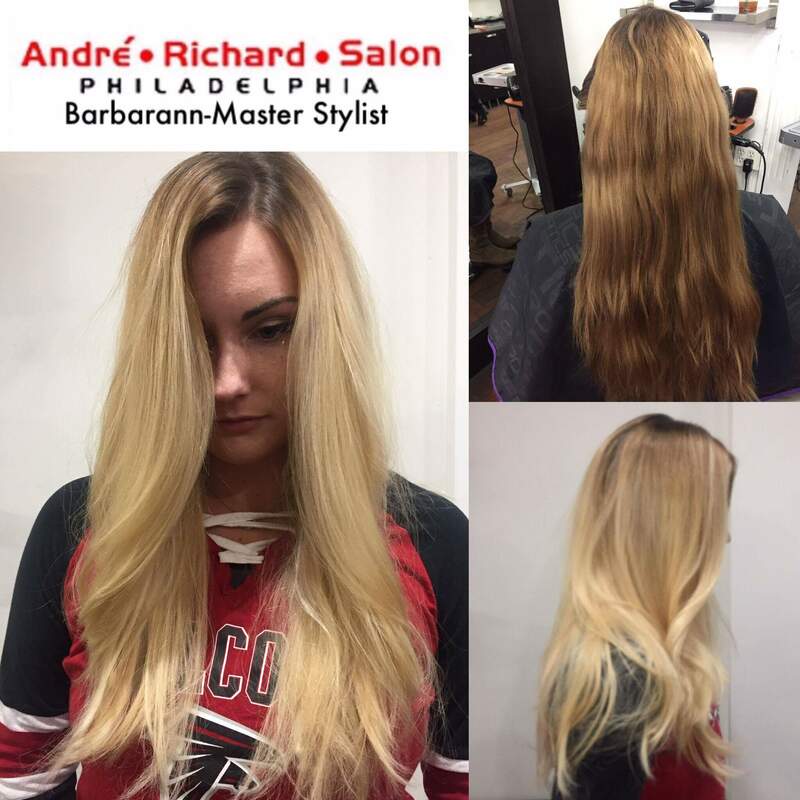 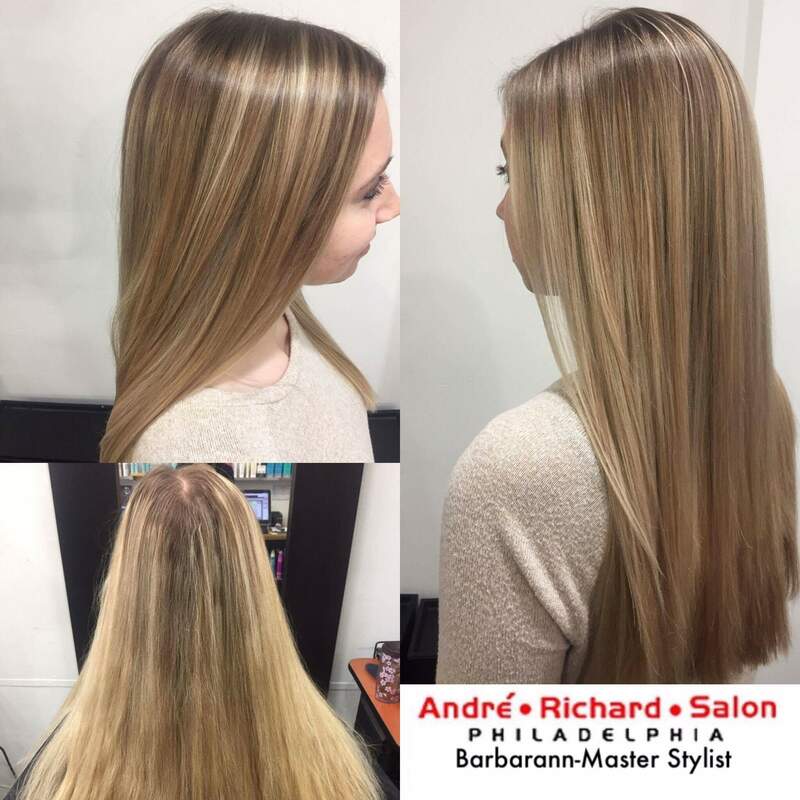 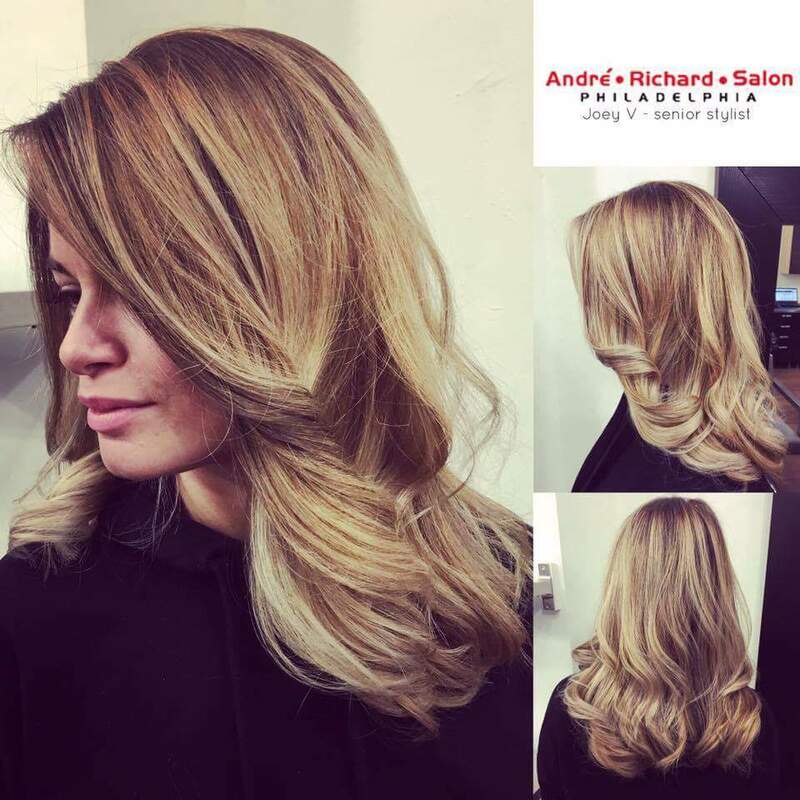 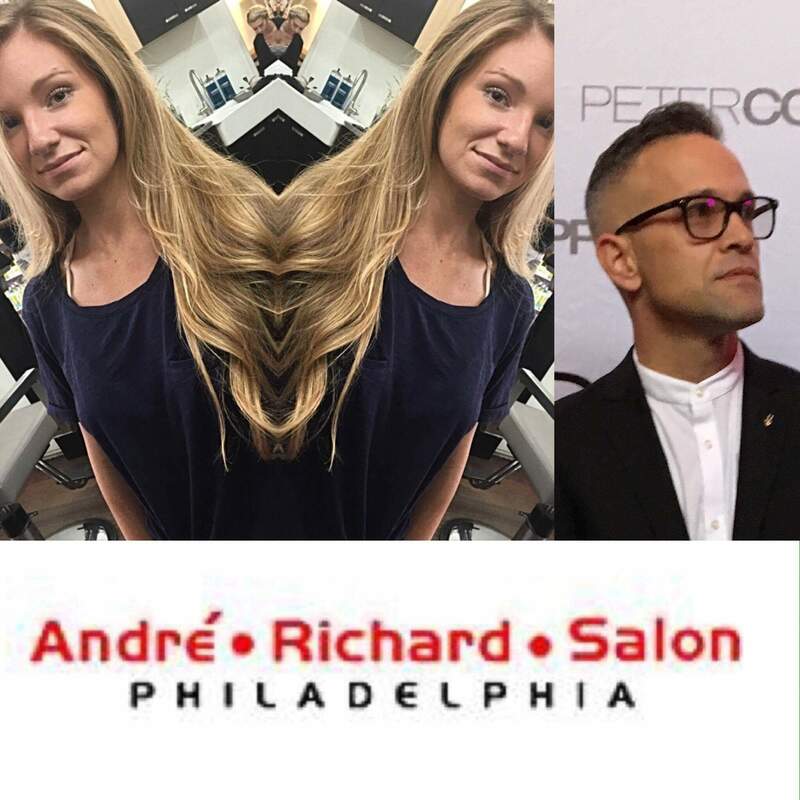 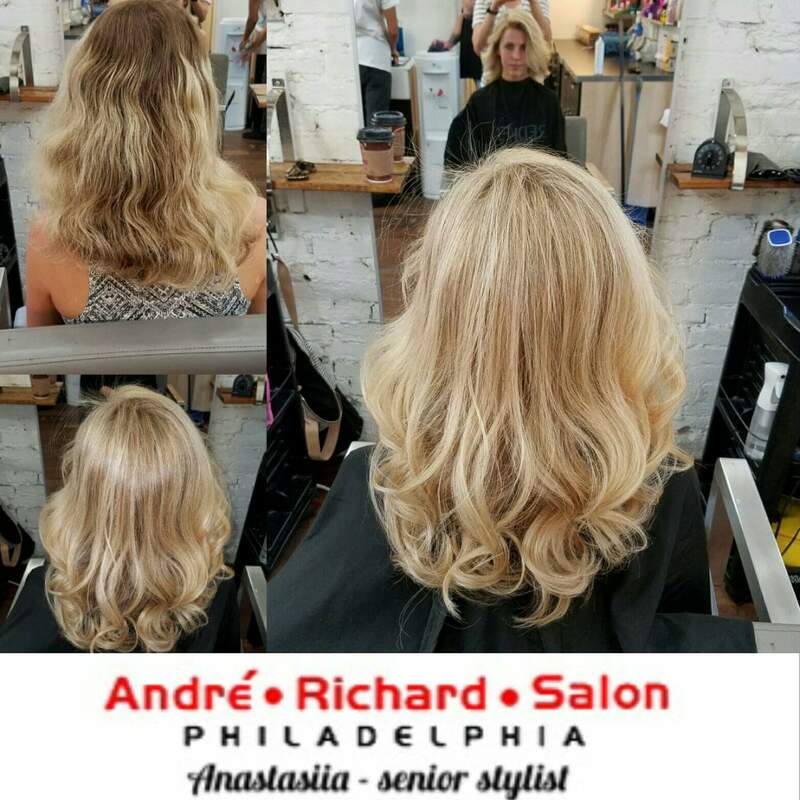 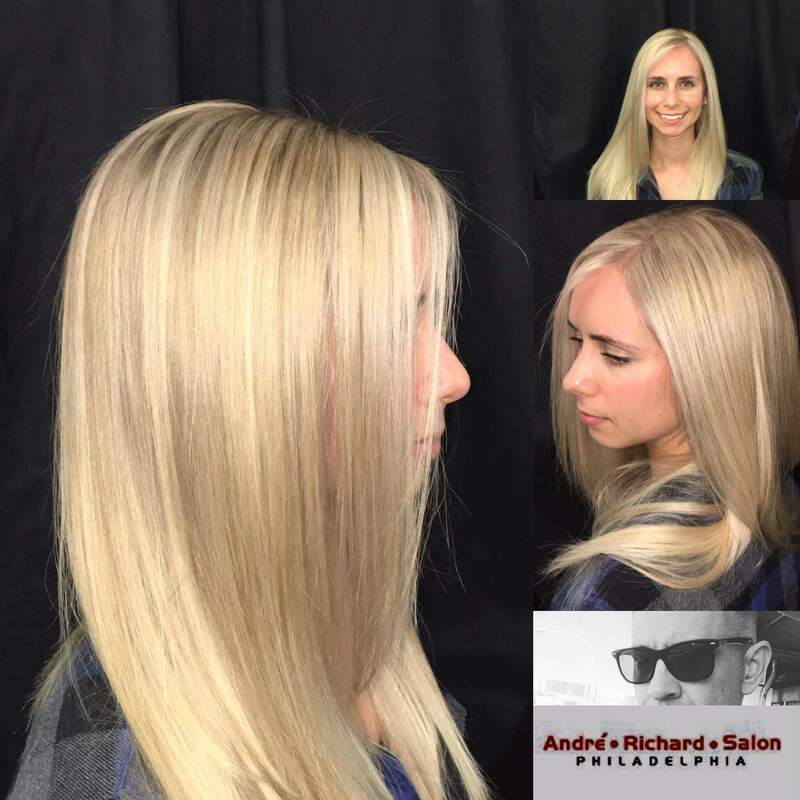 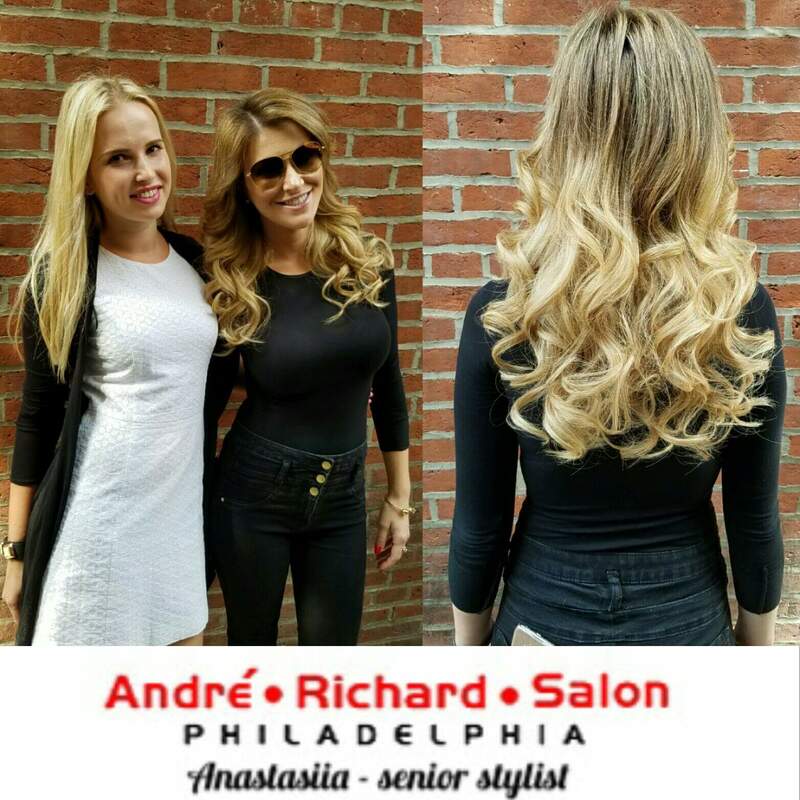 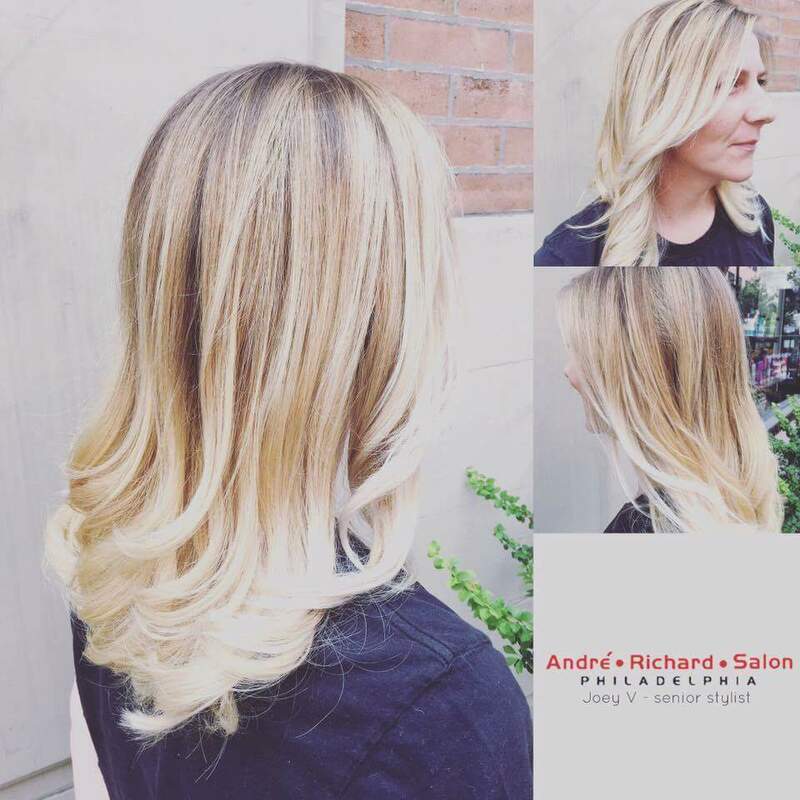 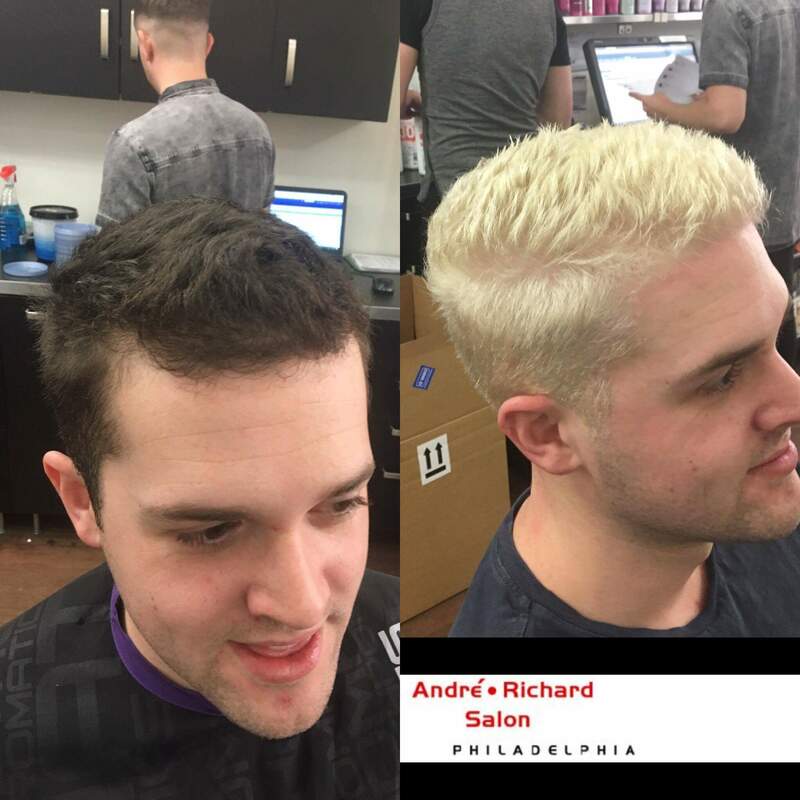 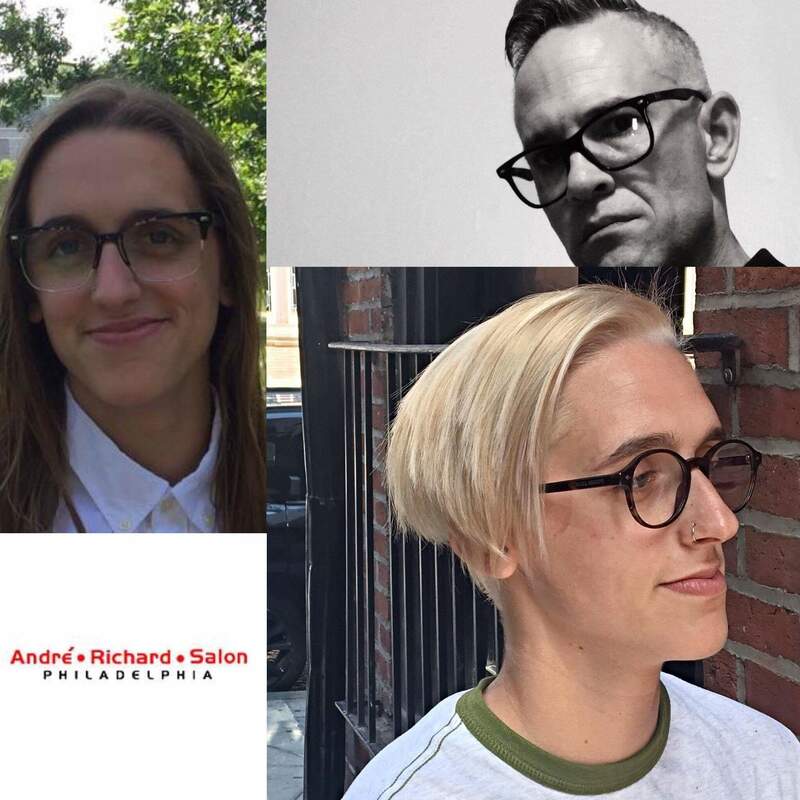 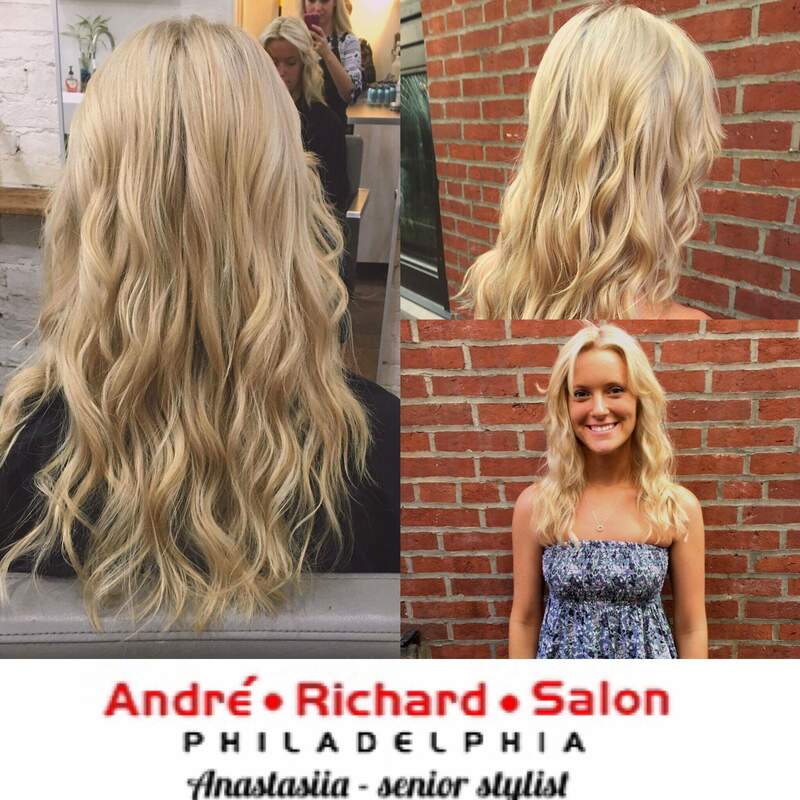 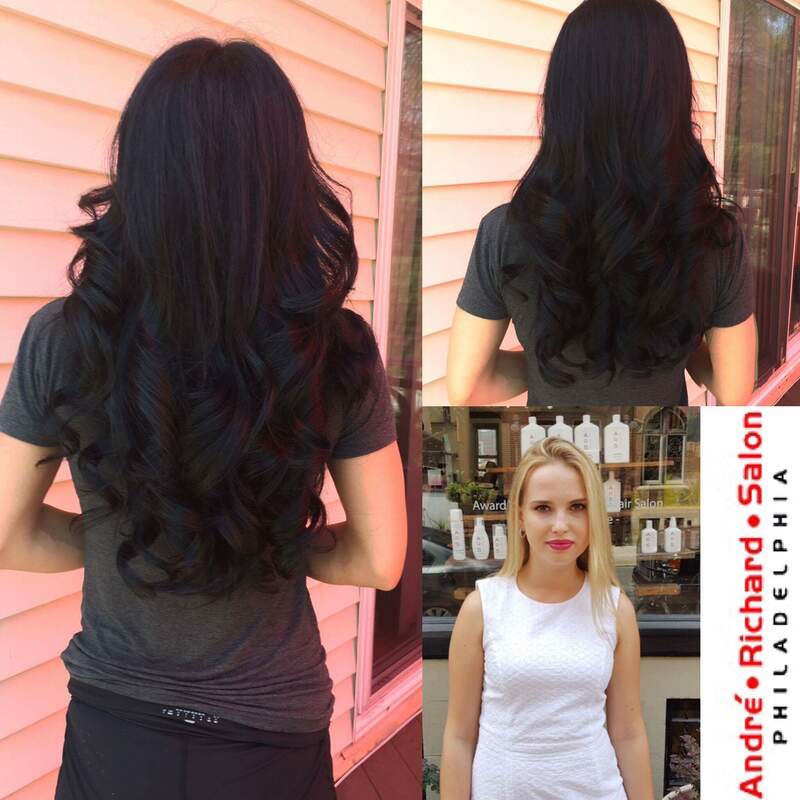 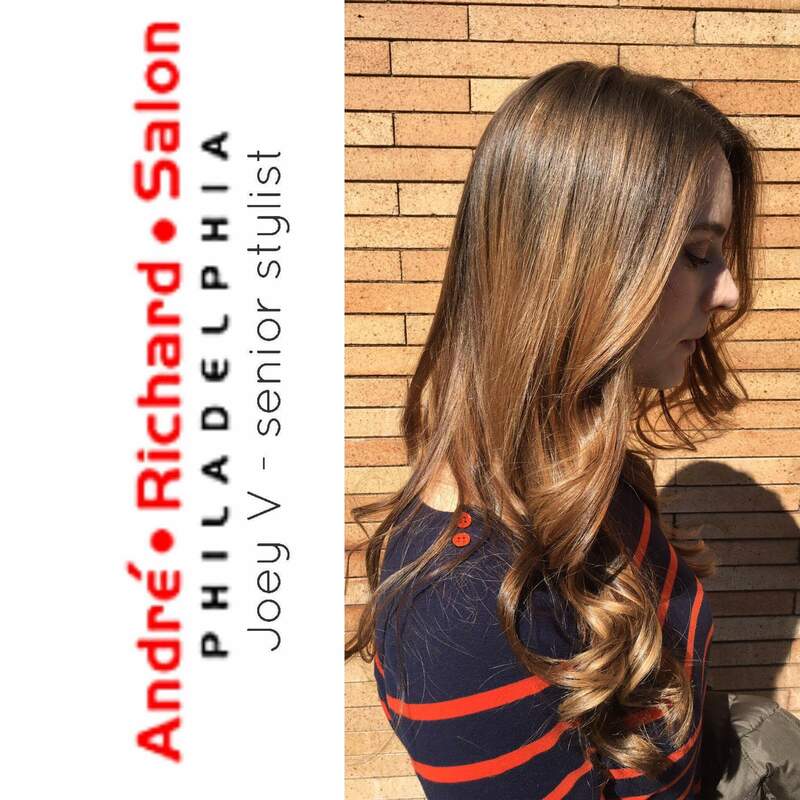 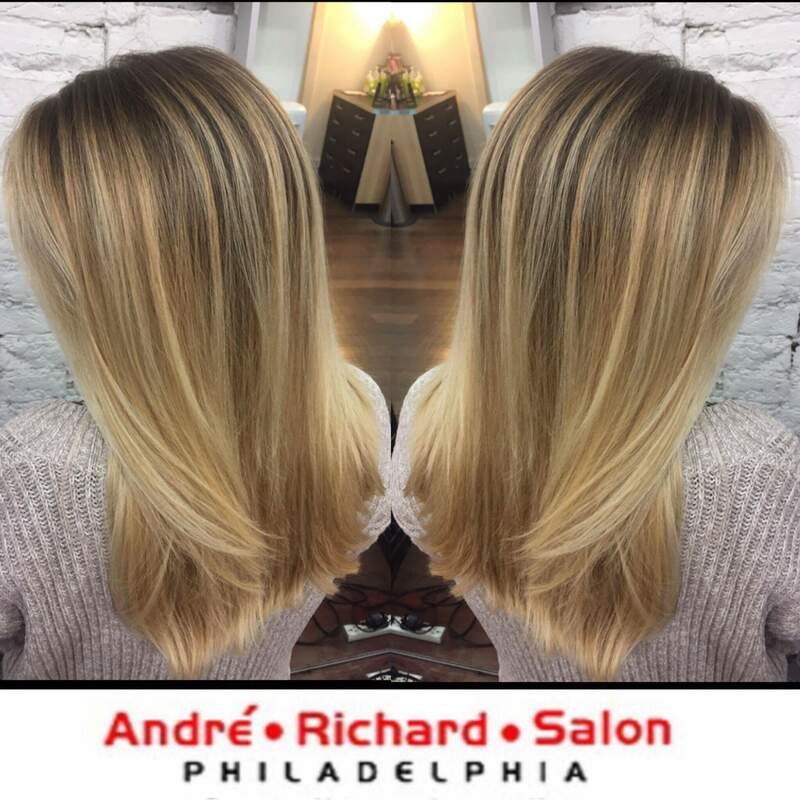 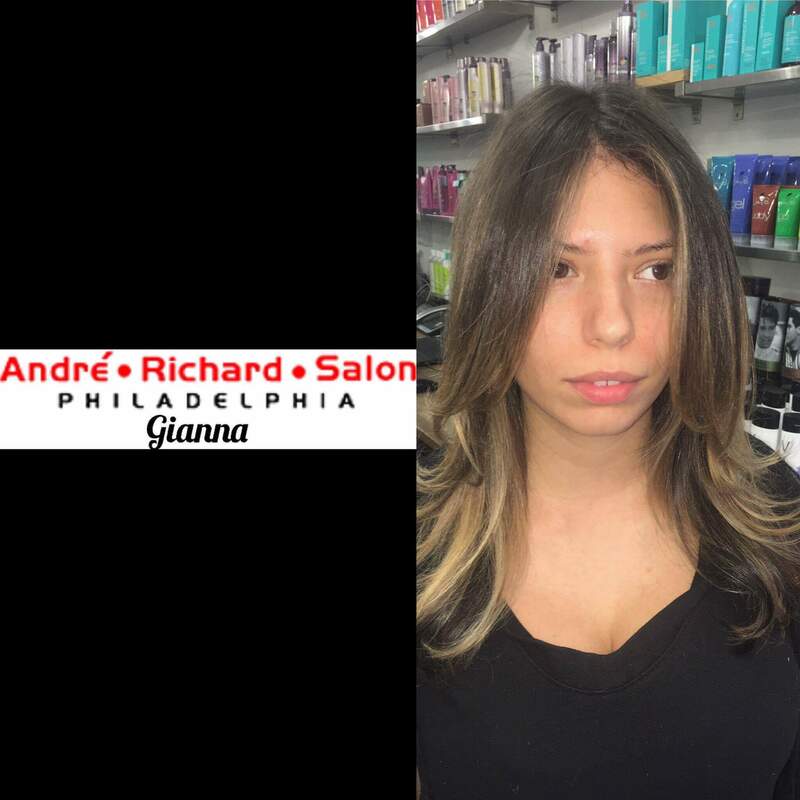 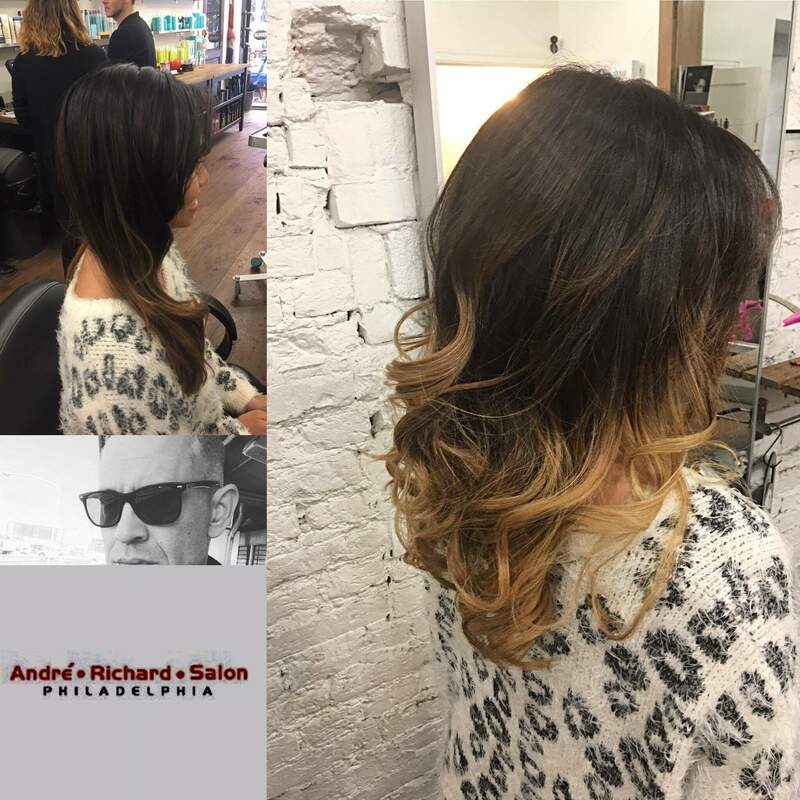 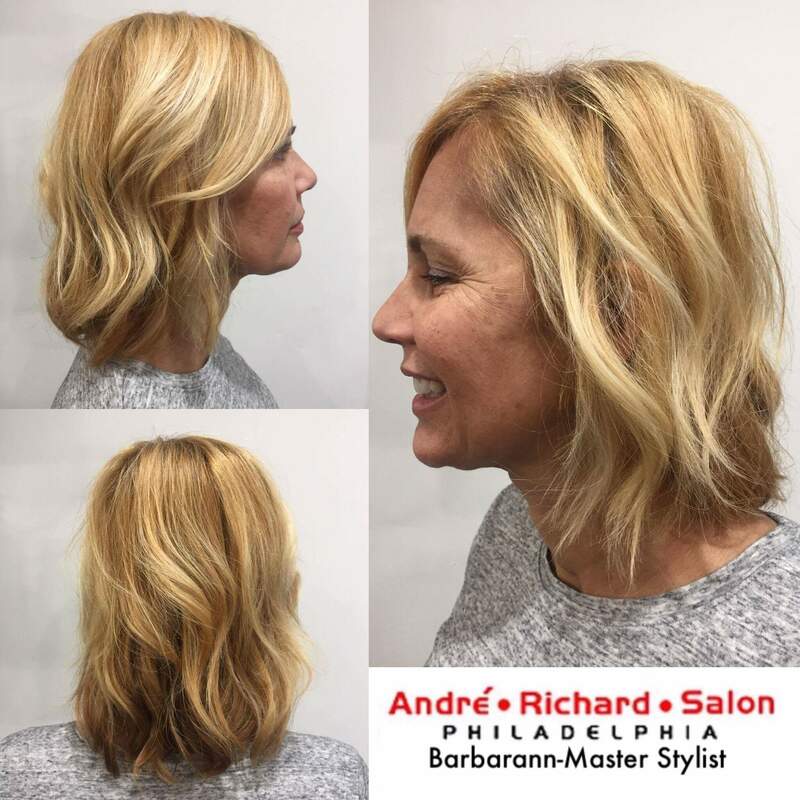 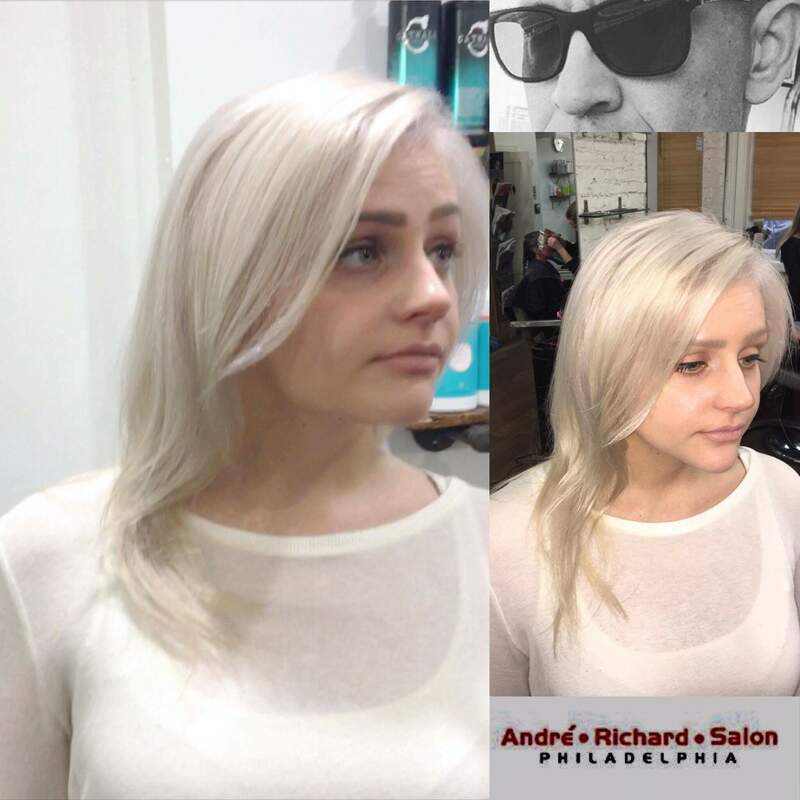 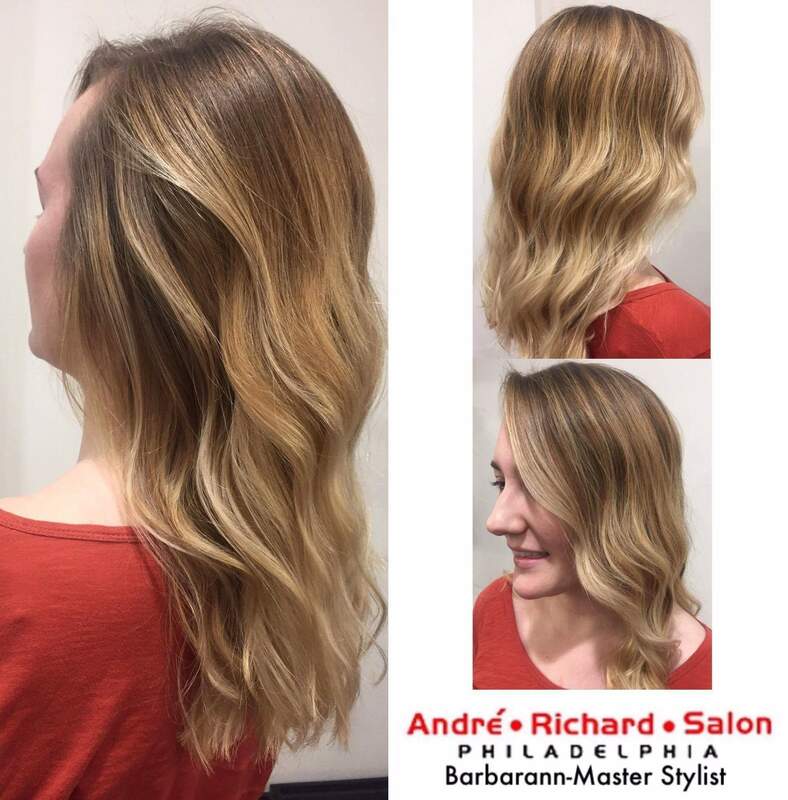 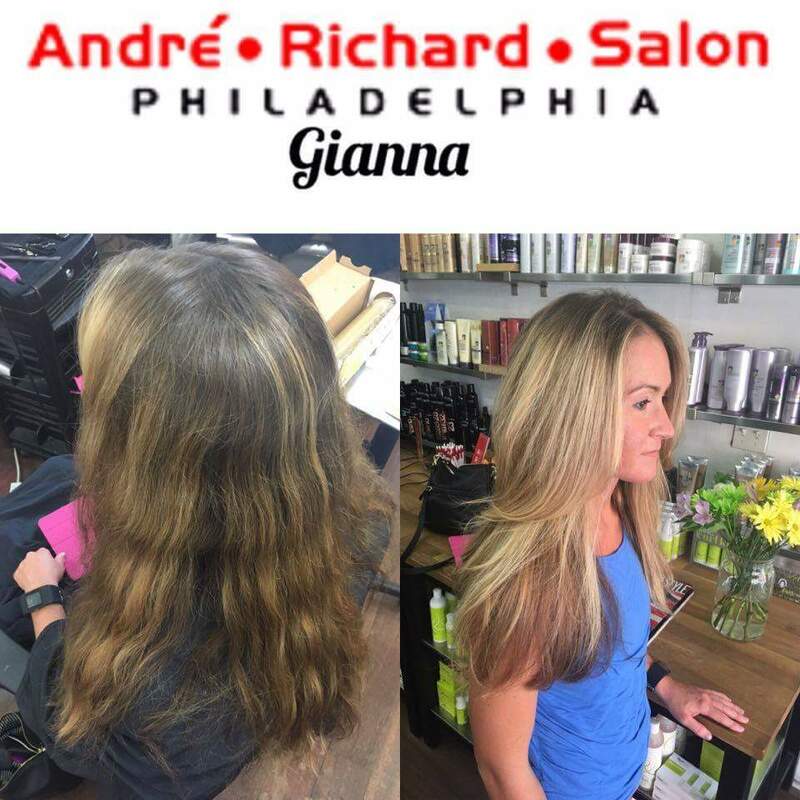 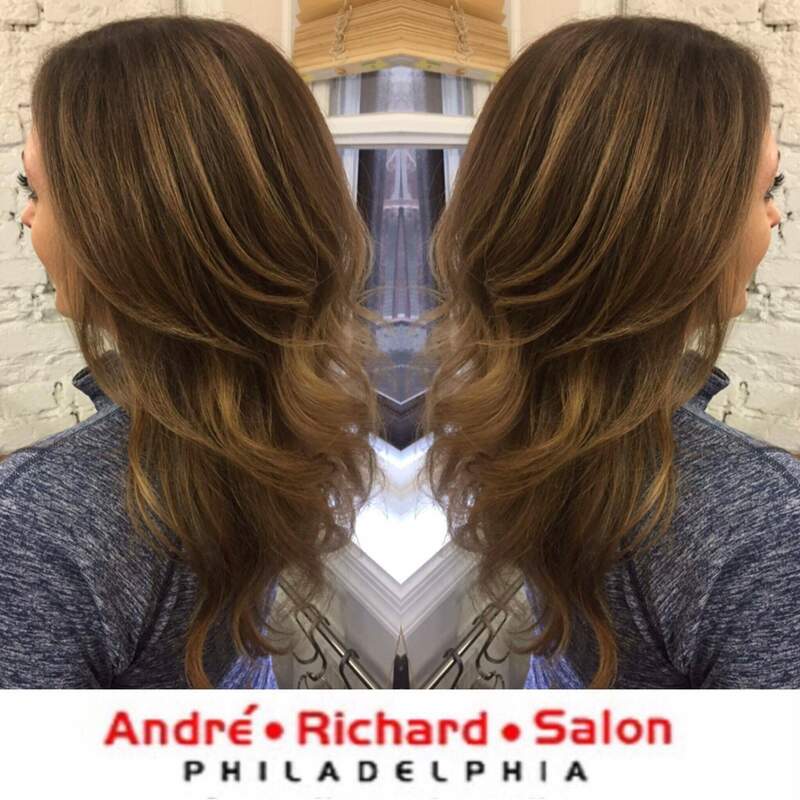 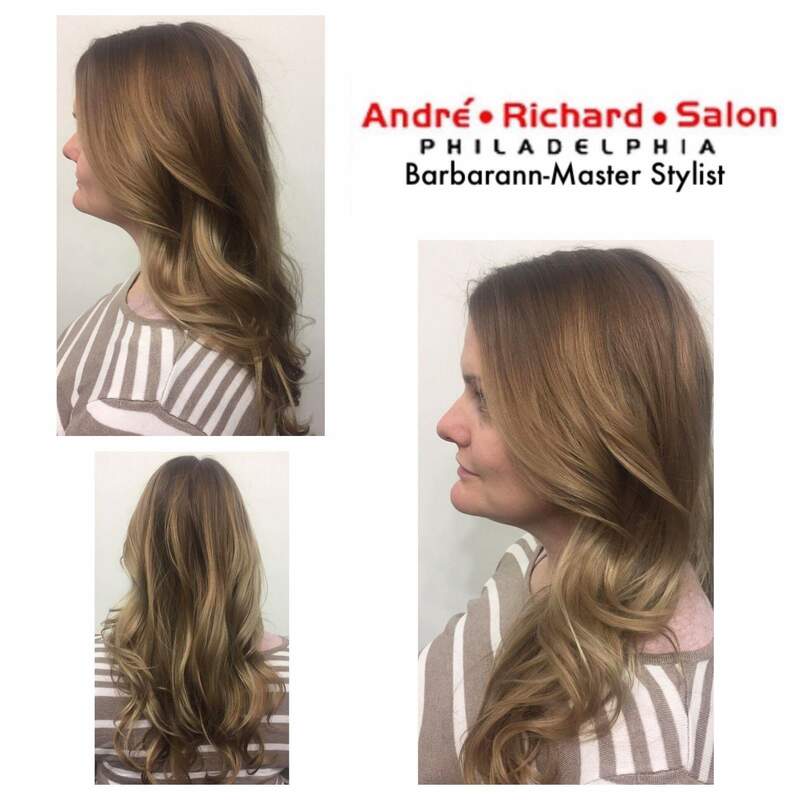 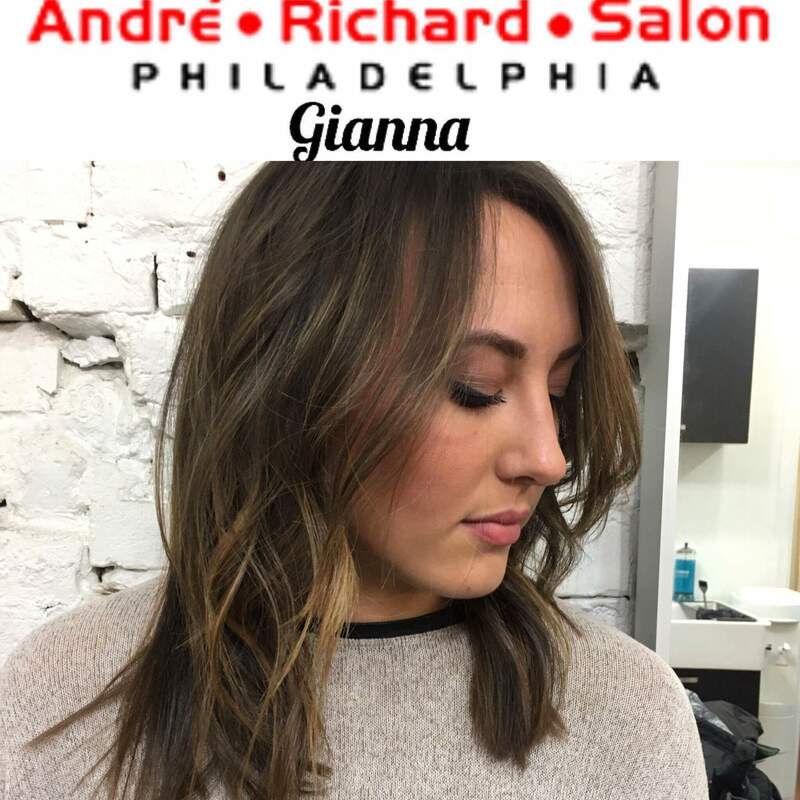 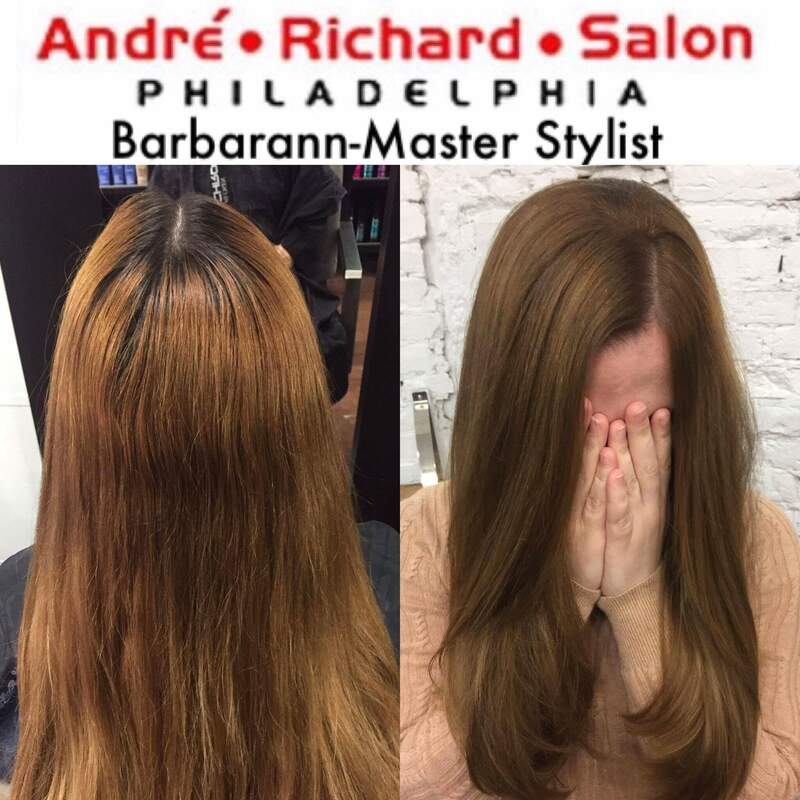 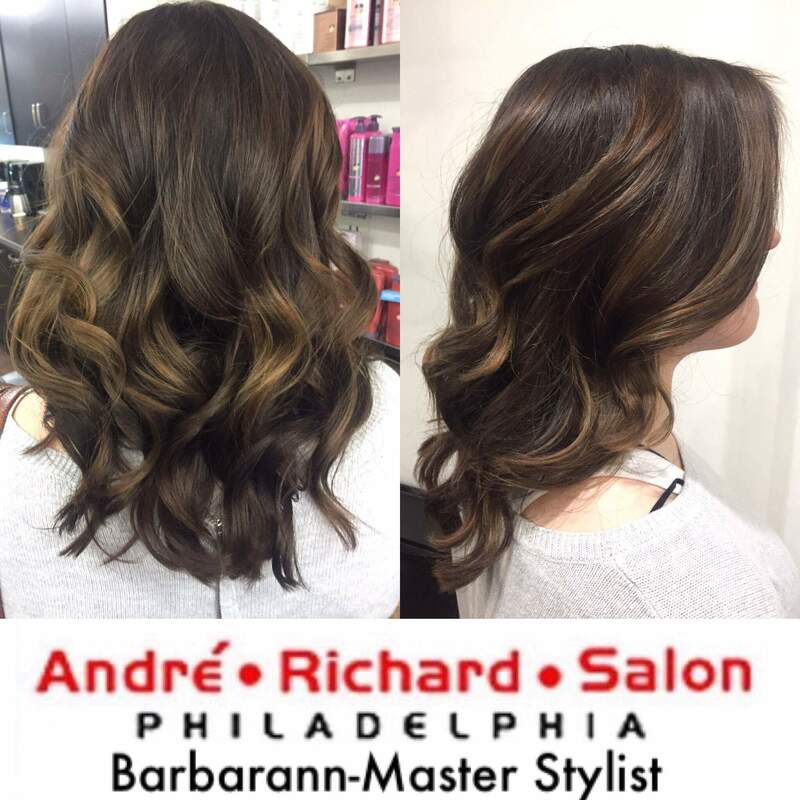 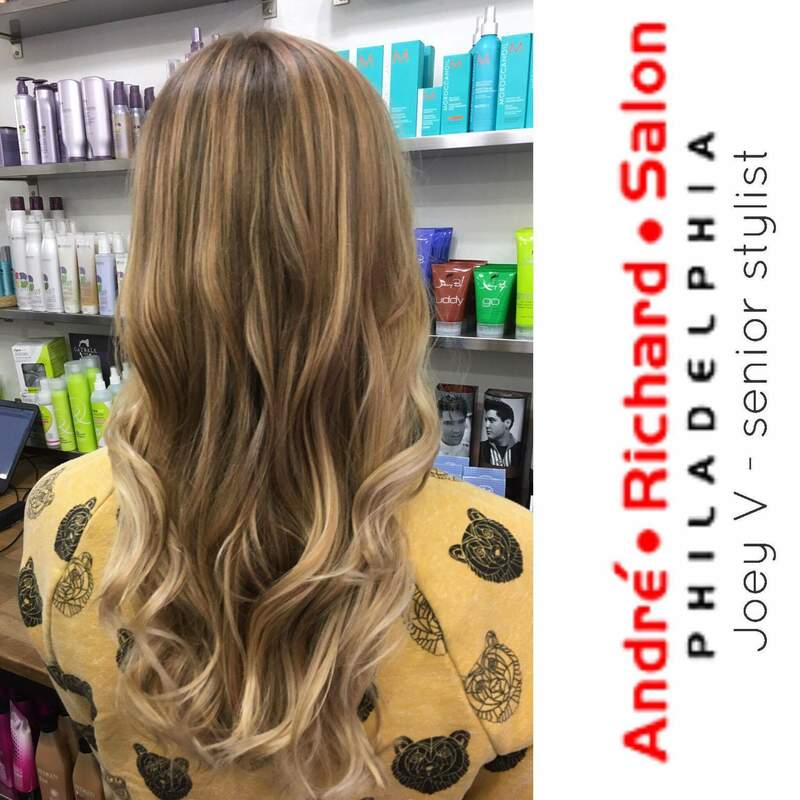 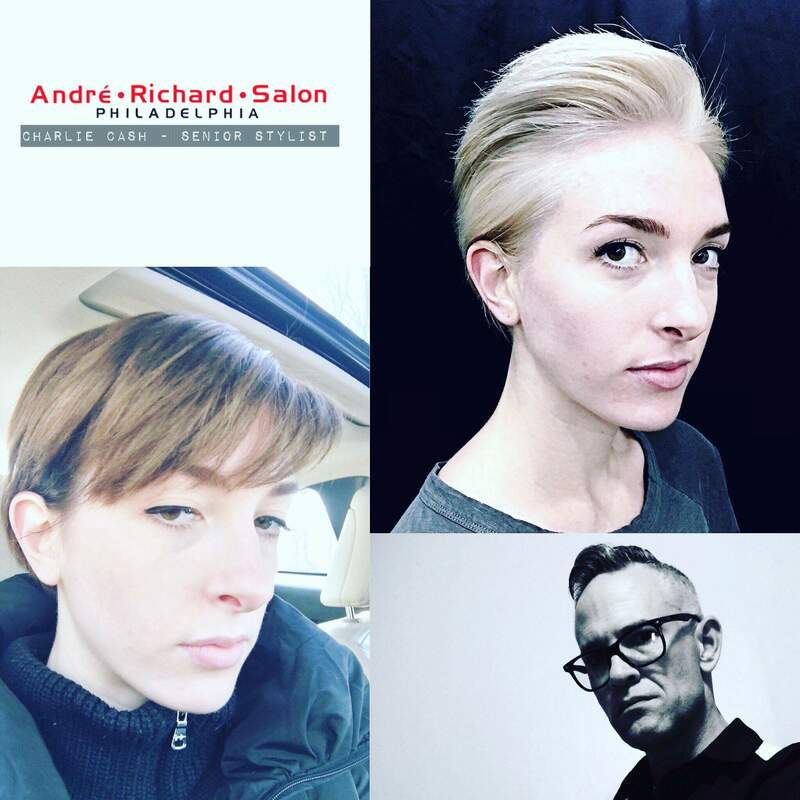 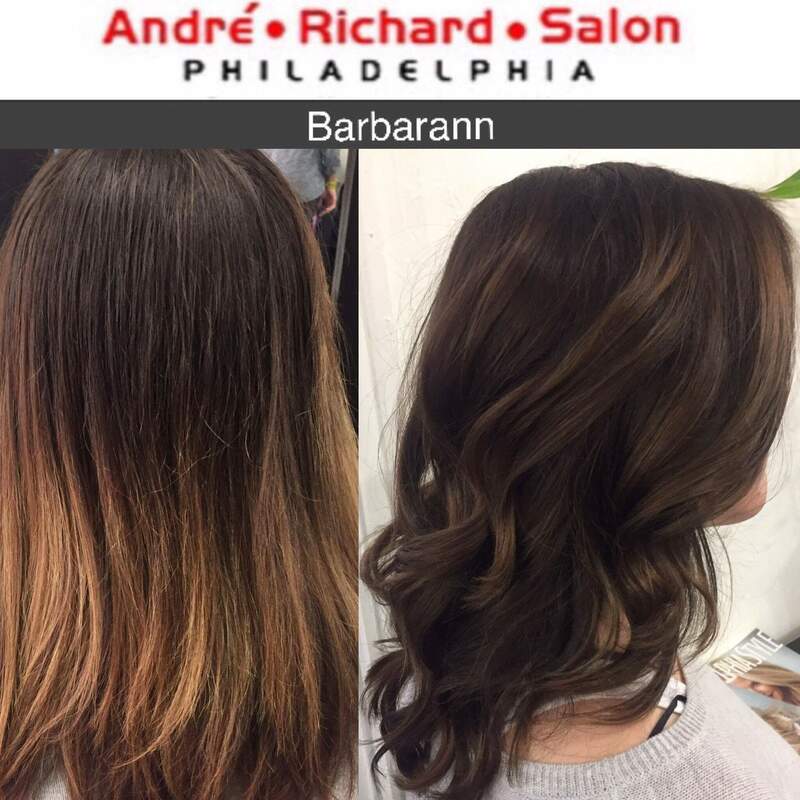 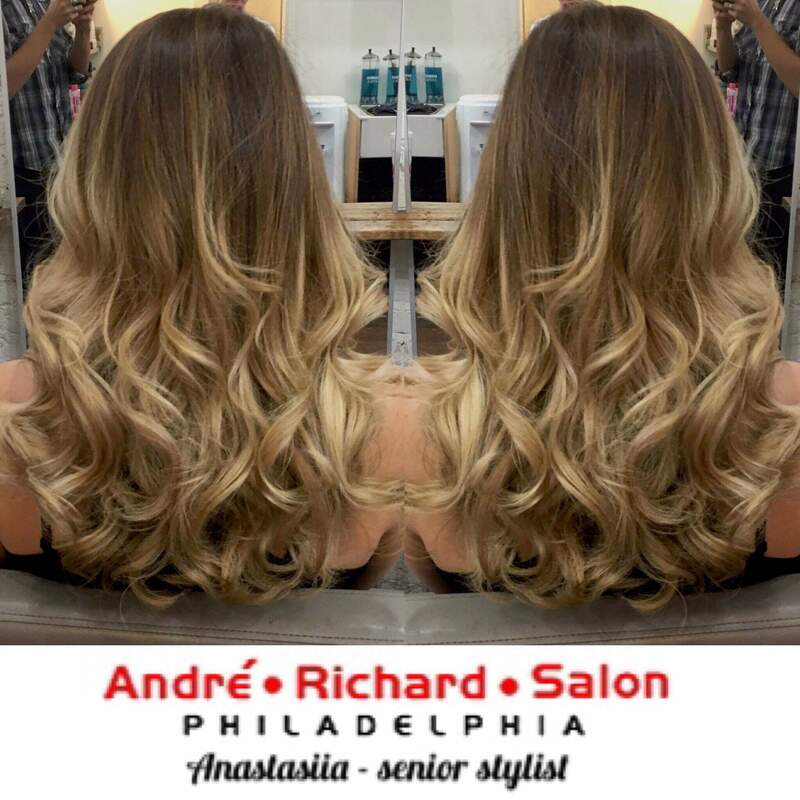 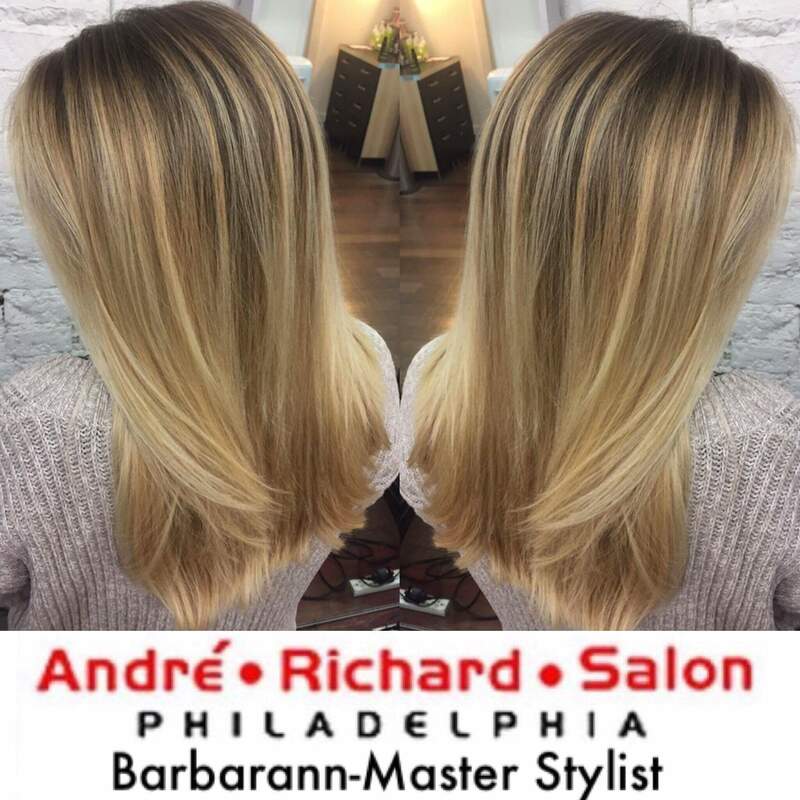 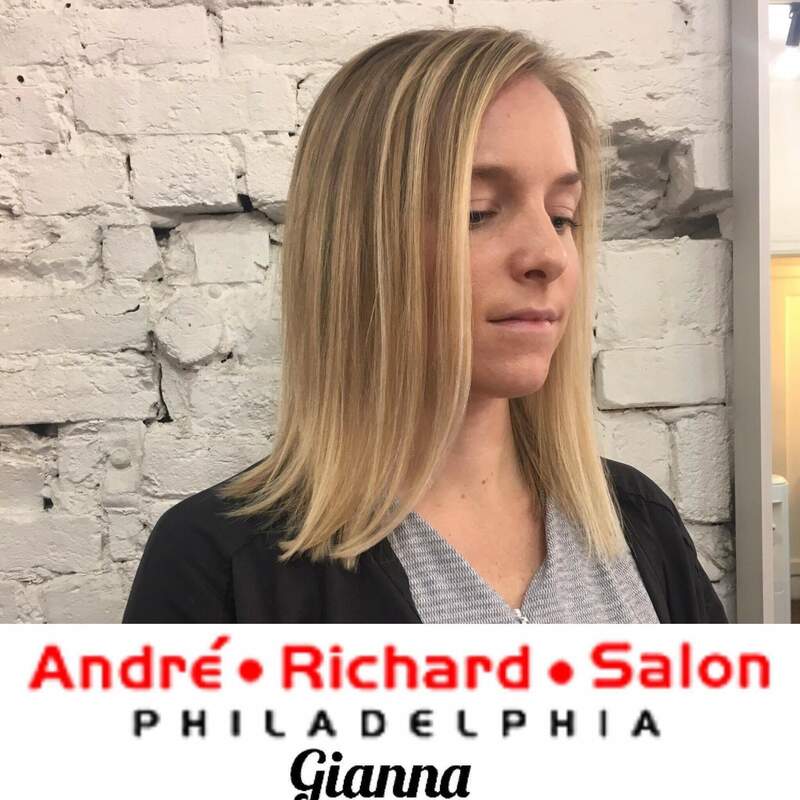 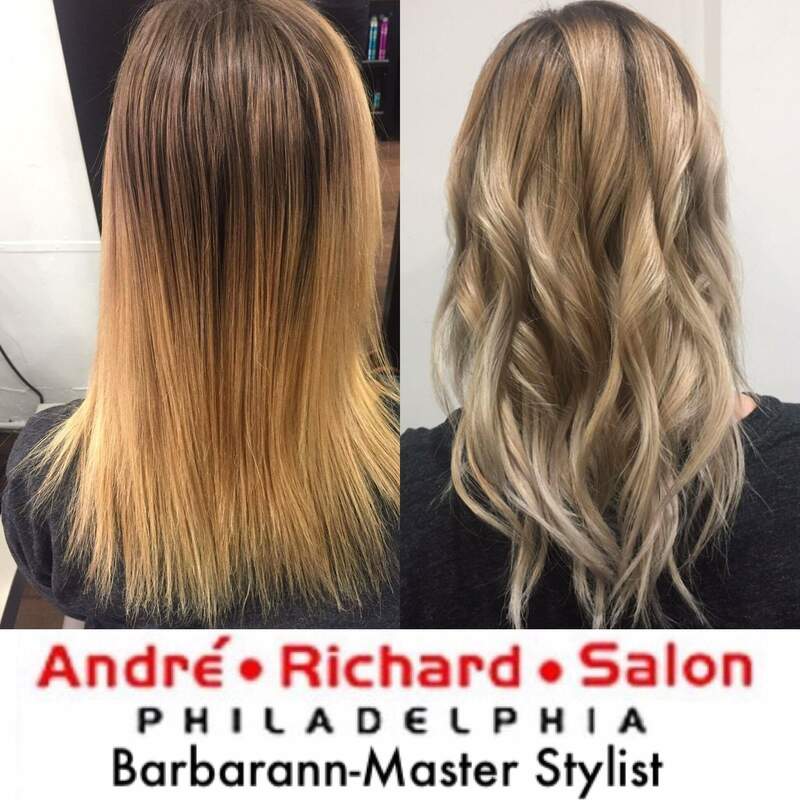 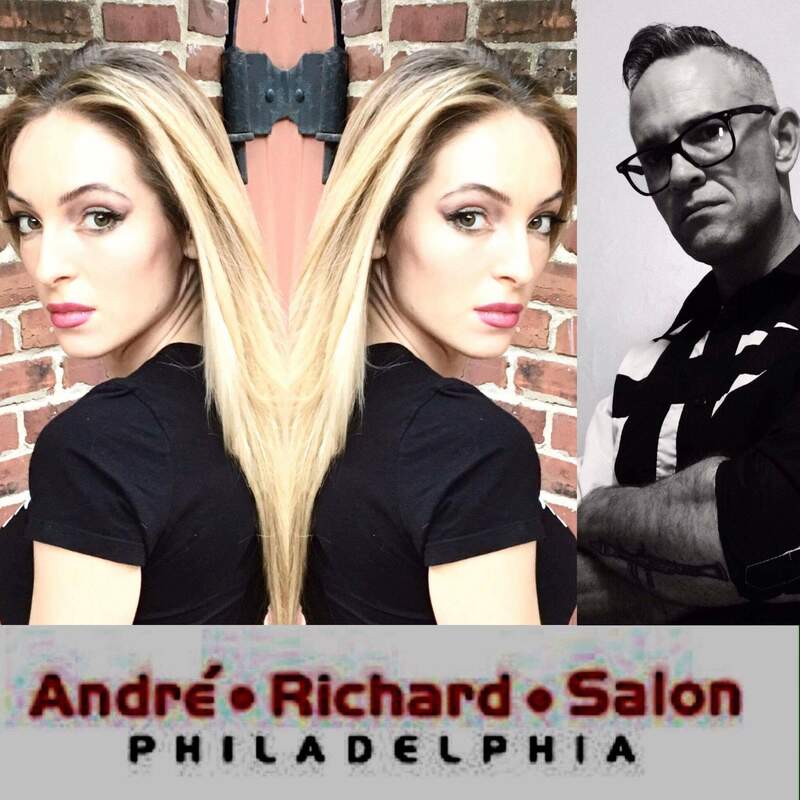 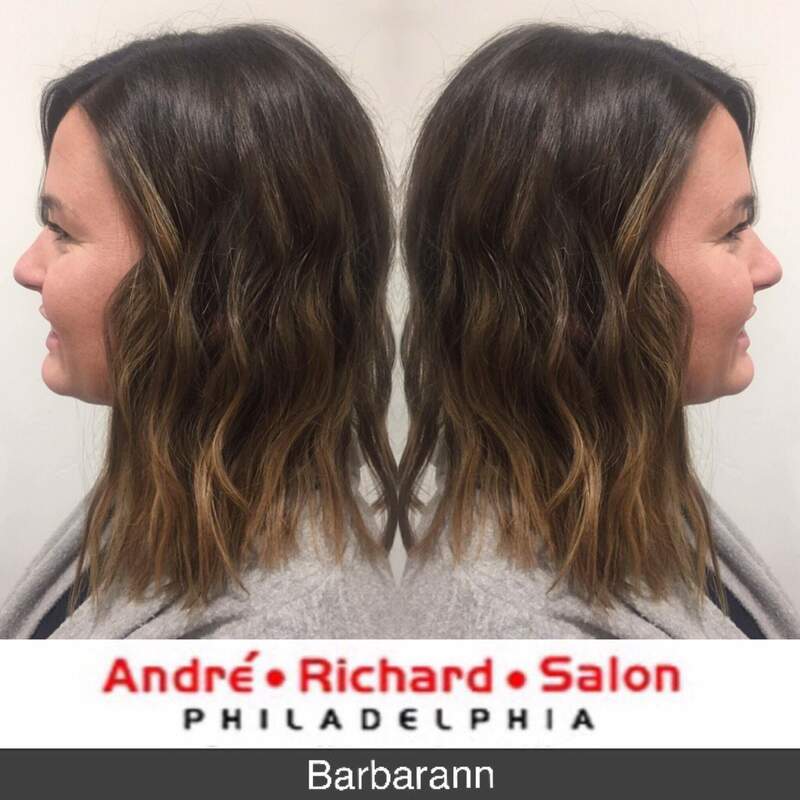 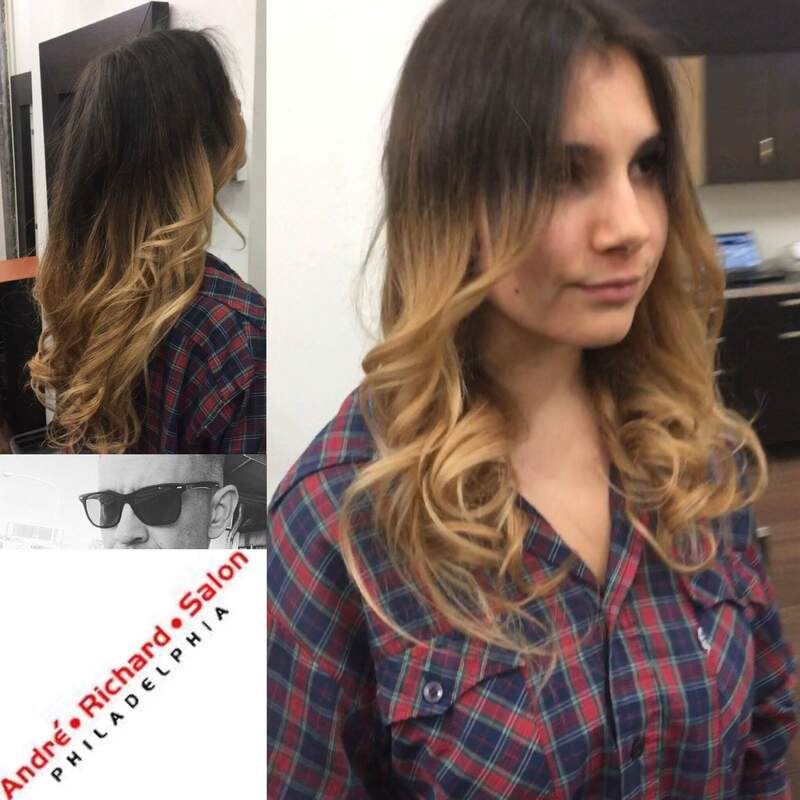 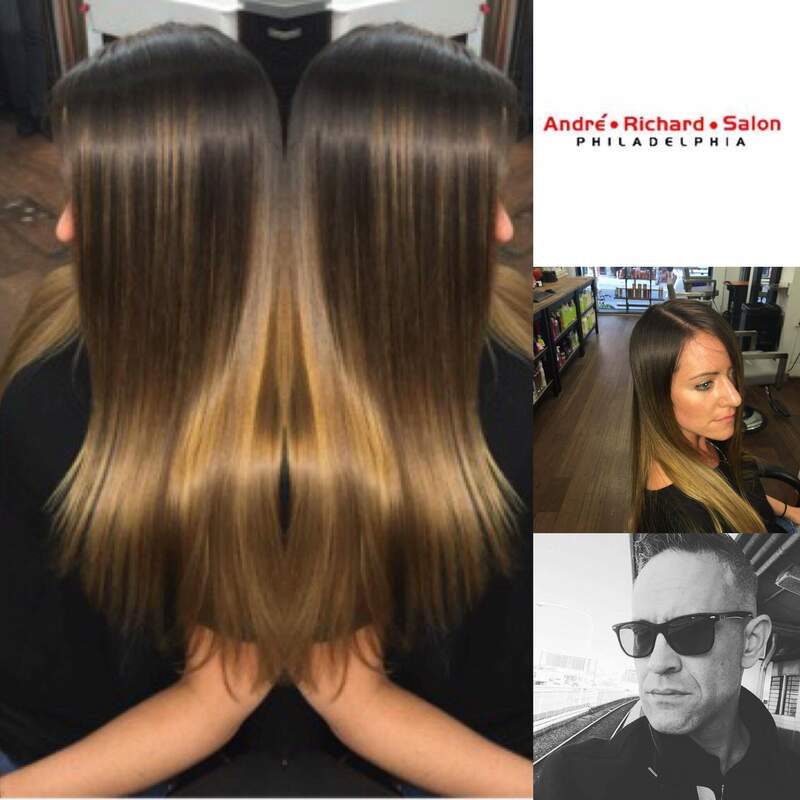 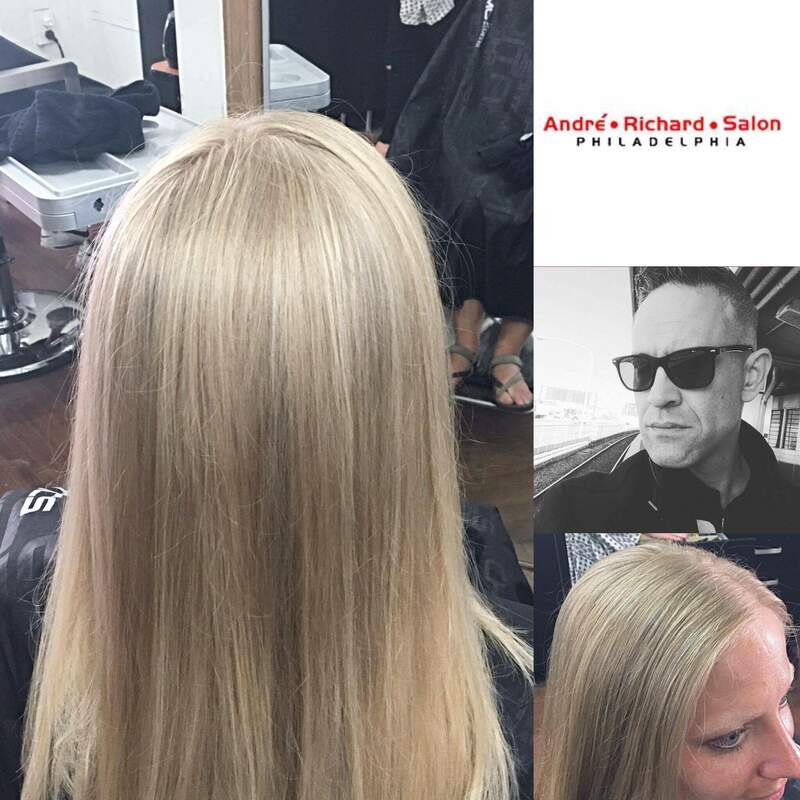 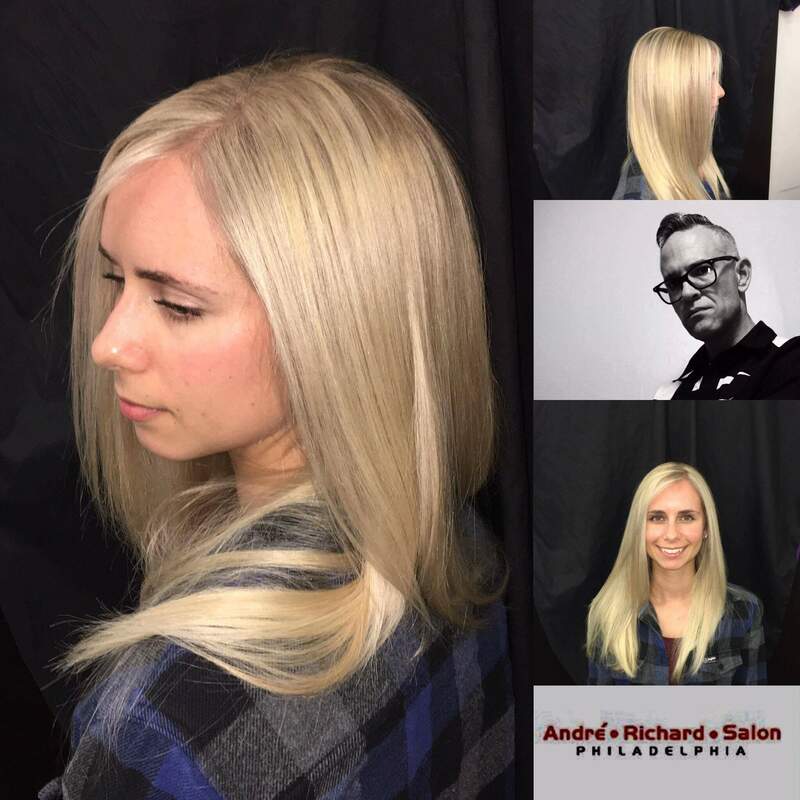 André Richard Salon in Philadelphia is known for real blonde ambition! 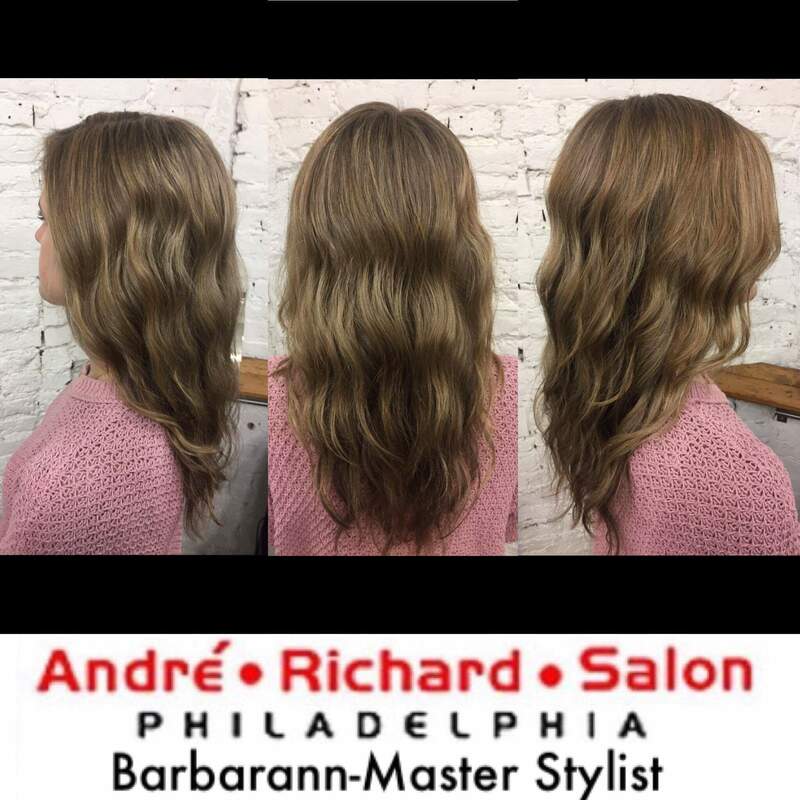 From double process platinum ice to balayage softness the best hair salon in Philadelphia has it covered. 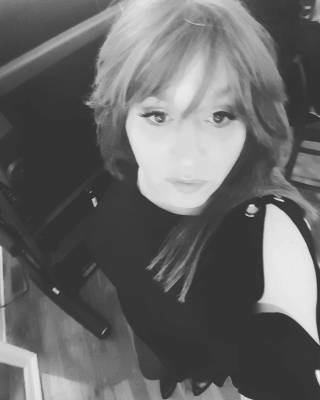 Men and women both get to play. 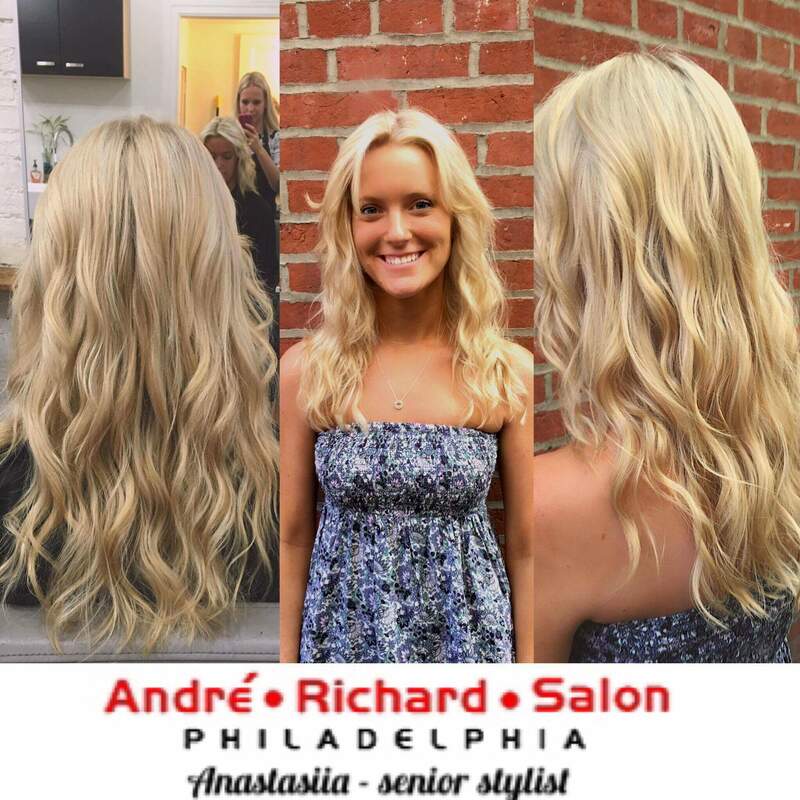 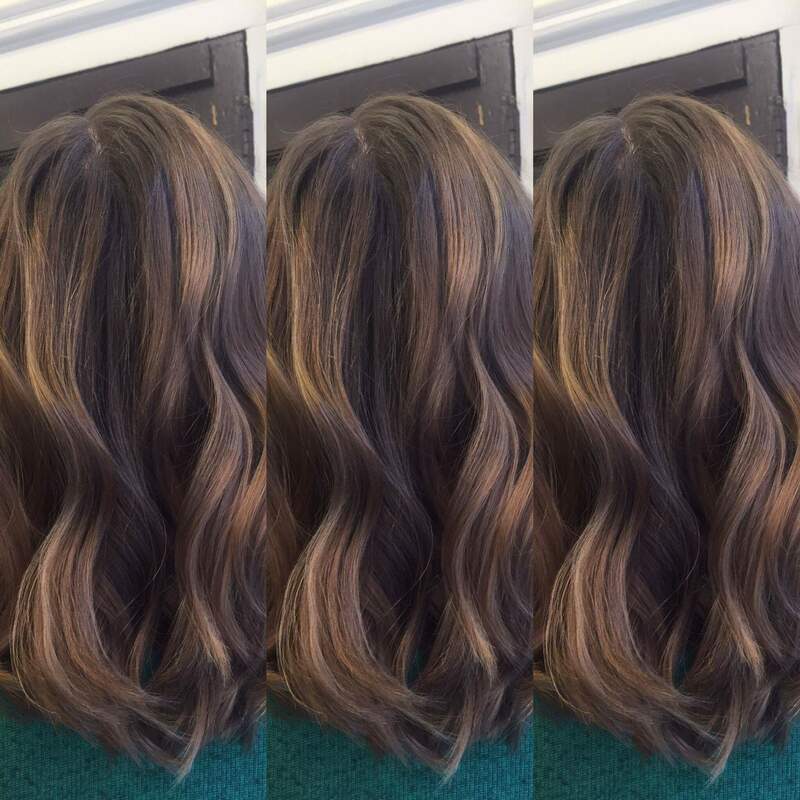 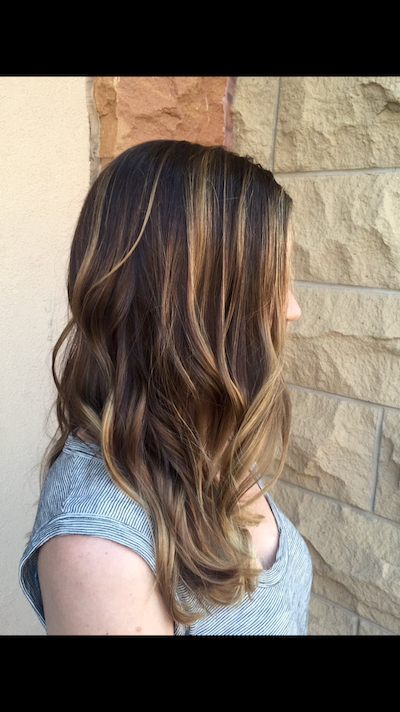 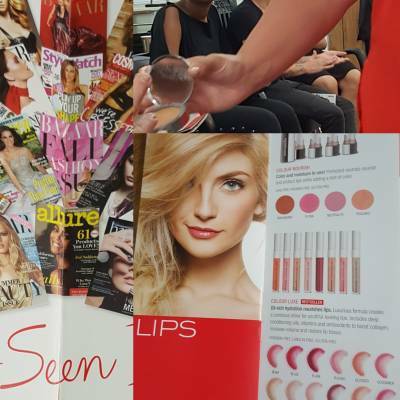 Take a look at one our top stylists and pick your match! 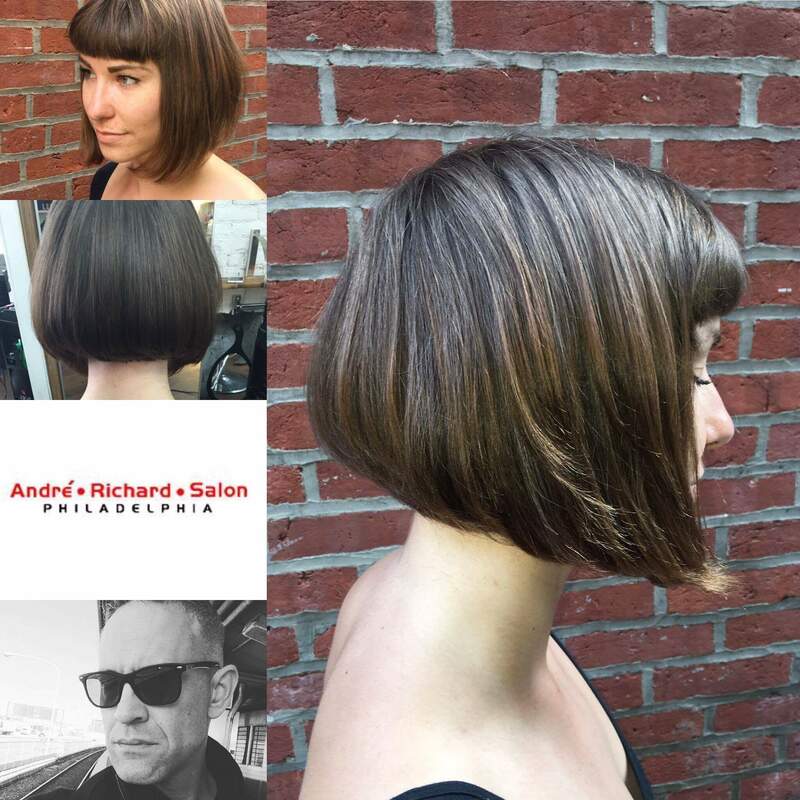 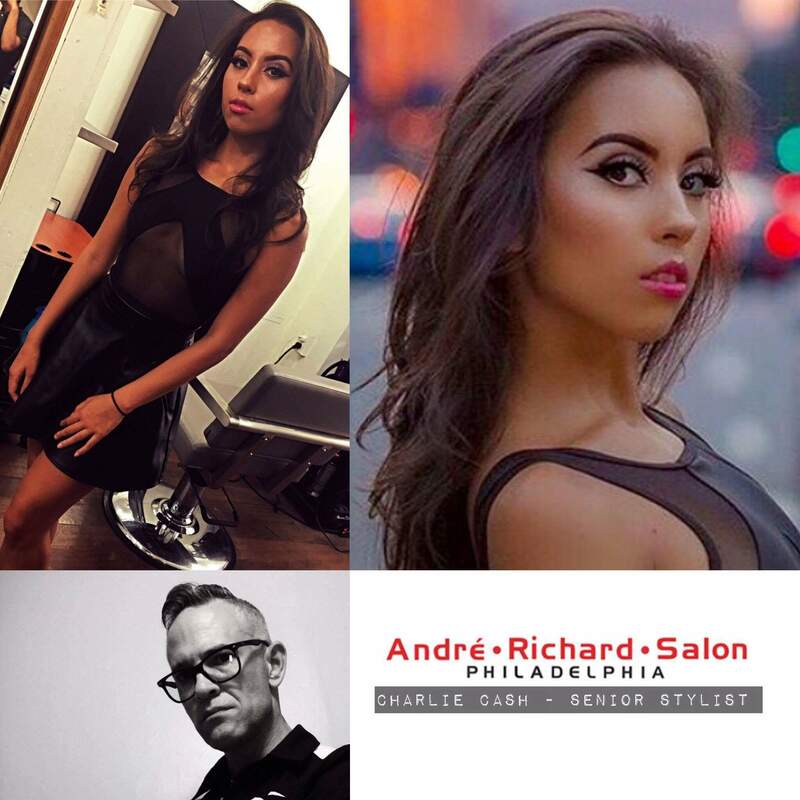 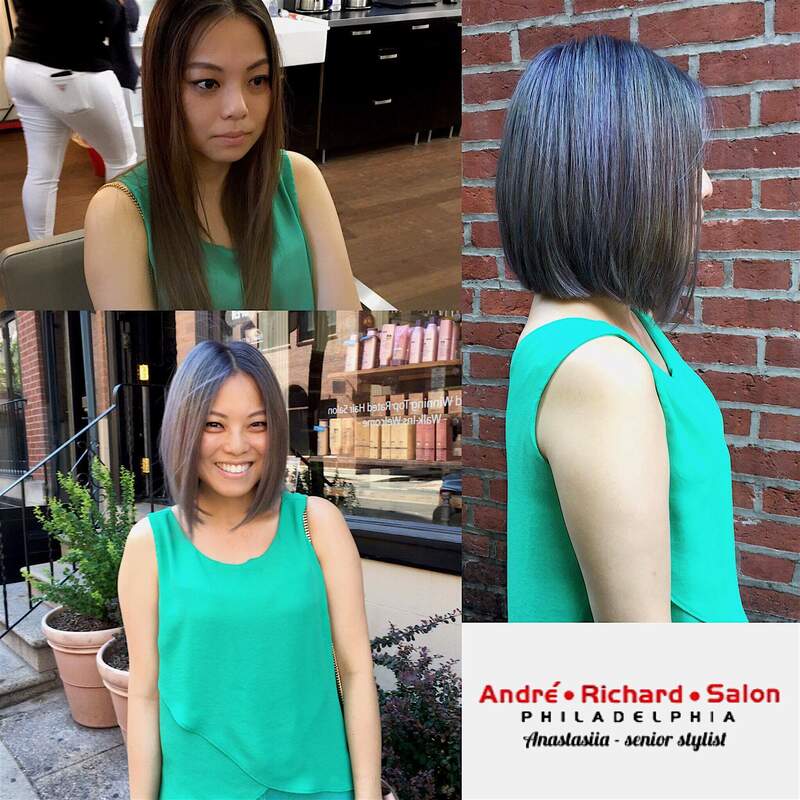 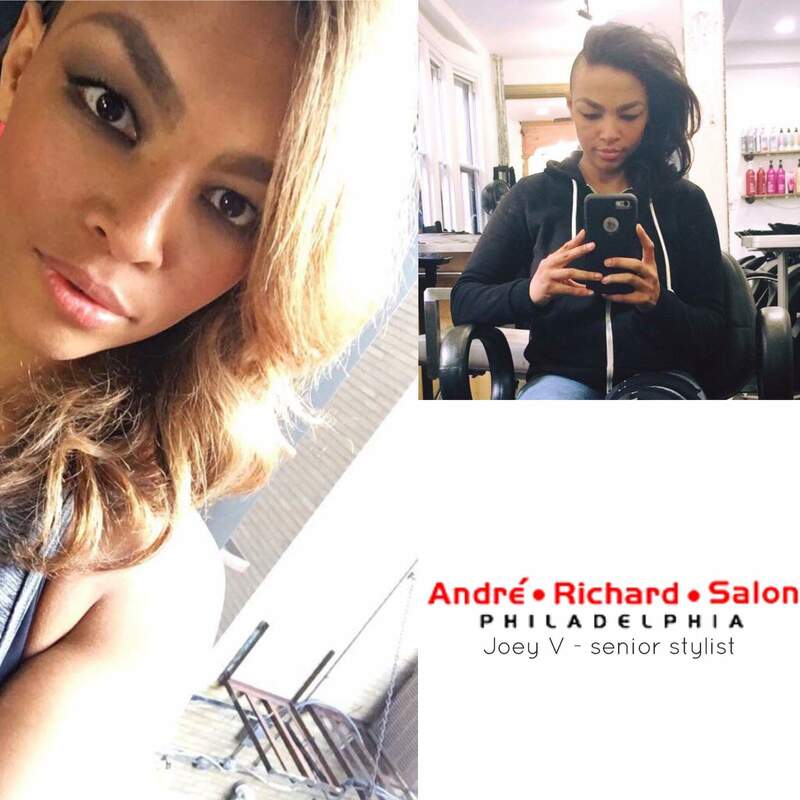 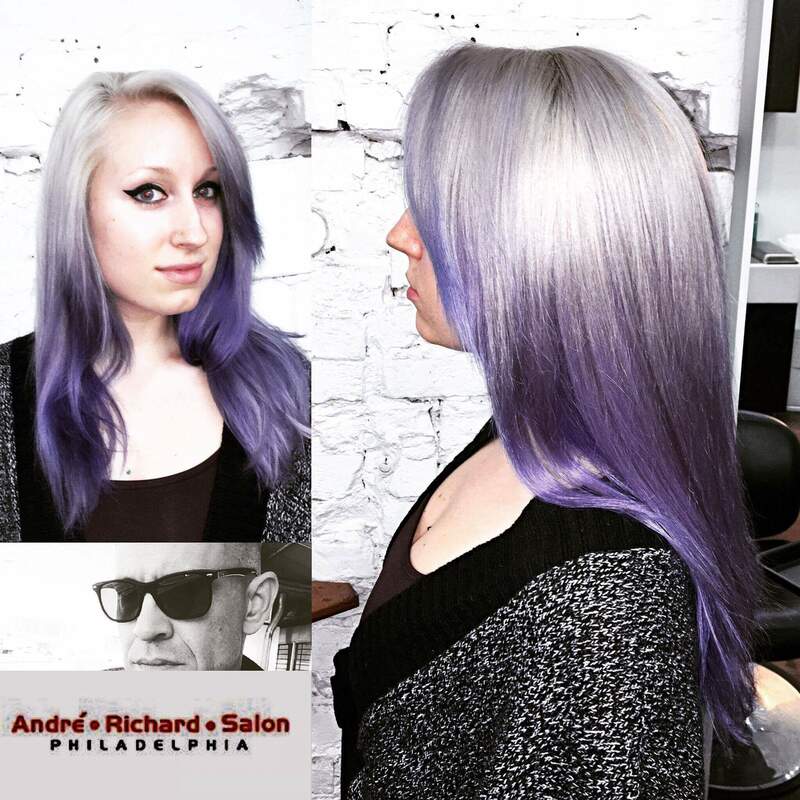 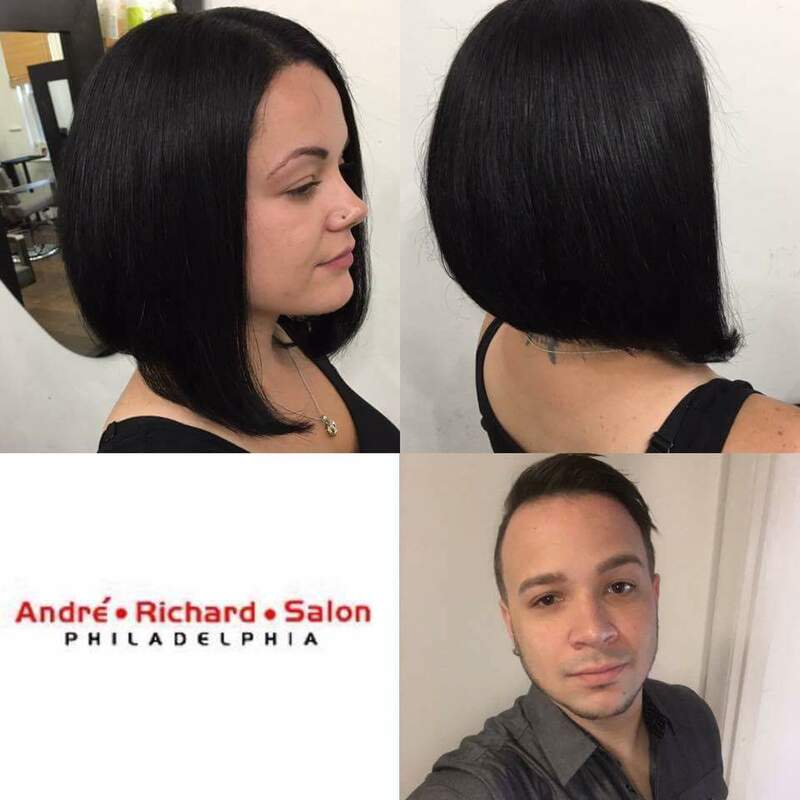 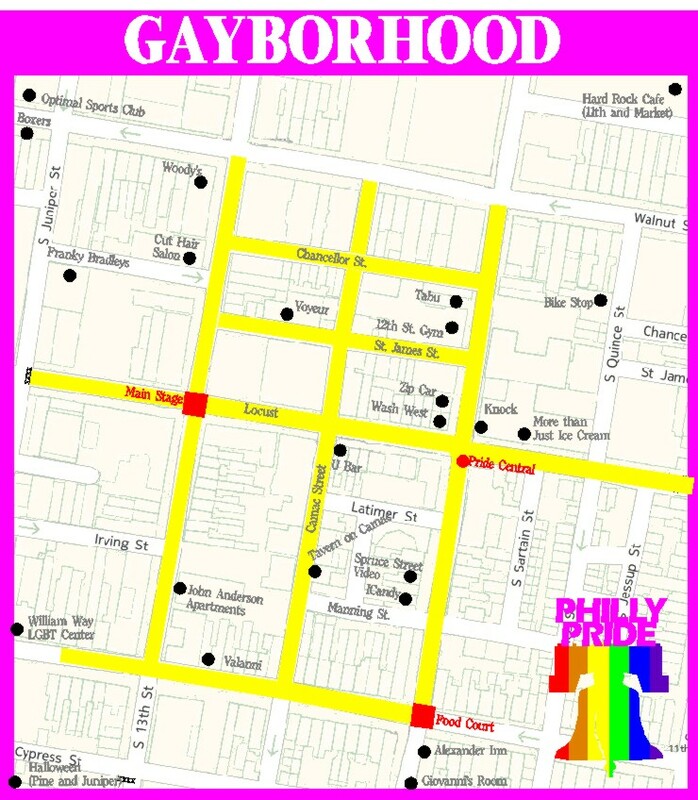 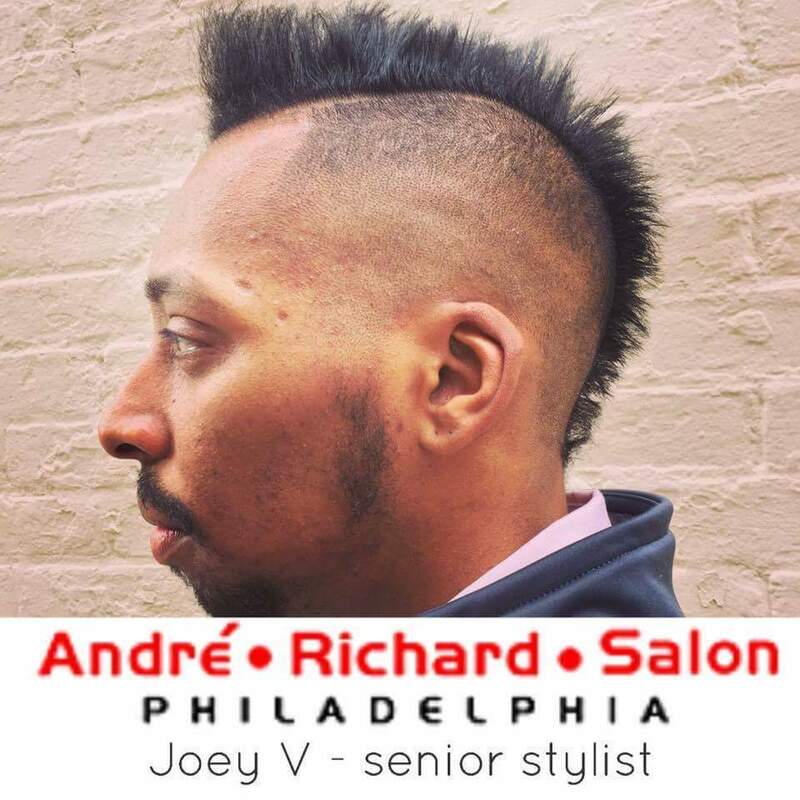 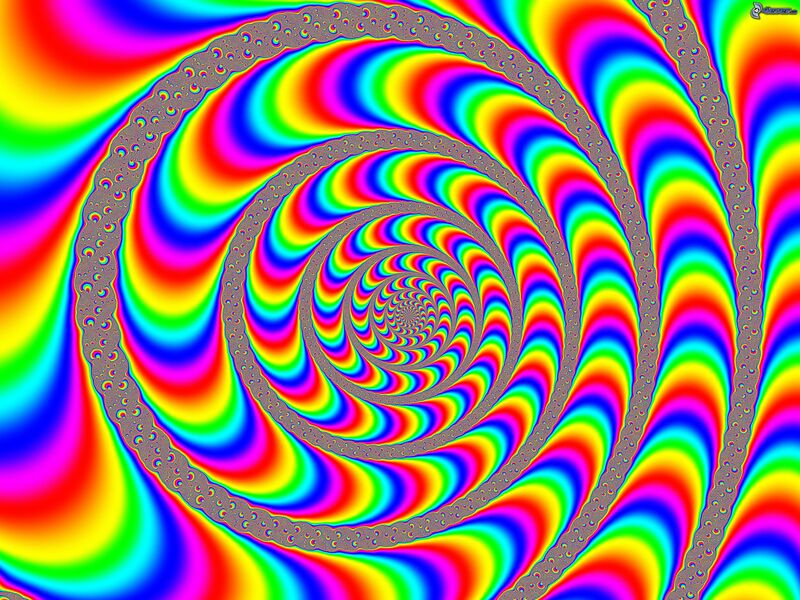 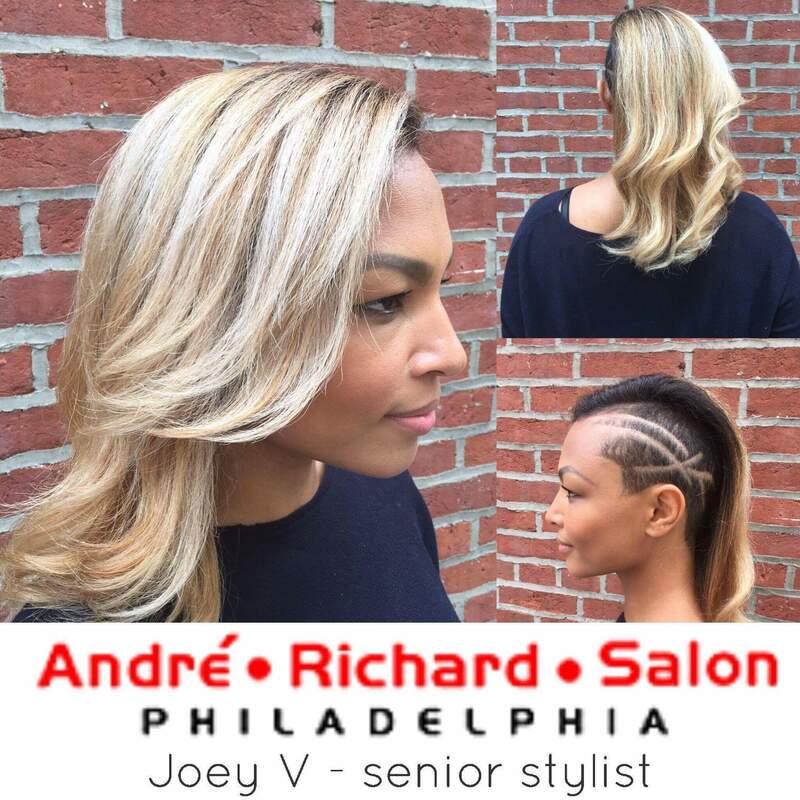 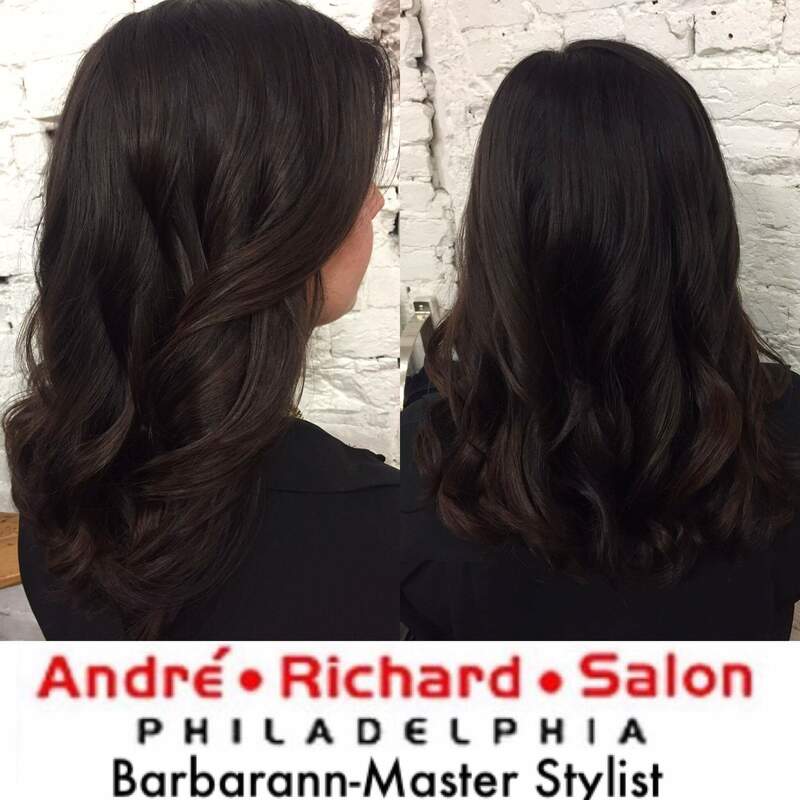 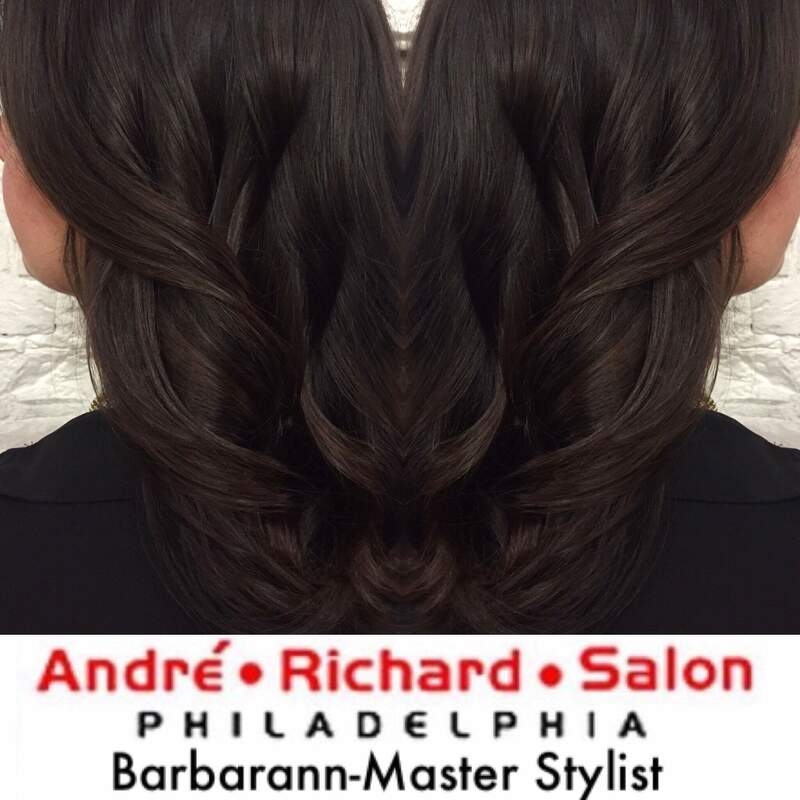 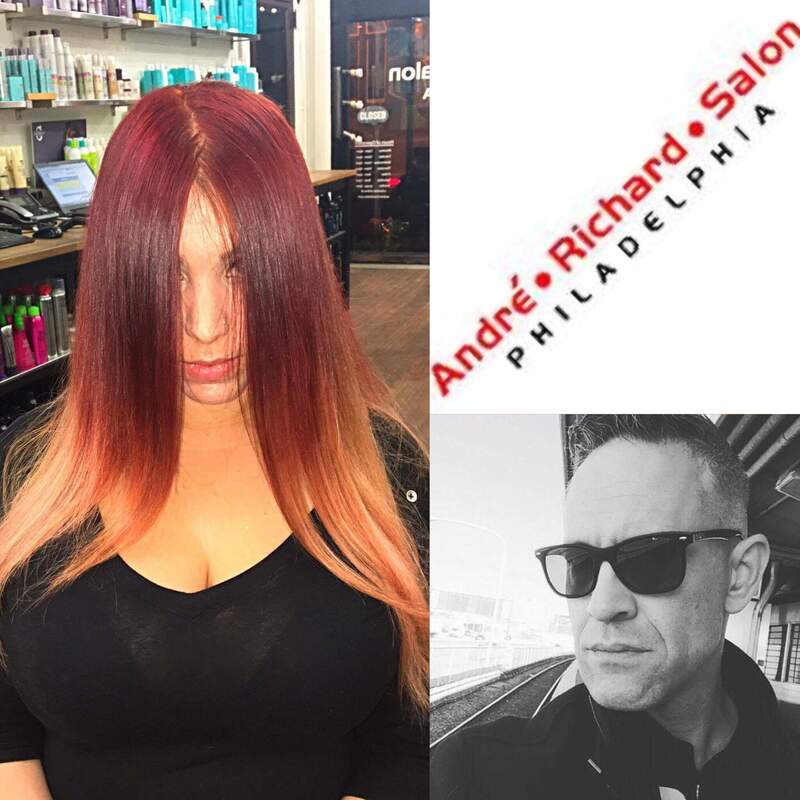 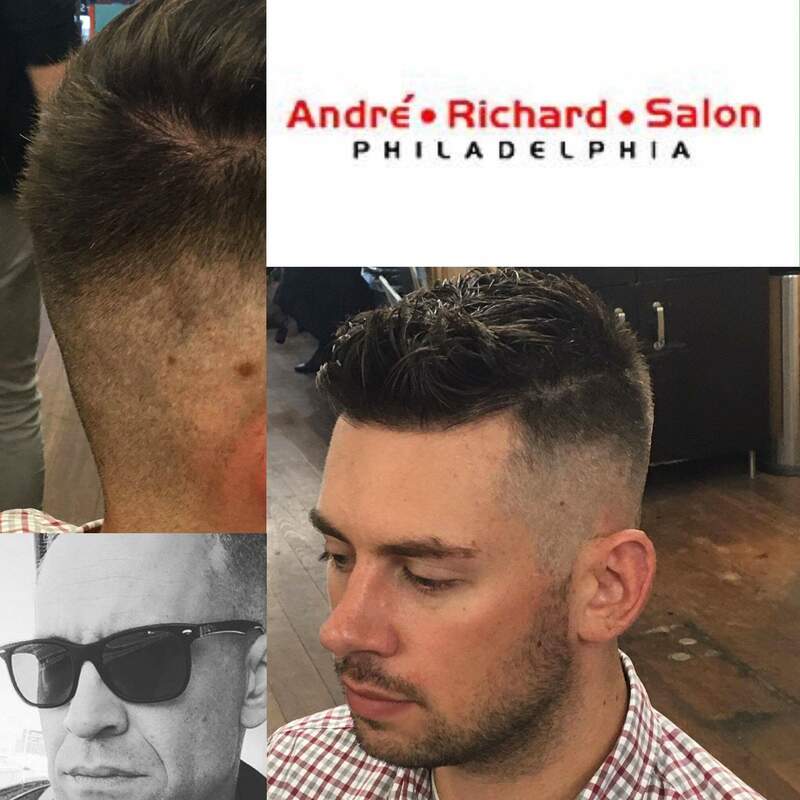 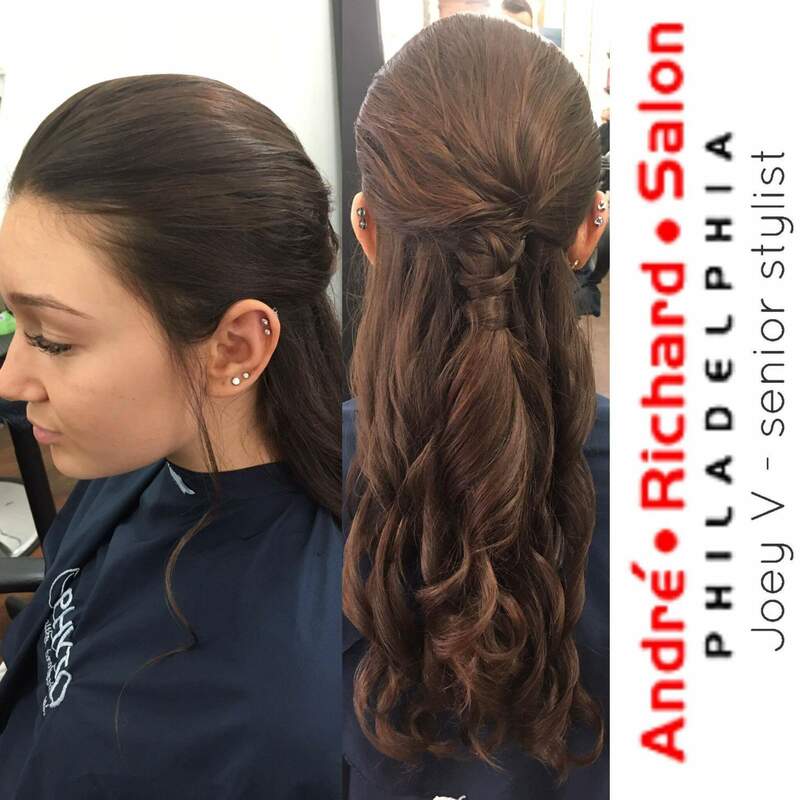 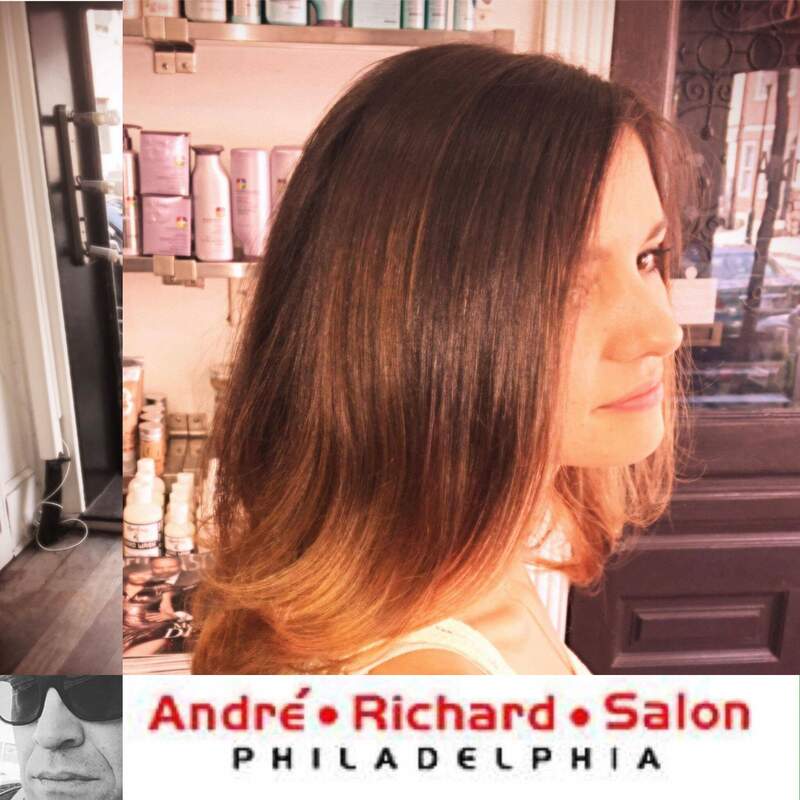 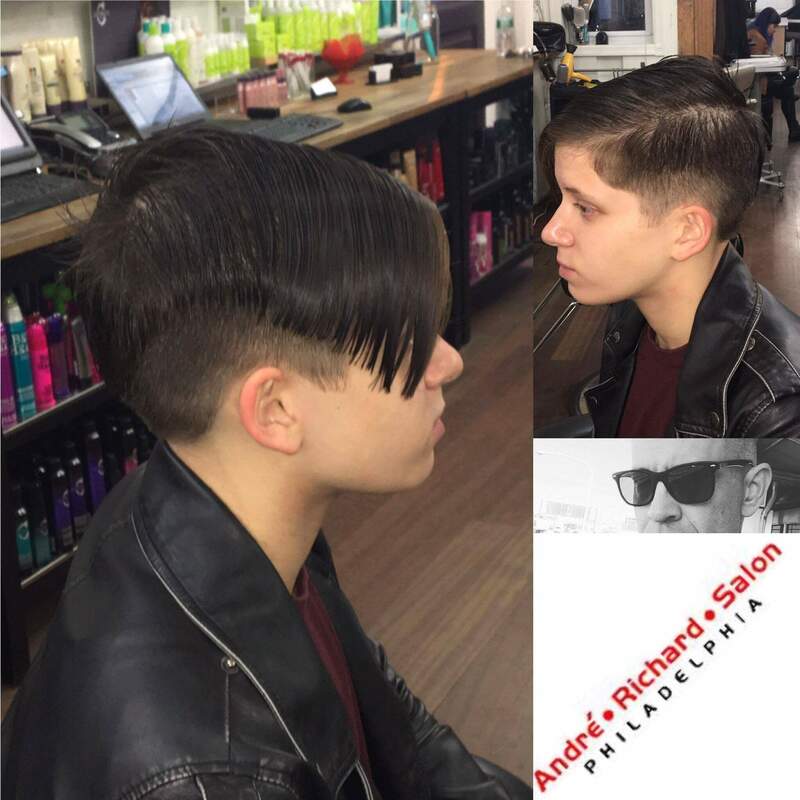 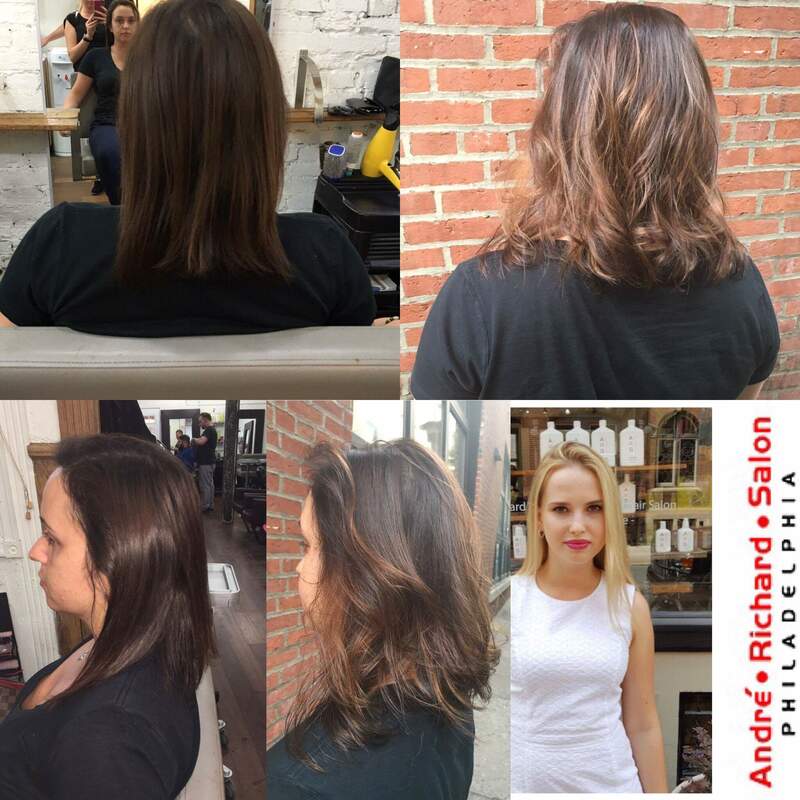 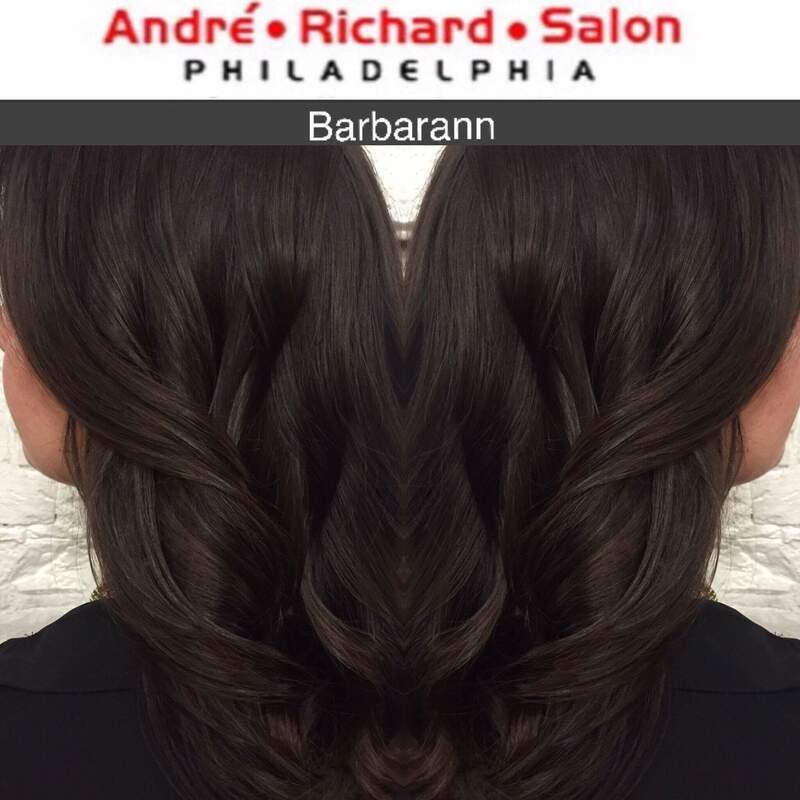 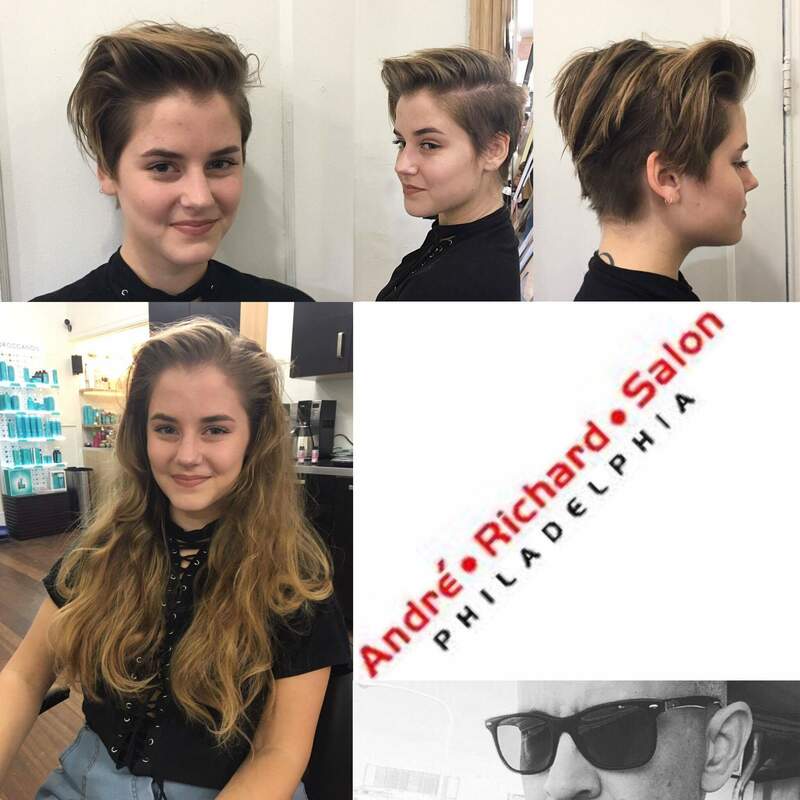 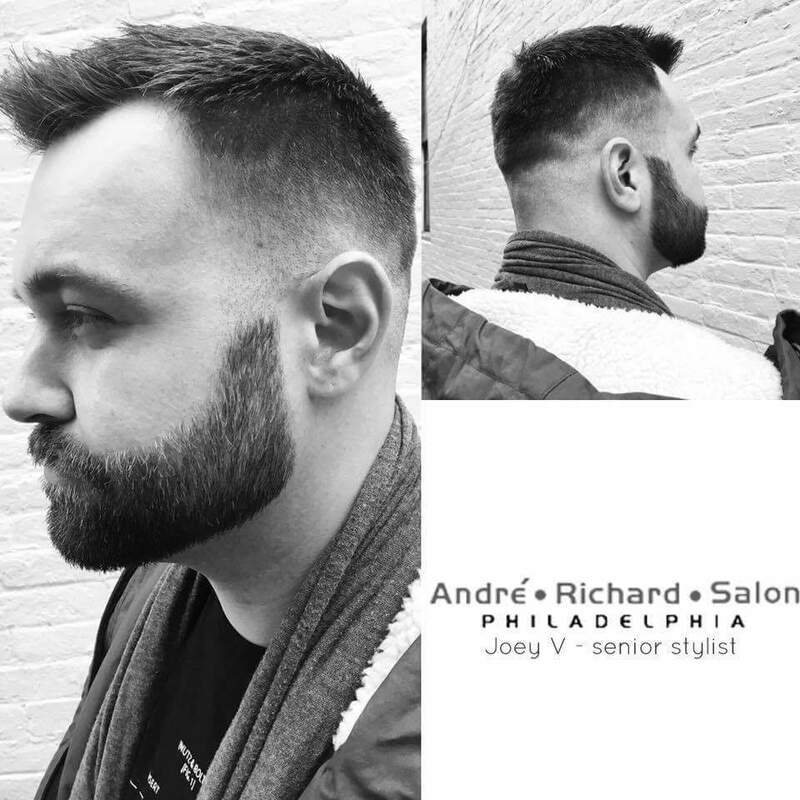 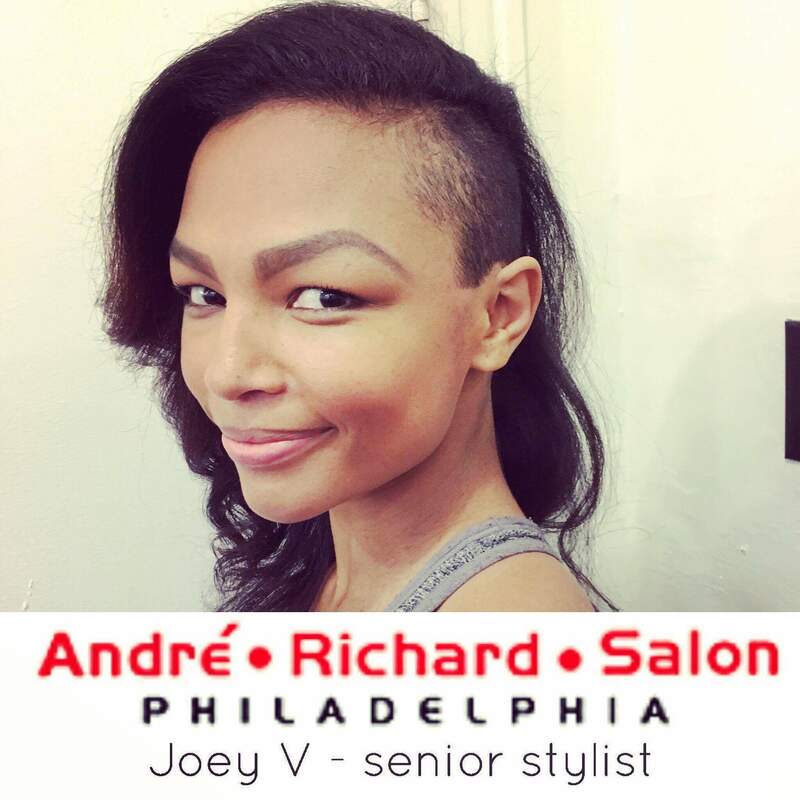 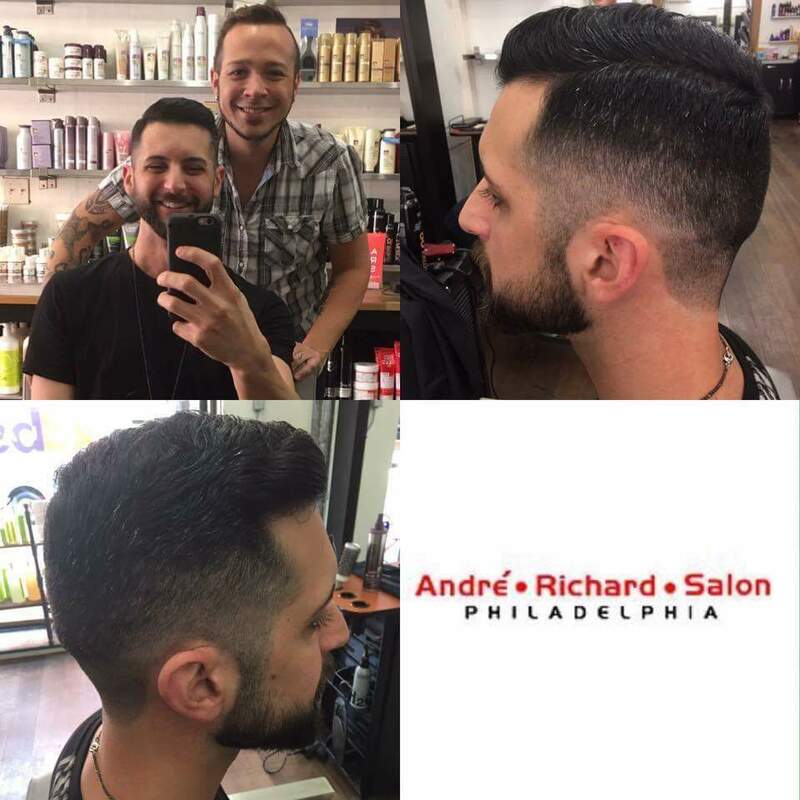 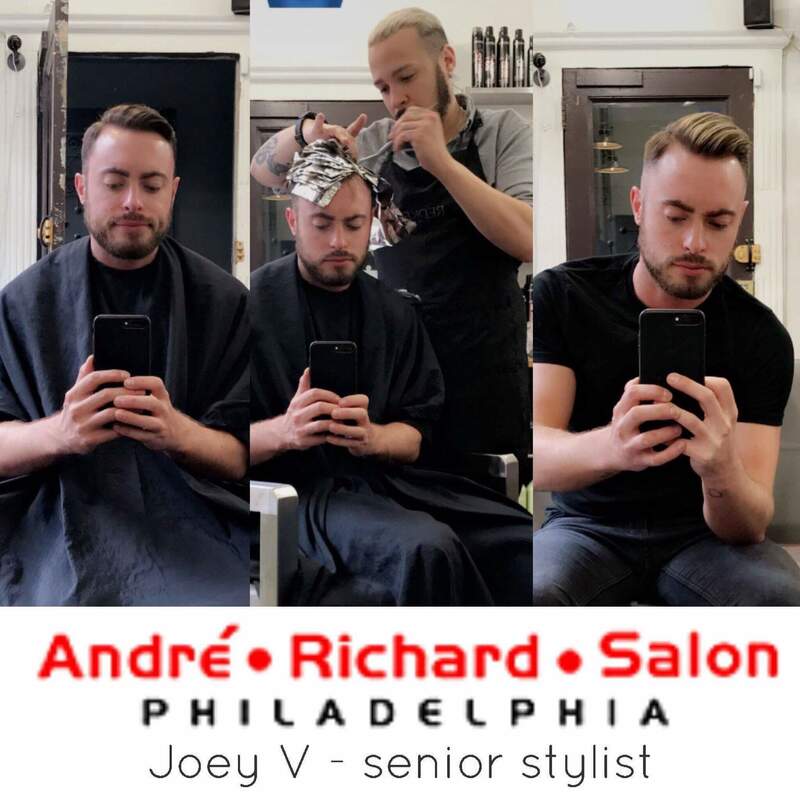 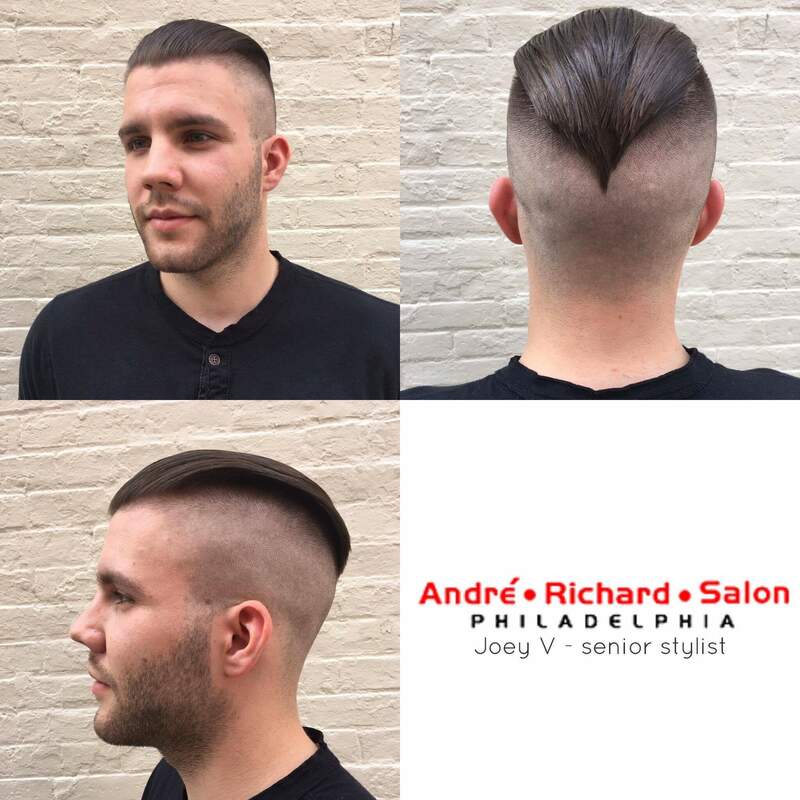 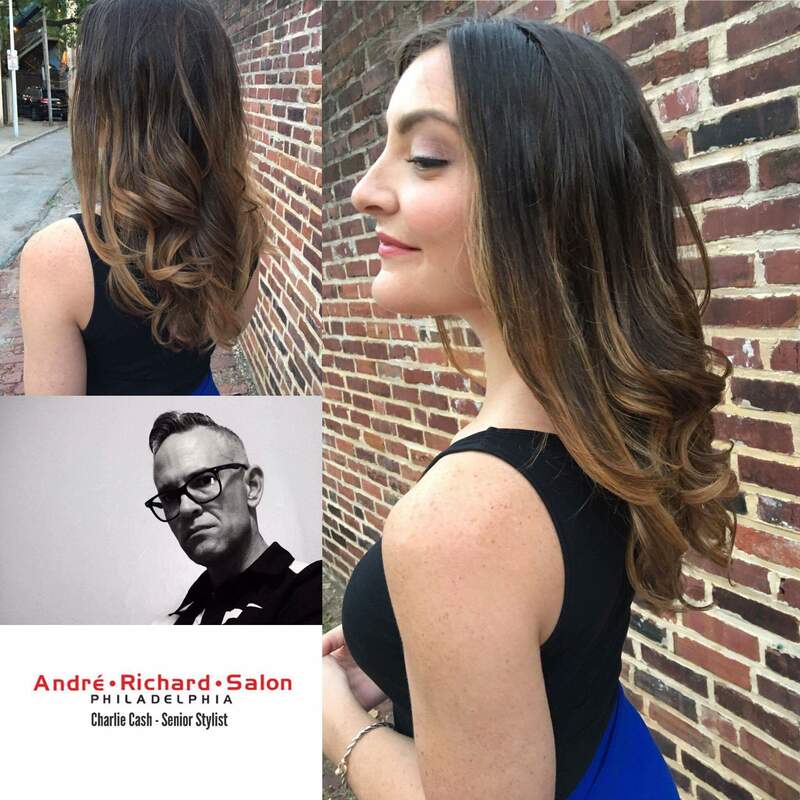 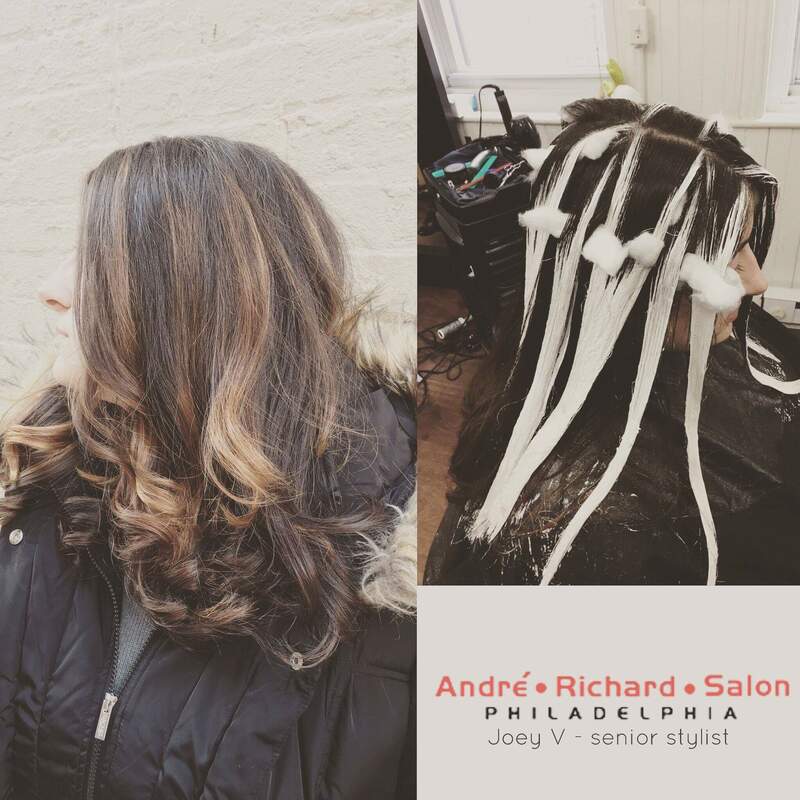 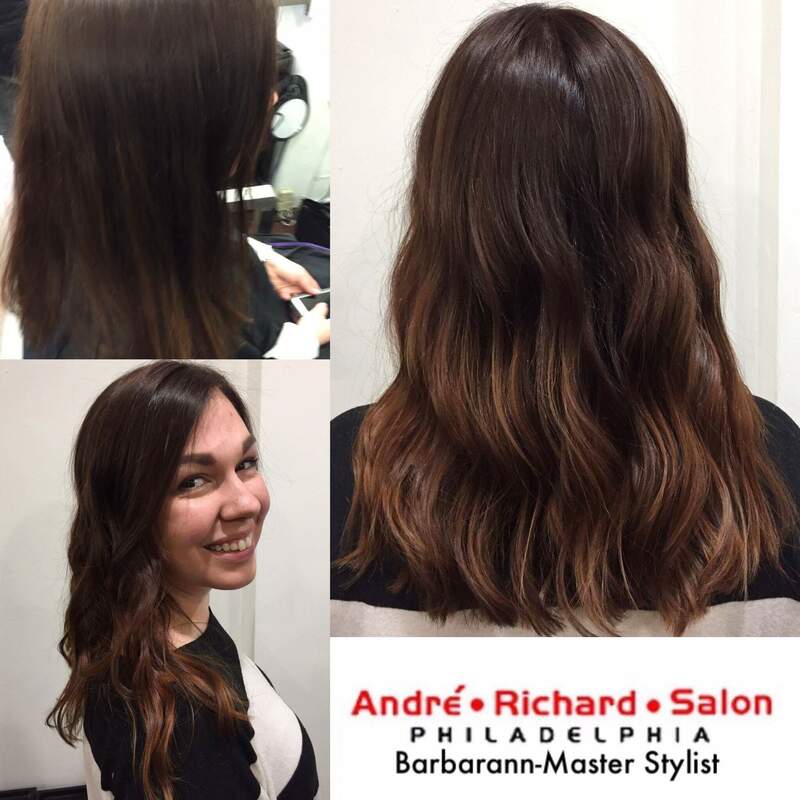 Andre Richard Salon is located in the heart of Center City Philadelphia. 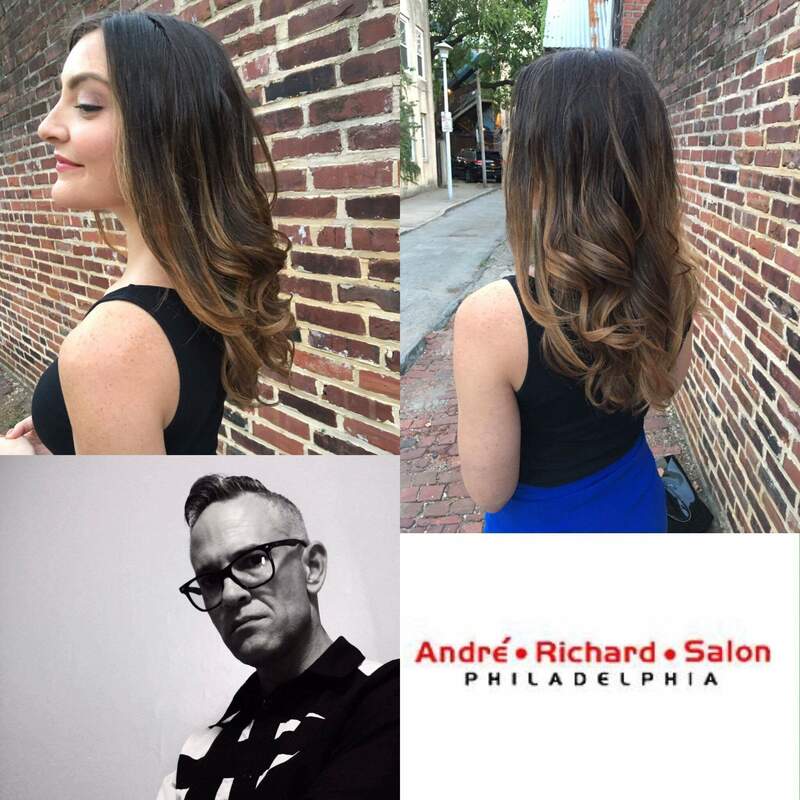 @phillysalon has won Best Hair Salon, Best Hair Color, and Best Hair Salon for Him. 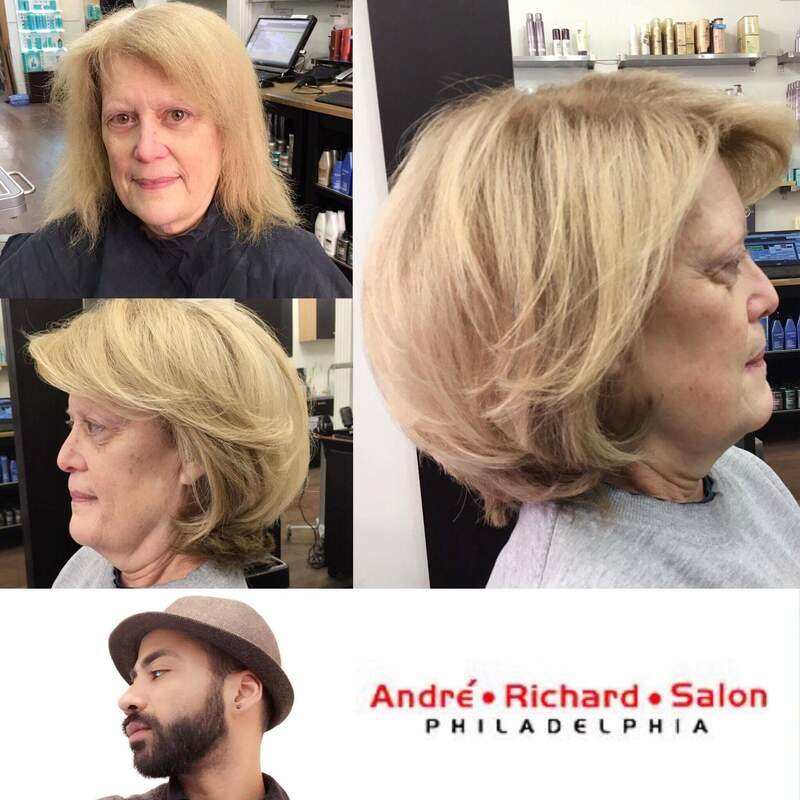 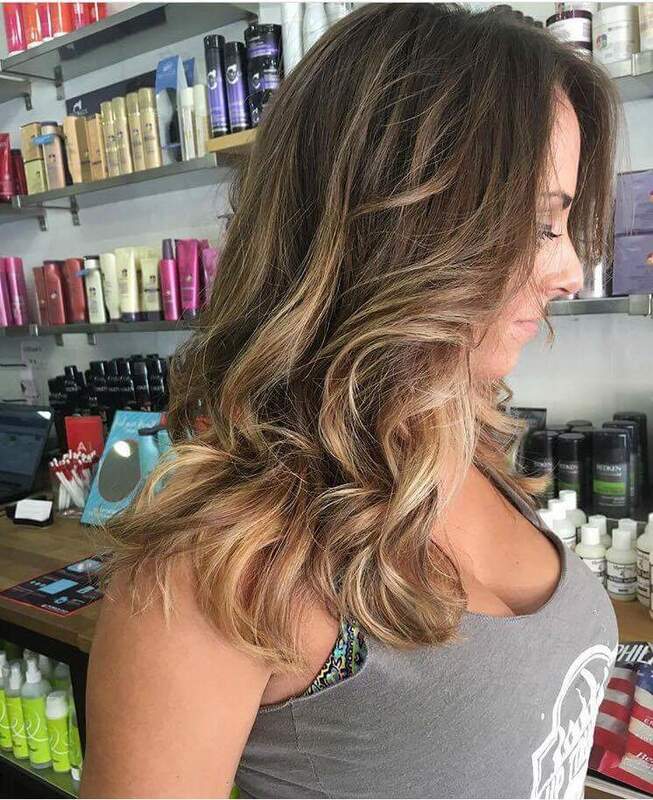 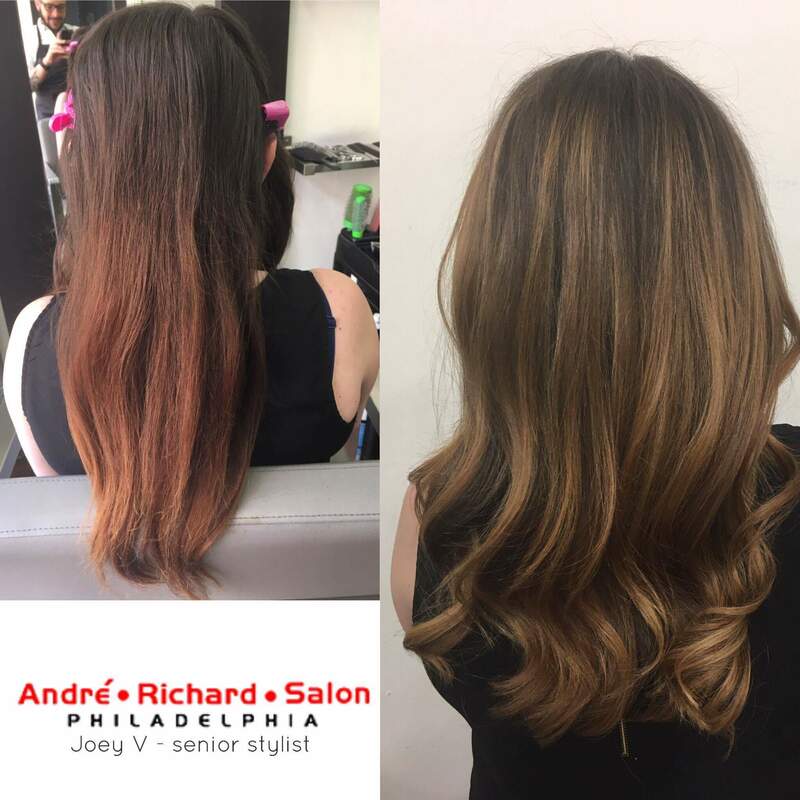 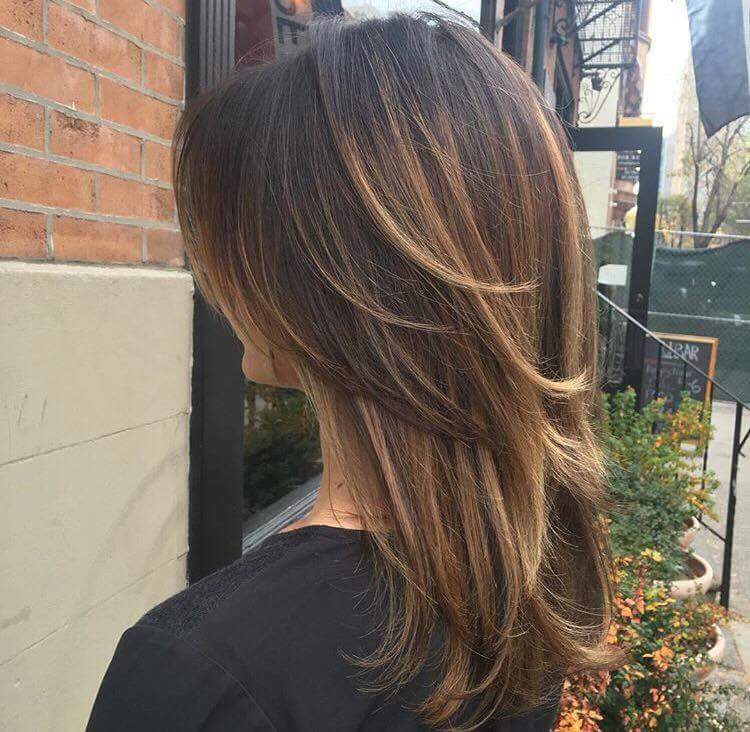 Specializing in cuts and balayage highlights for both men and women the Philly institution has made its permanant mark in the beauty industry. 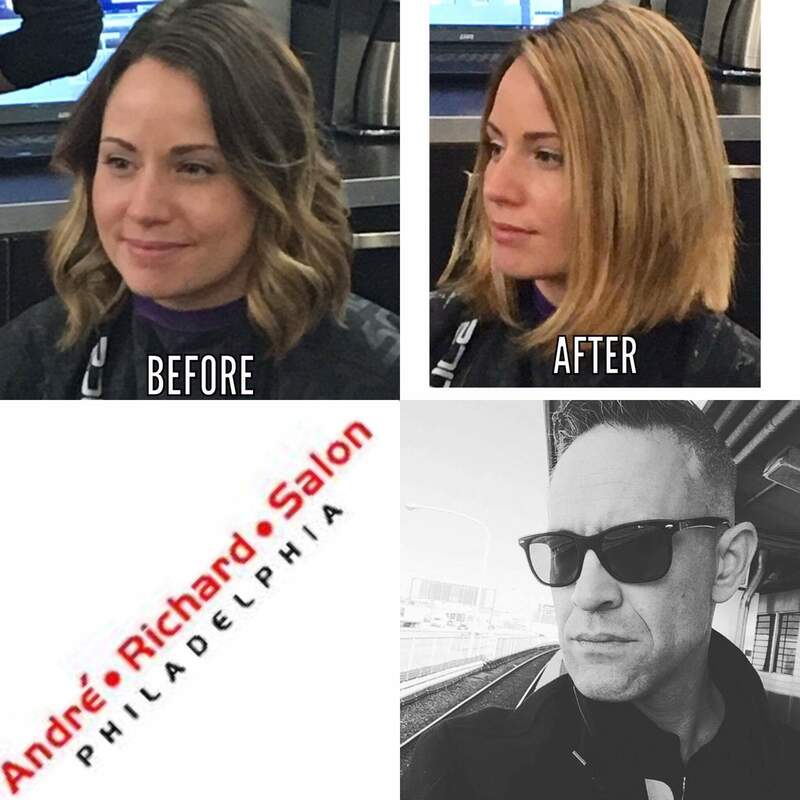 Giving a decade of consistent beauty the best hair salon in Philadelphia plans to give many more years. 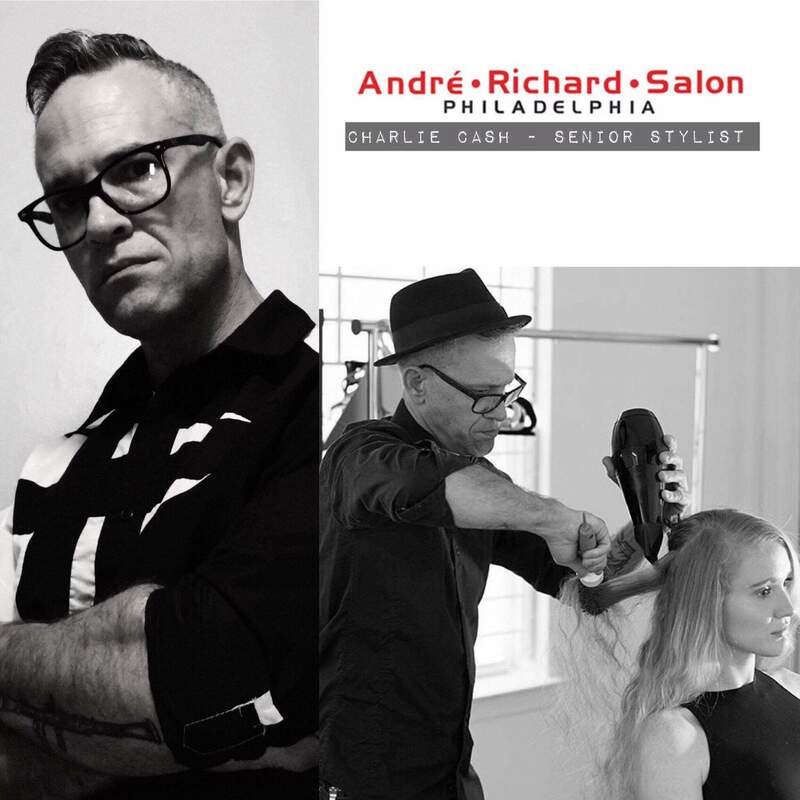 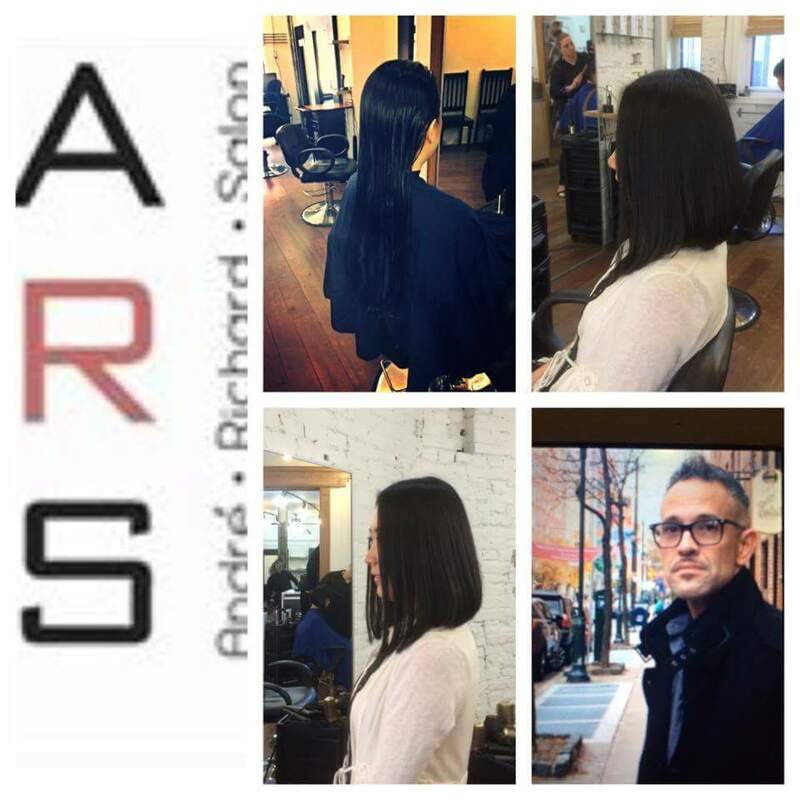 ARS is proud to annouce that on April 1, 2017 Ryan Rodgers will become a Master Stylist at Andre Richard Salon. 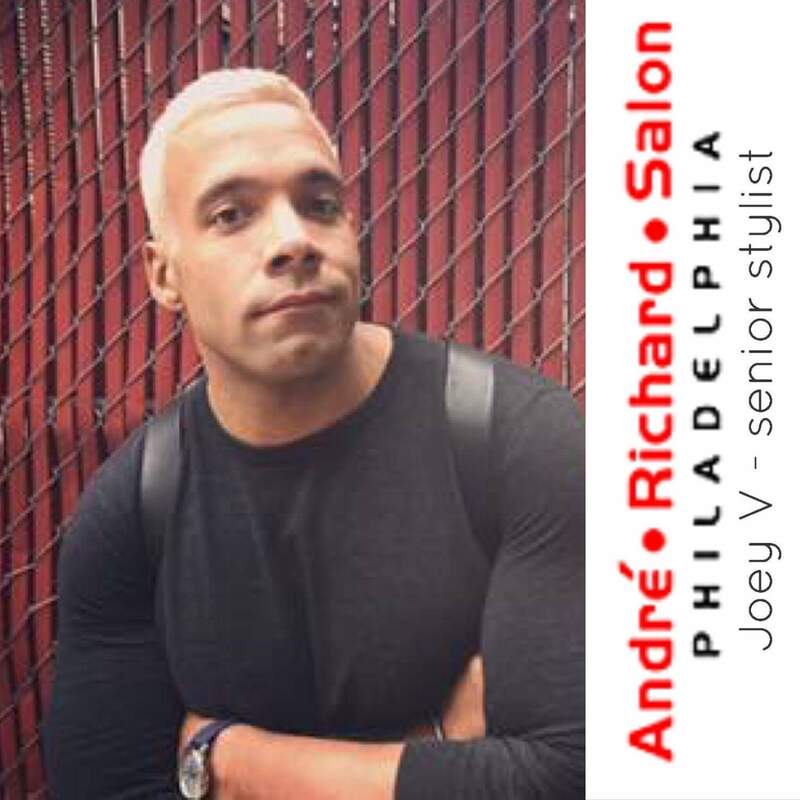 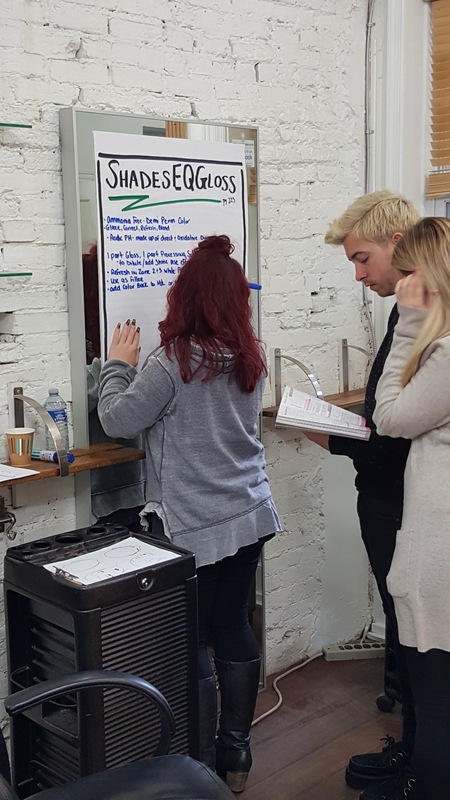 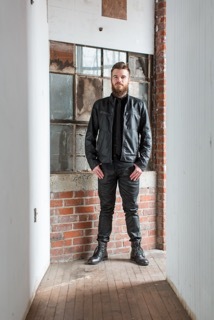 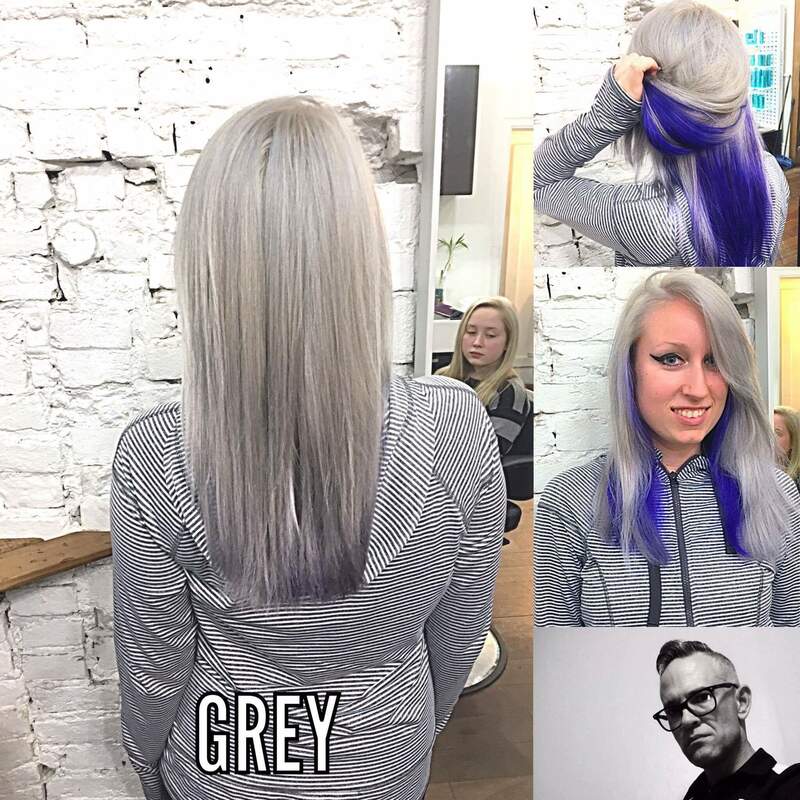 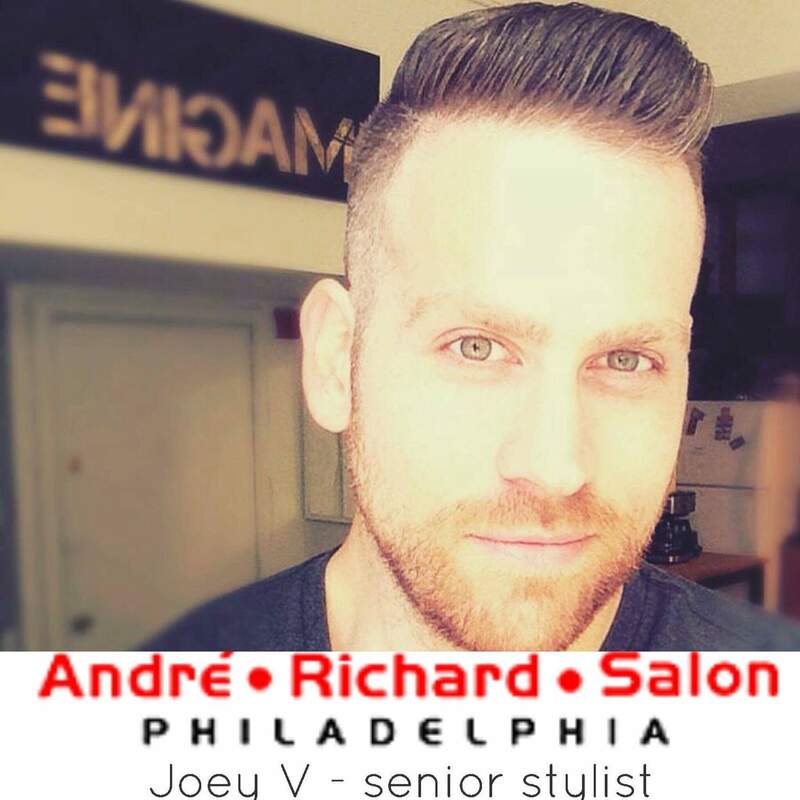 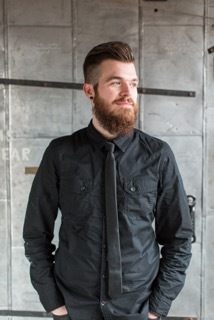 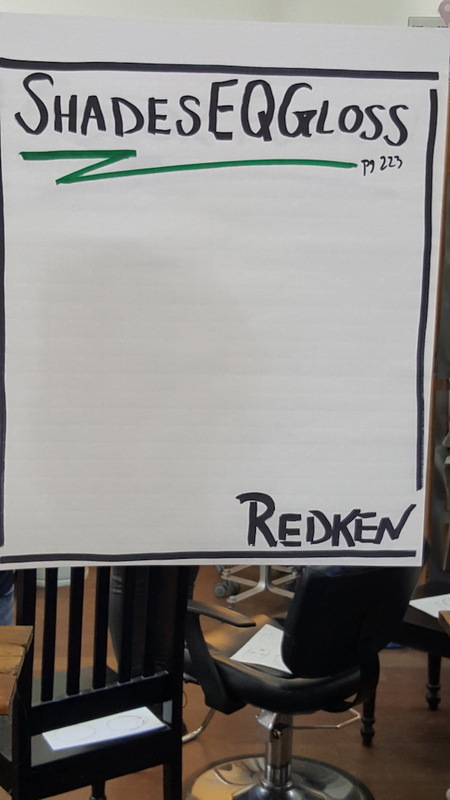 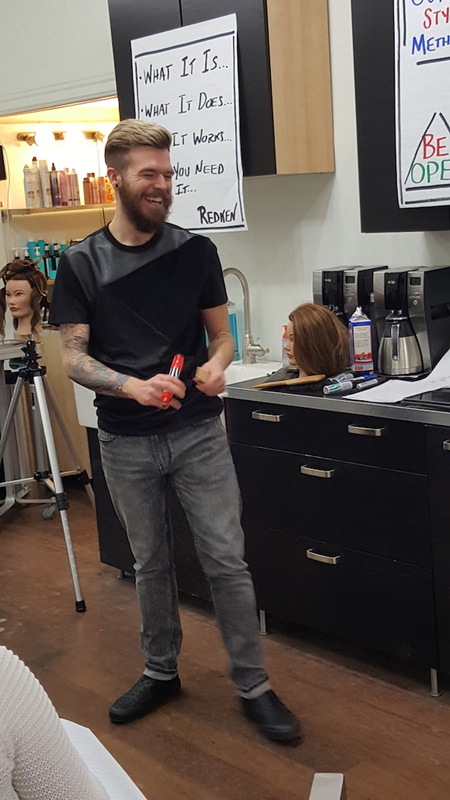 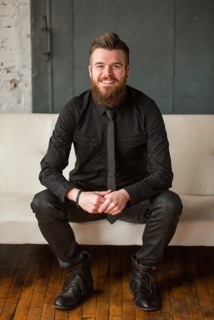 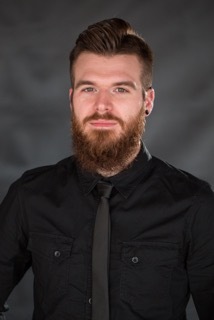 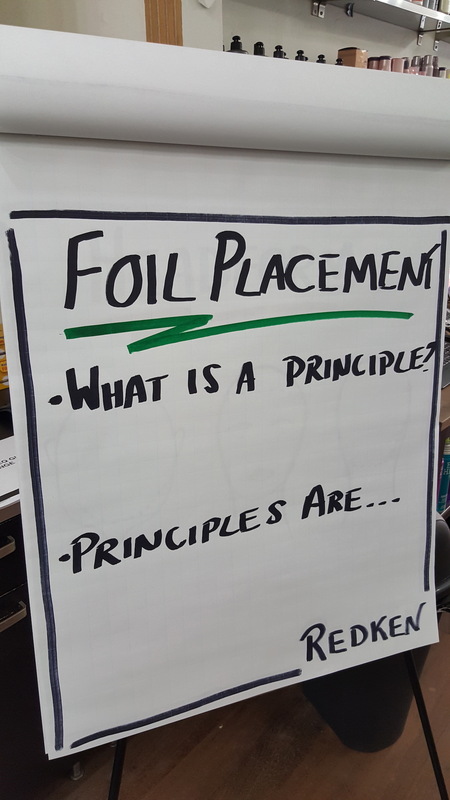 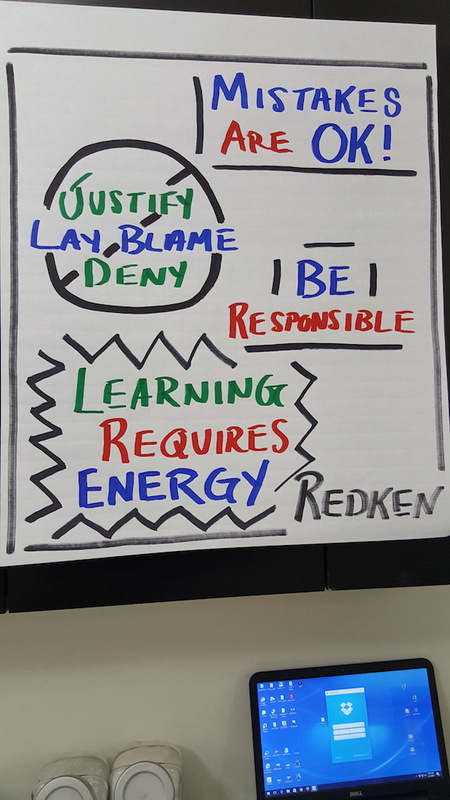 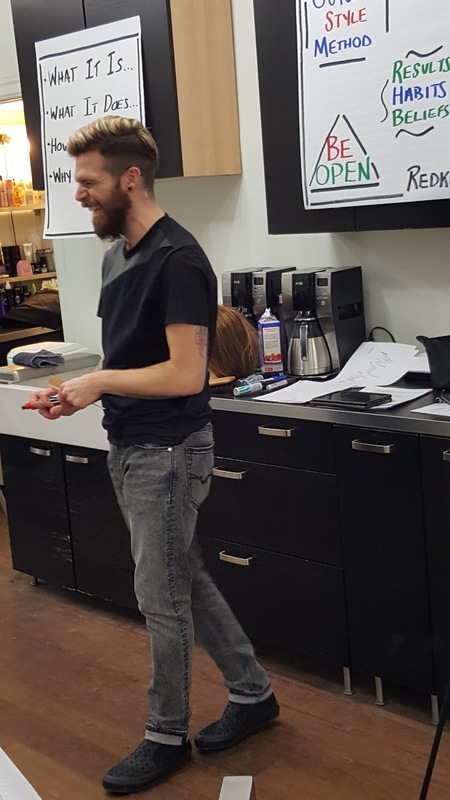 Ryan is a Redken Artist and travels to other hair salons in the Philadelphia and northestern part of the country to deliver Redken Education to hair stylists and salon owners. 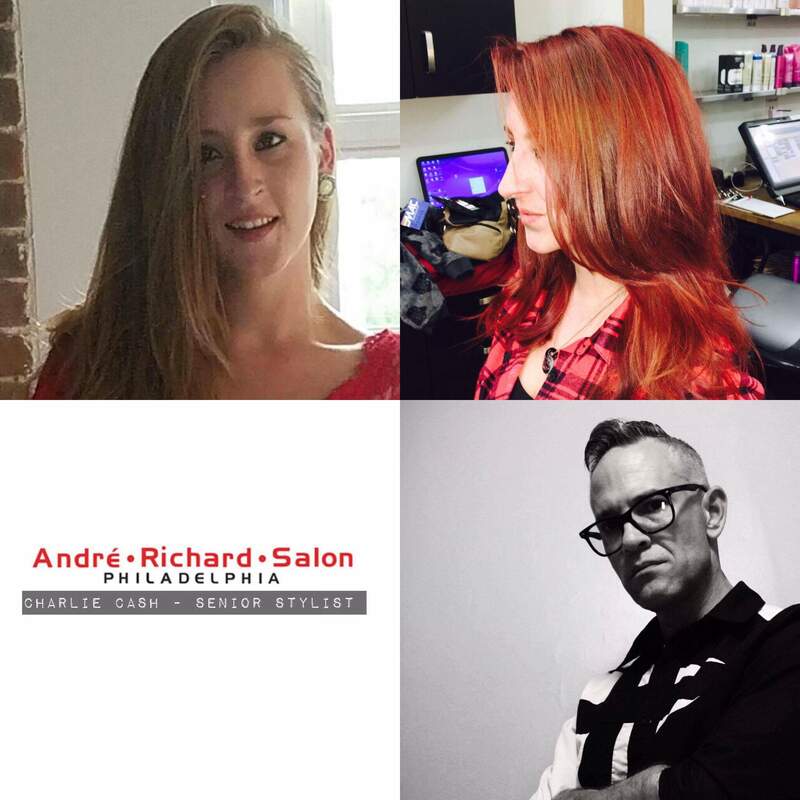 Ryan specializes in haircuts, hair color, teaching color techniques and formal styles. 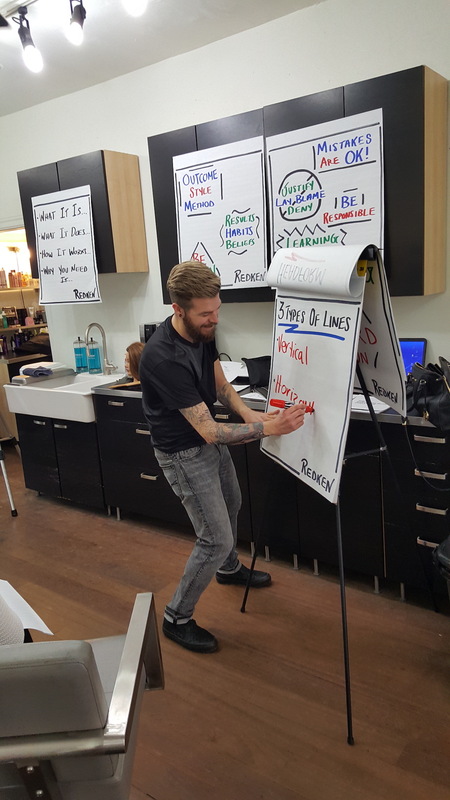 Ryan has also facilitated training at ARS and will work with our development team to bring even more this year. 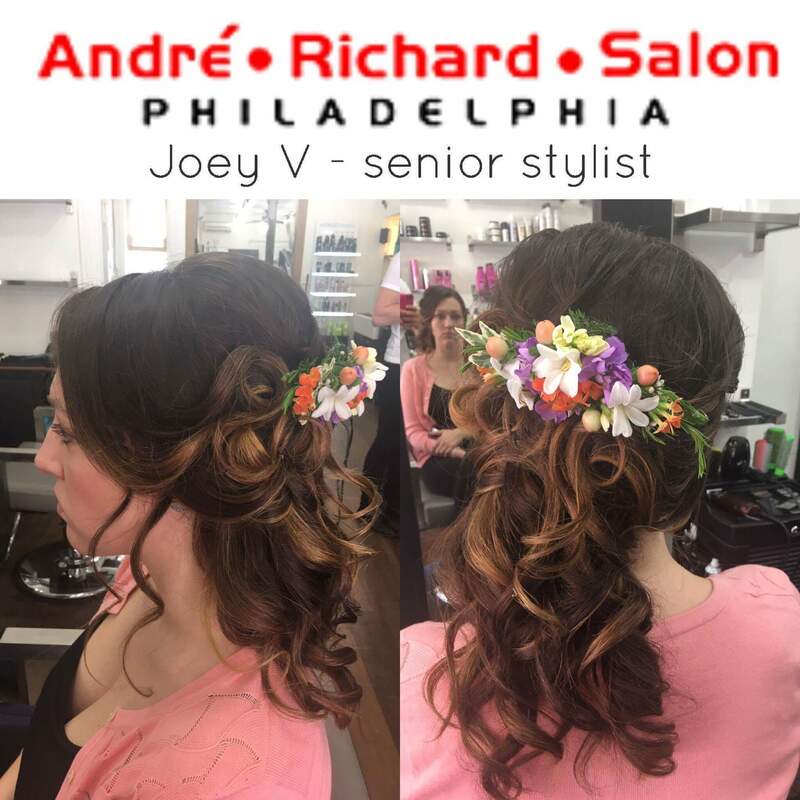 Happy Spring everybody! 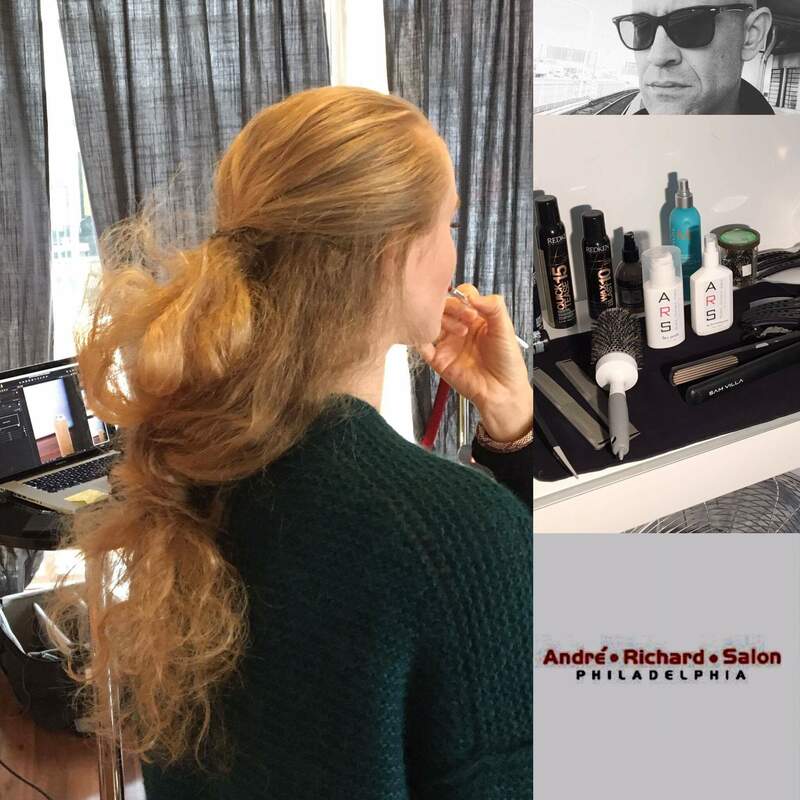 accelerated air dry time with amazing style, natural movement and weightless control. 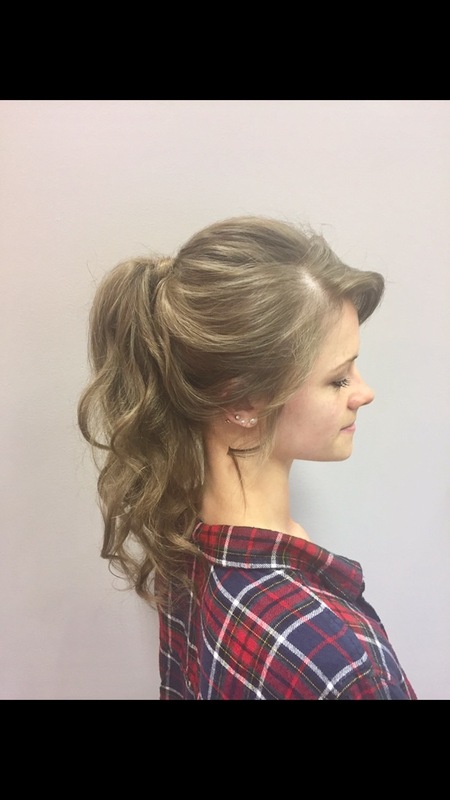 Whether you're tight on time, taking a break from heat tools, or want an effortless it-girl look, getting an amazing air-dry is no big deal. 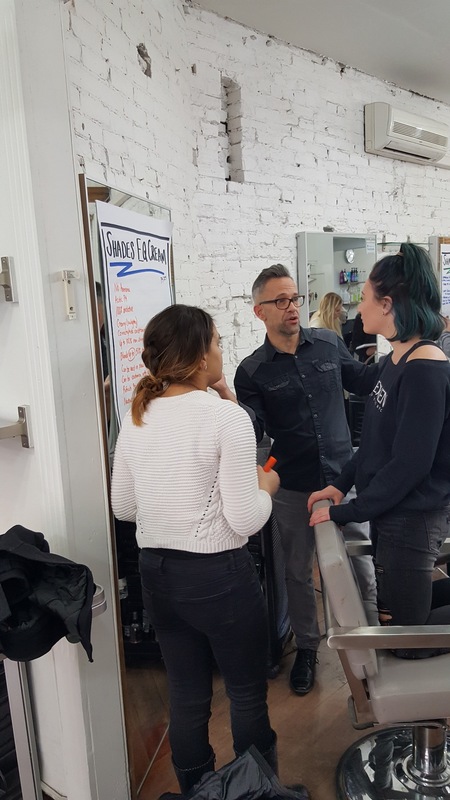 Does fashion have a place in politics?